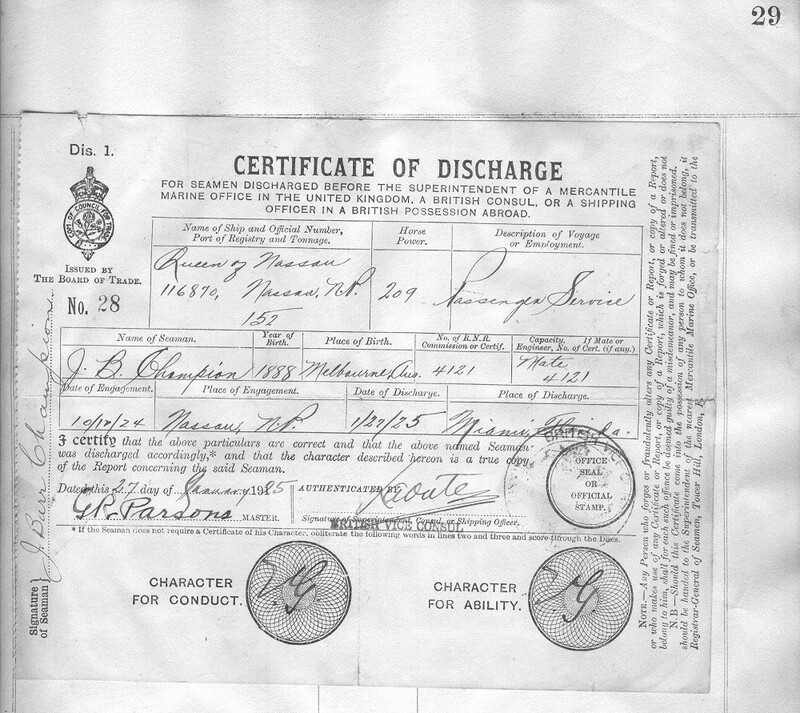 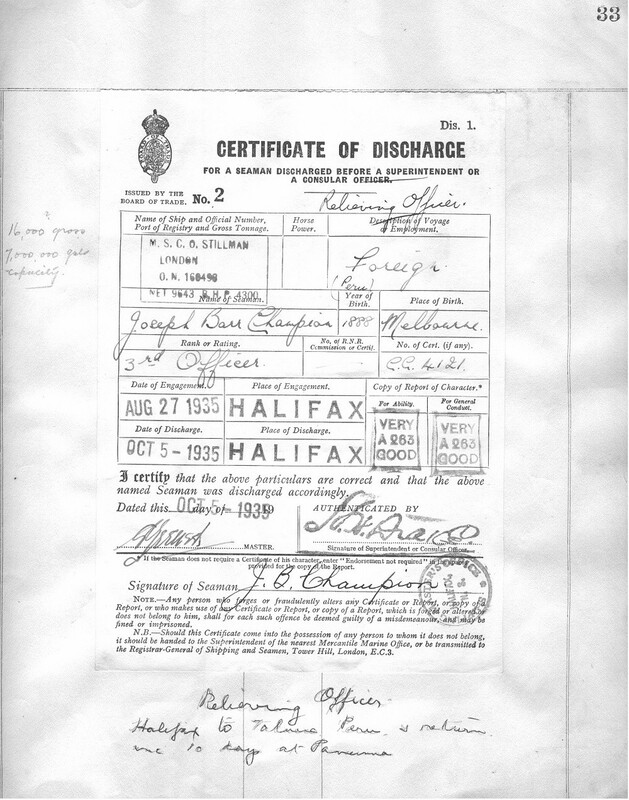 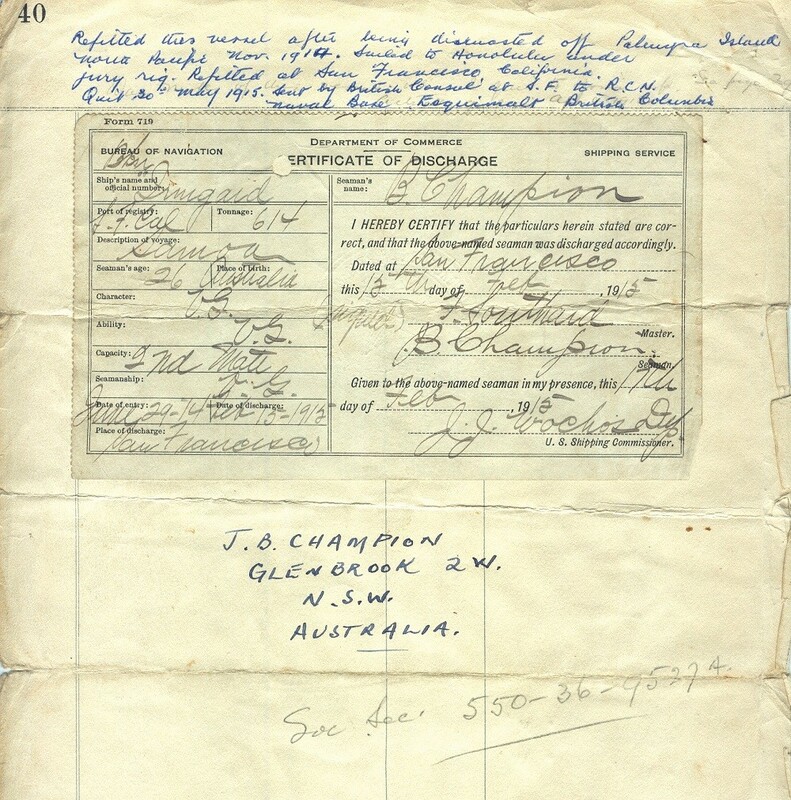 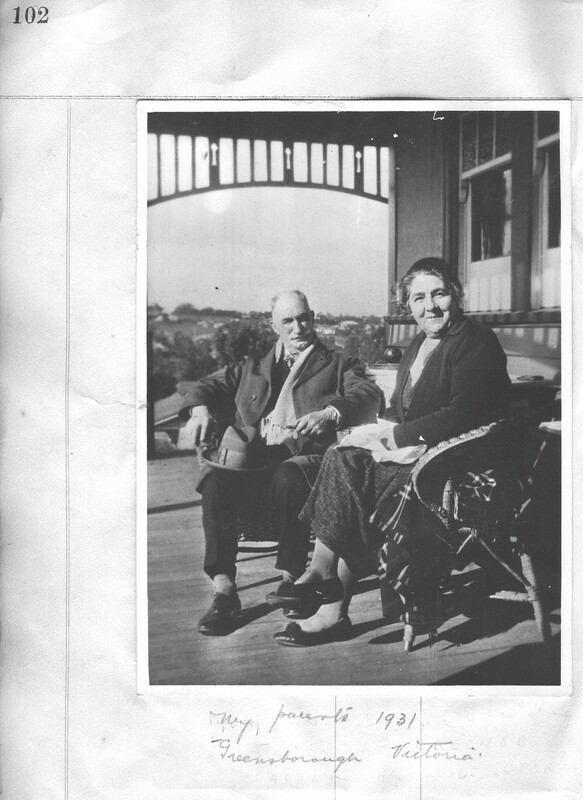 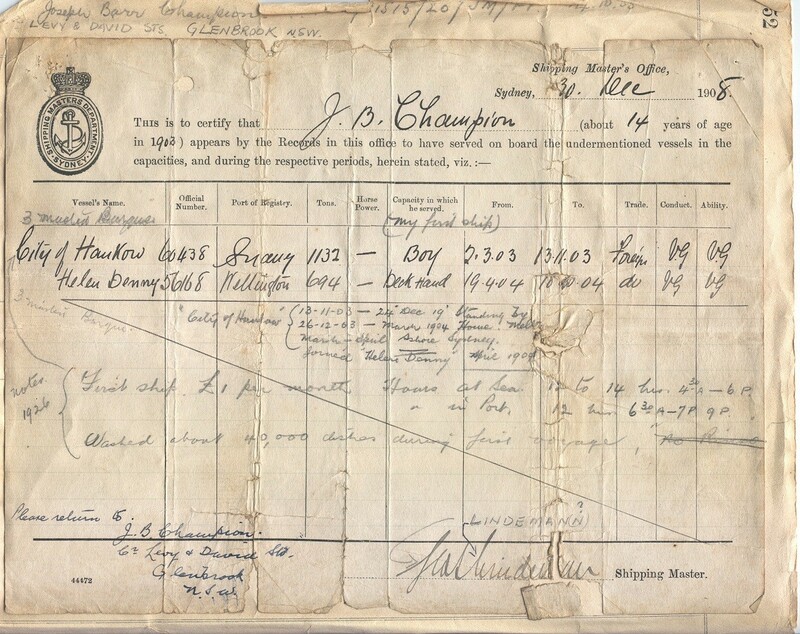 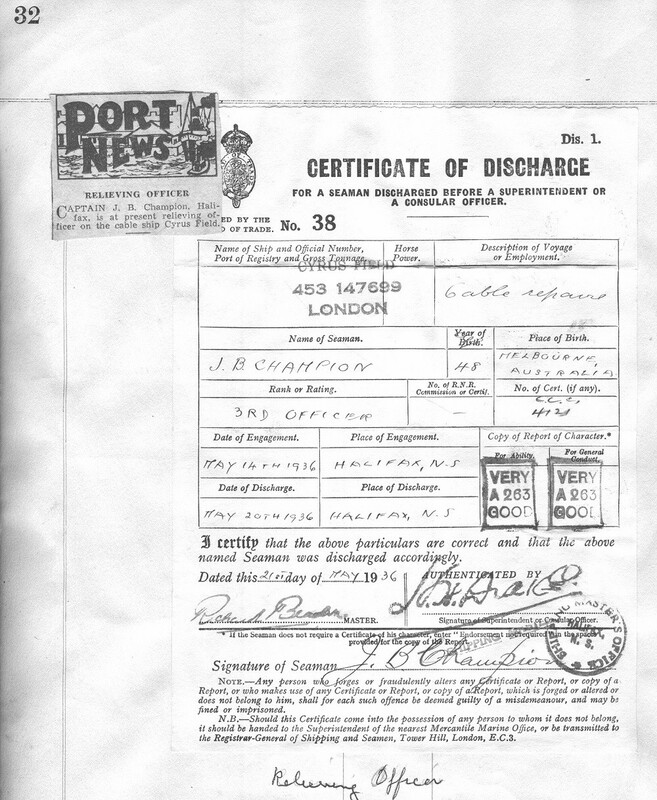 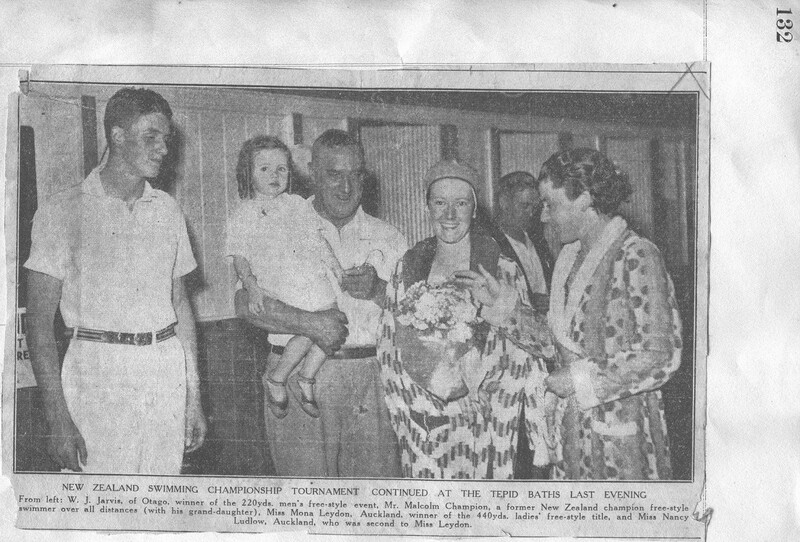 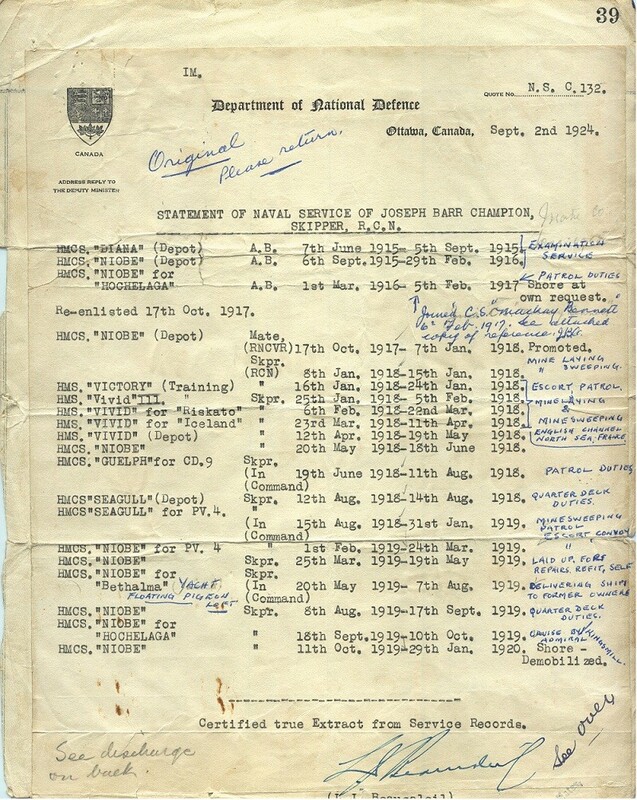 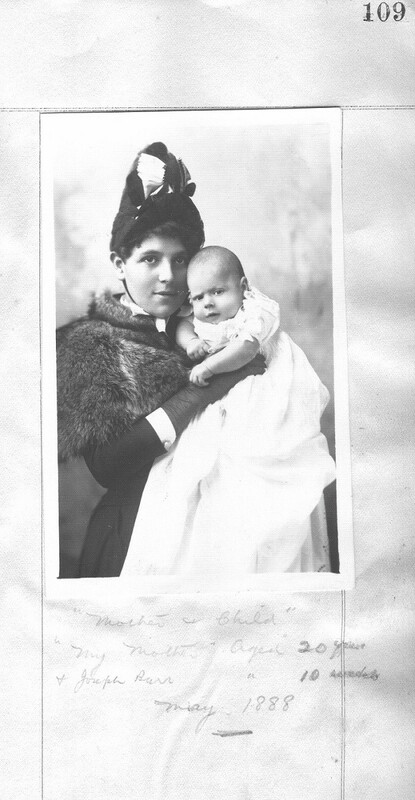 Joseph Barr Champion, my great uncle, was born in Australia in 1888. 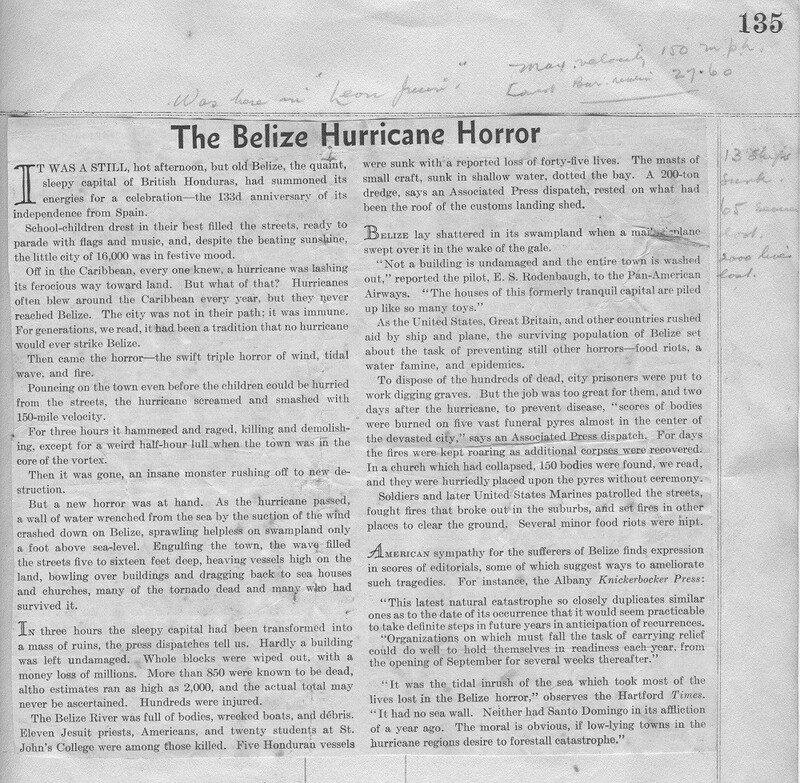 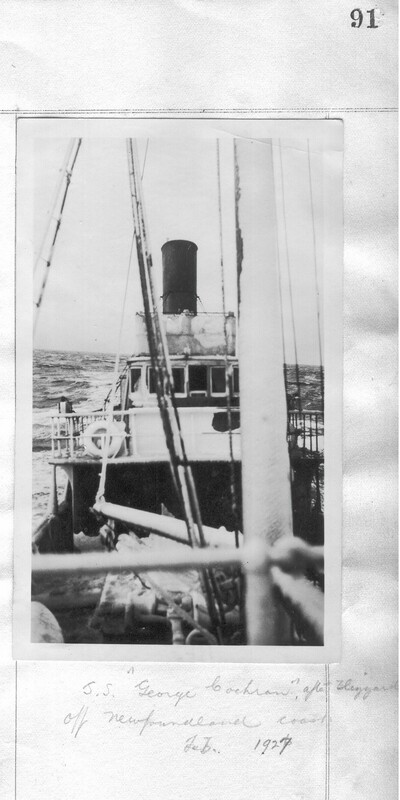 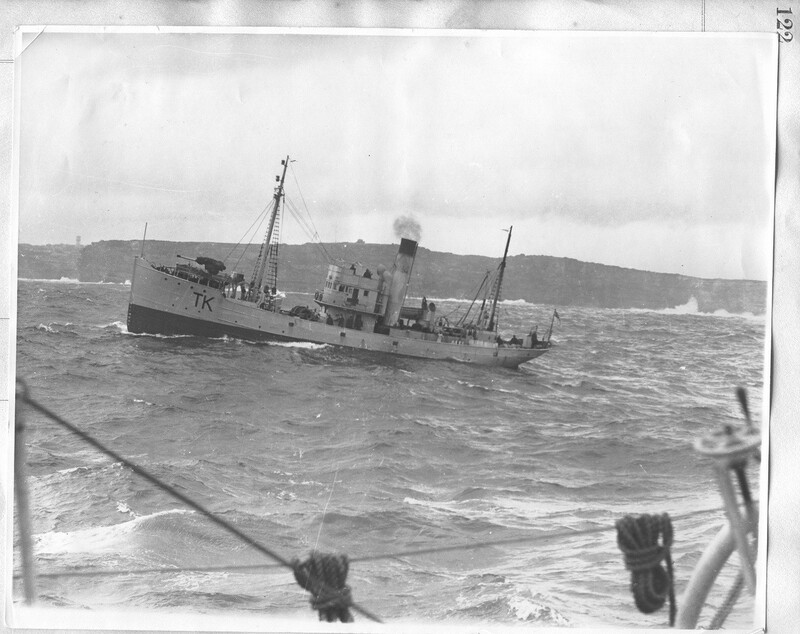 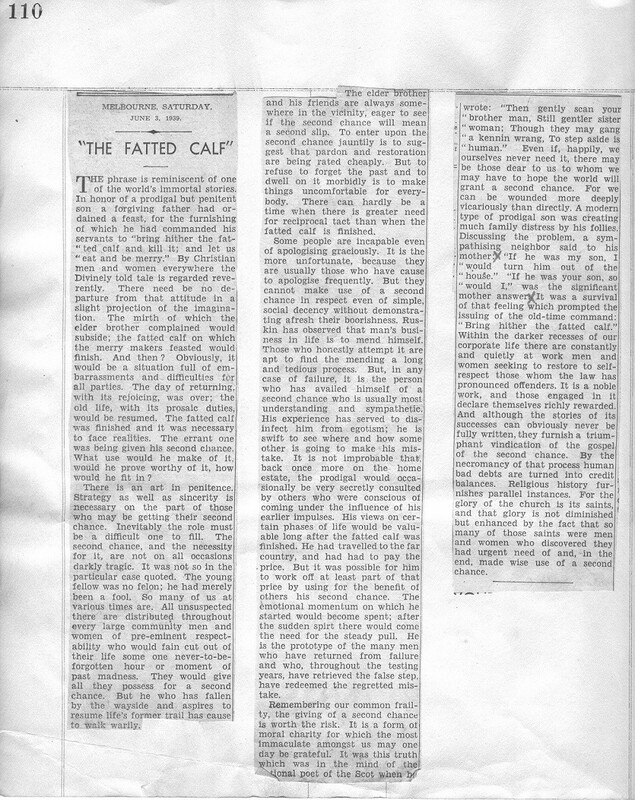 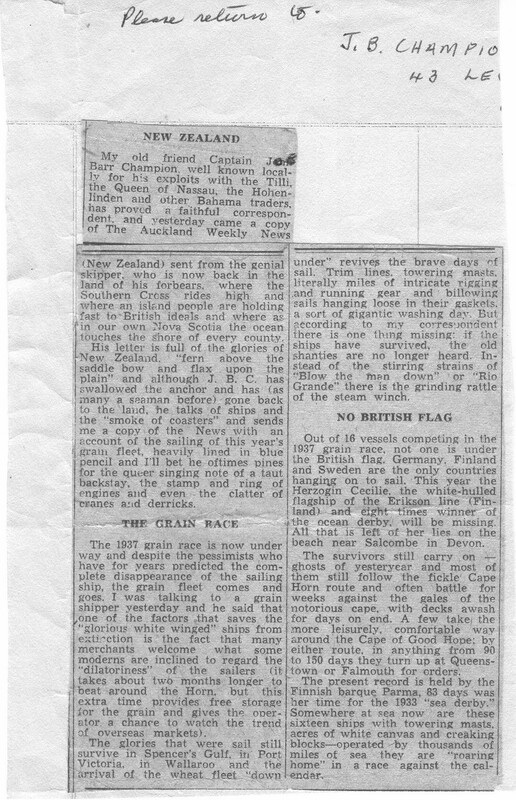 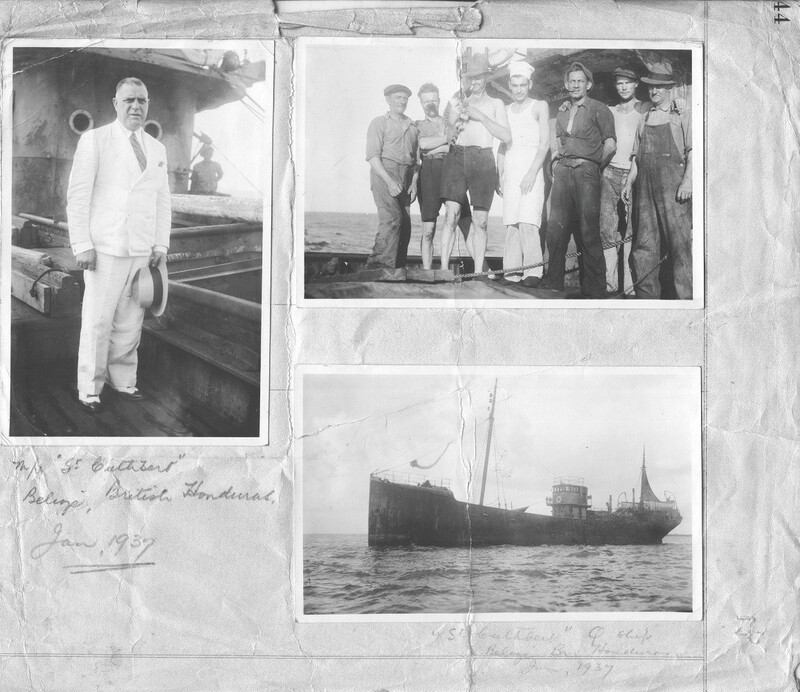 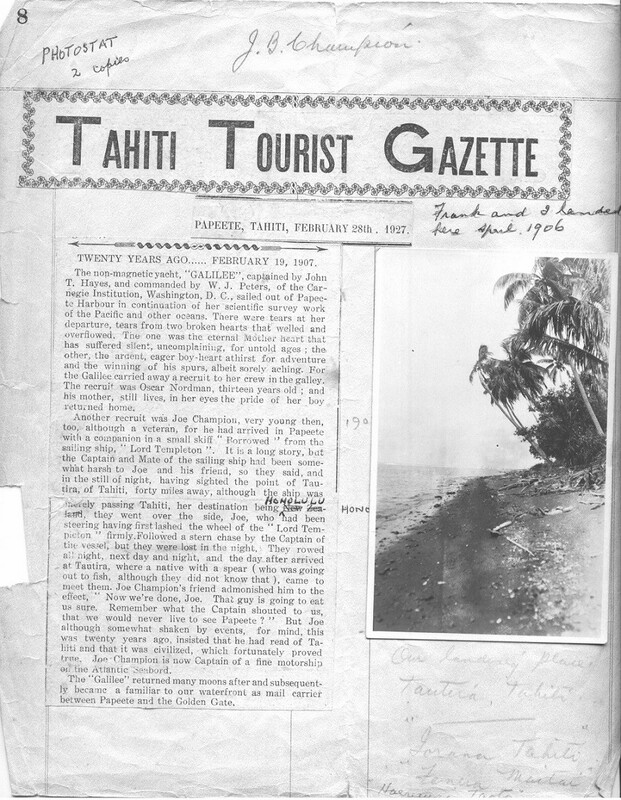 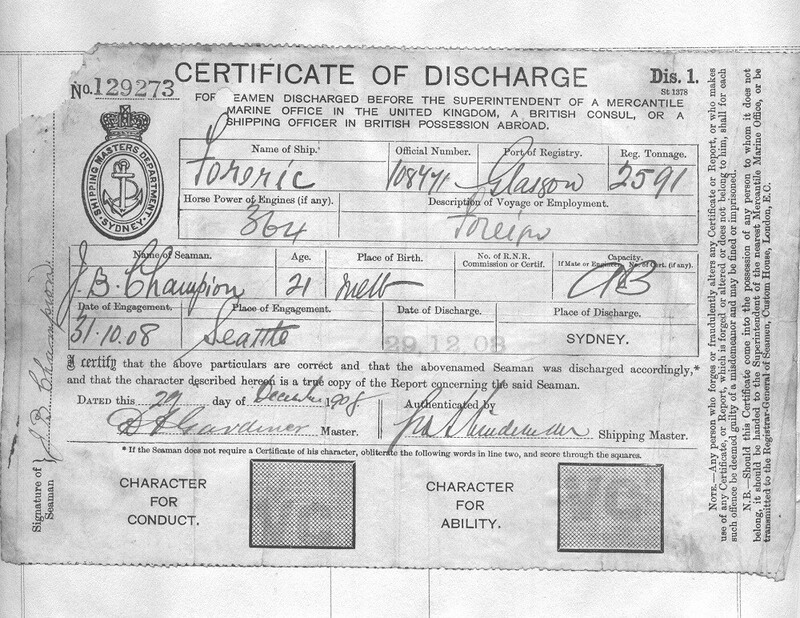 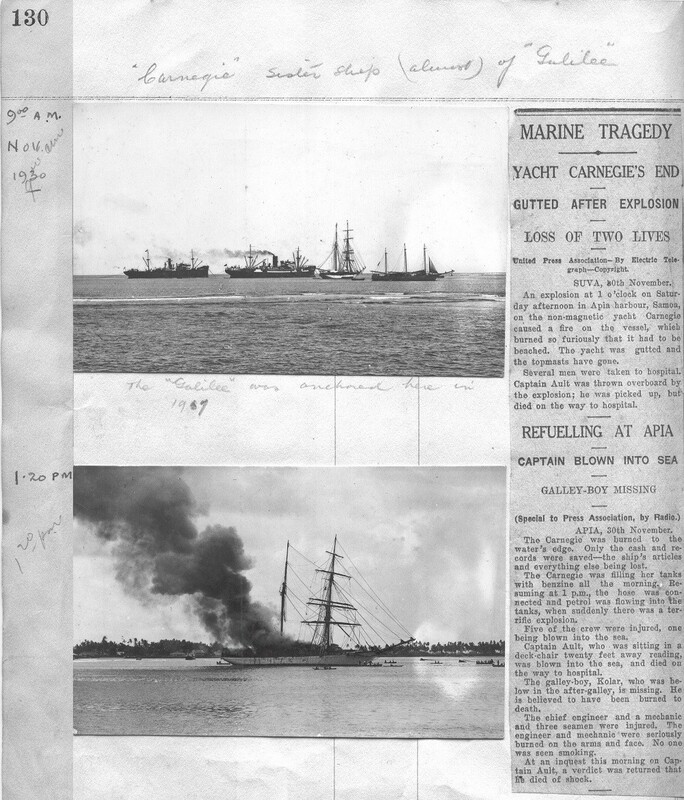 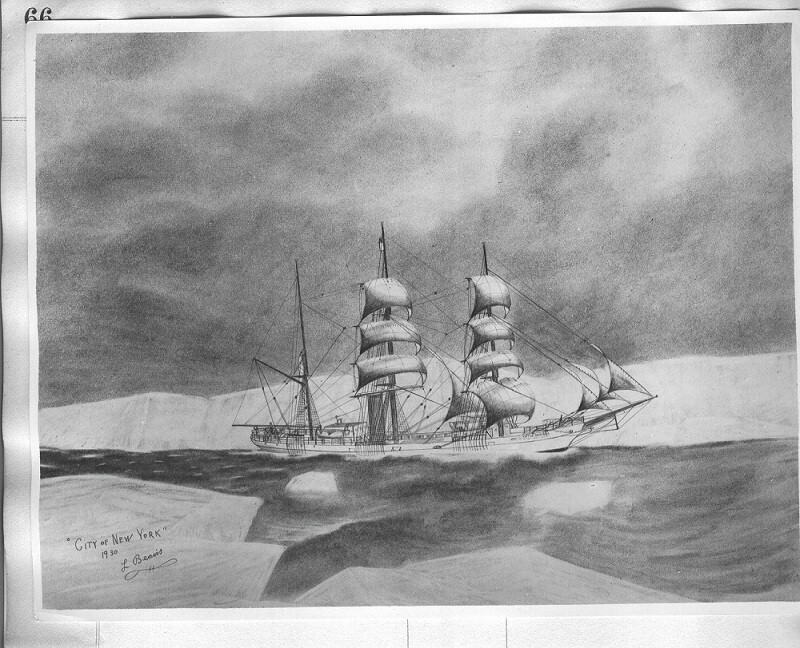 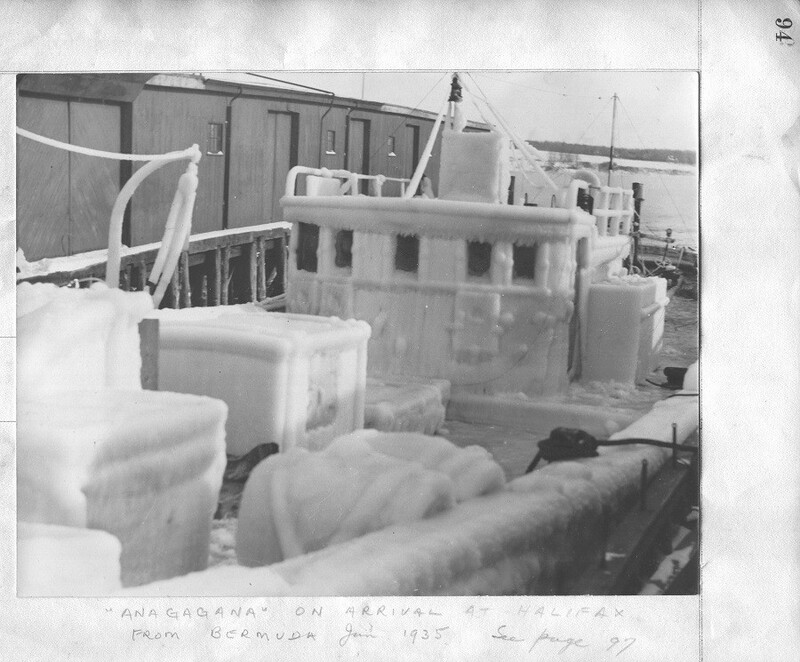 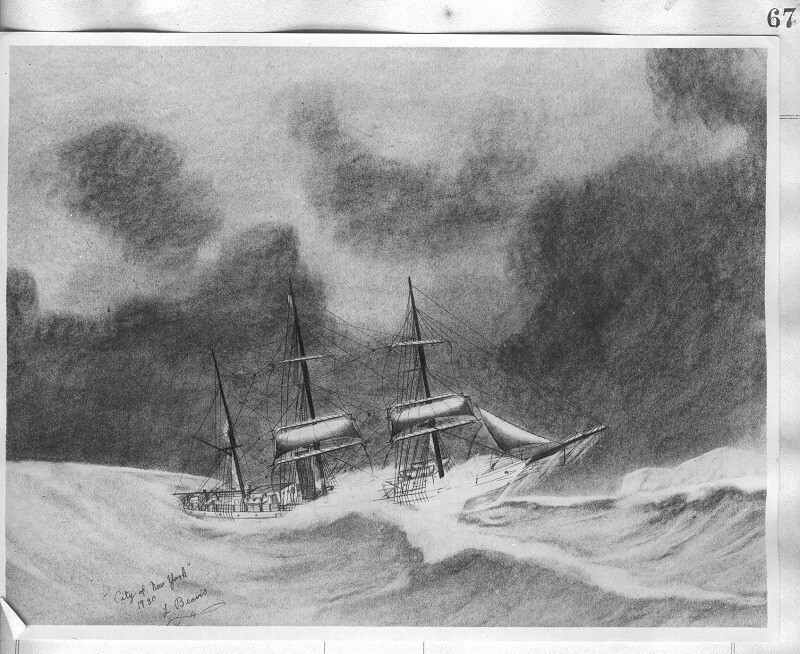 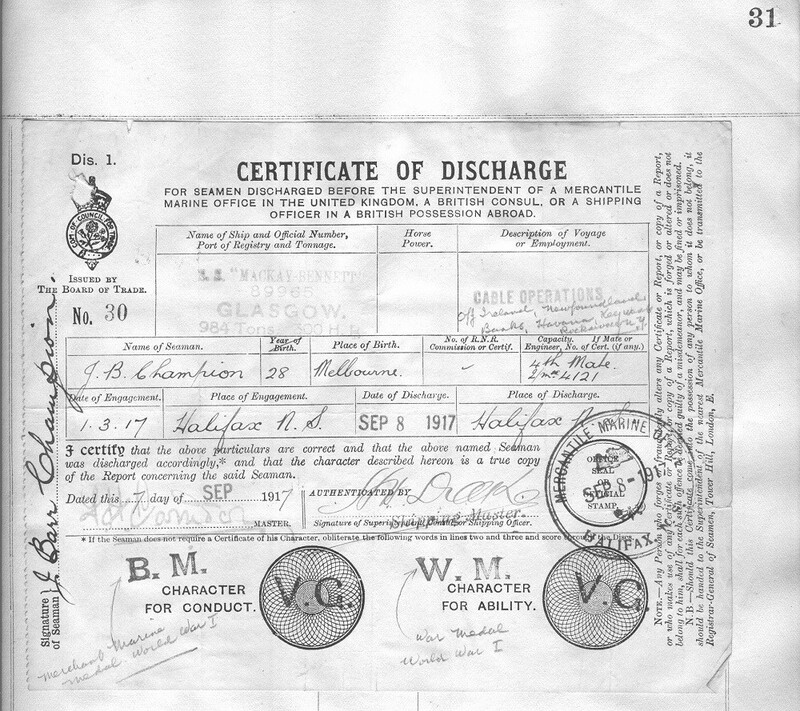 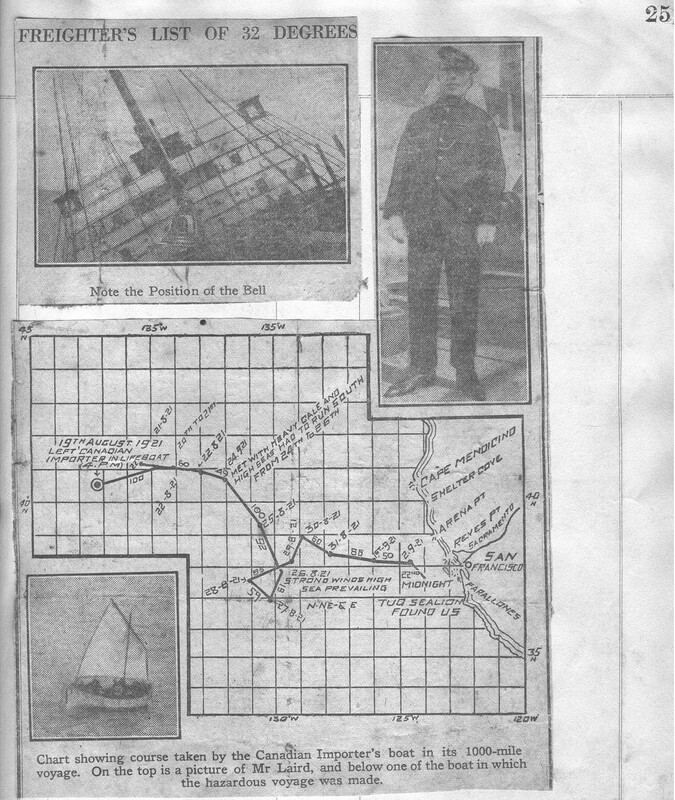 Coming from a family with an extensive seafaring history, in 1903, at the age of 15, he joined his first merchant ship as a cabin boy; beginning a career at sea that spanned several decades on 5 of the 7 seas - the South Pacific, Indian Ocean, North Pacific, North Atlantic and South Atlantic; in 3 and 4-masted sailing ships, coastal tramps, warships and post-World War 2 merchant vessels. 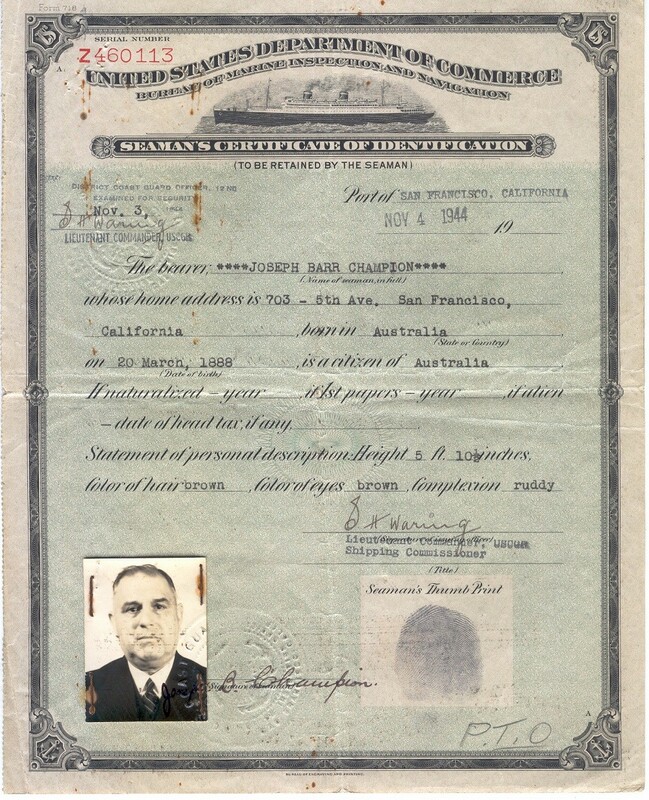 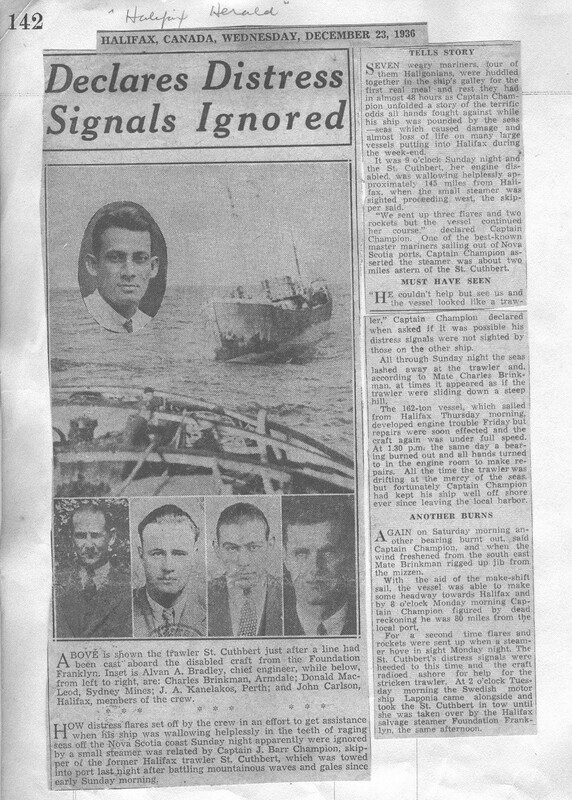 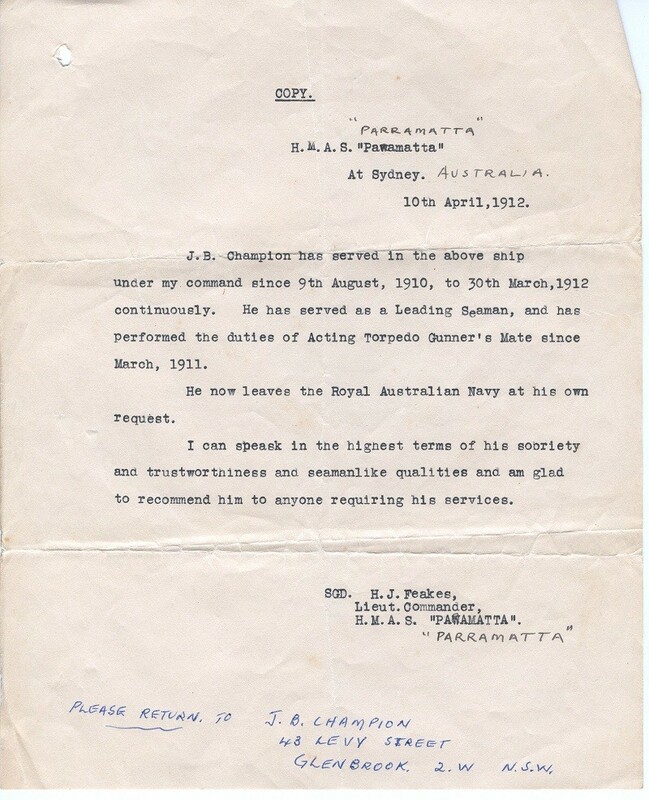 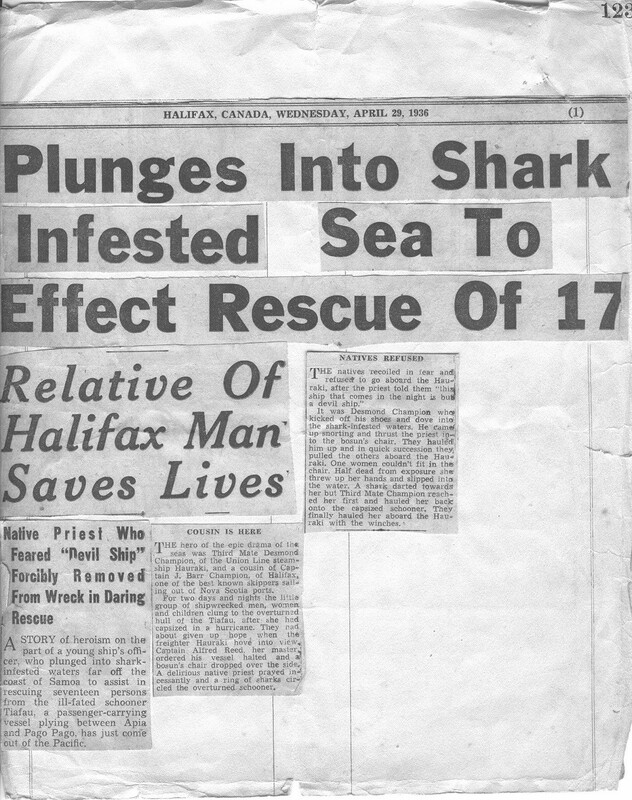 After a long seafaring carrier, Joseph passed away in Australia in 1962. 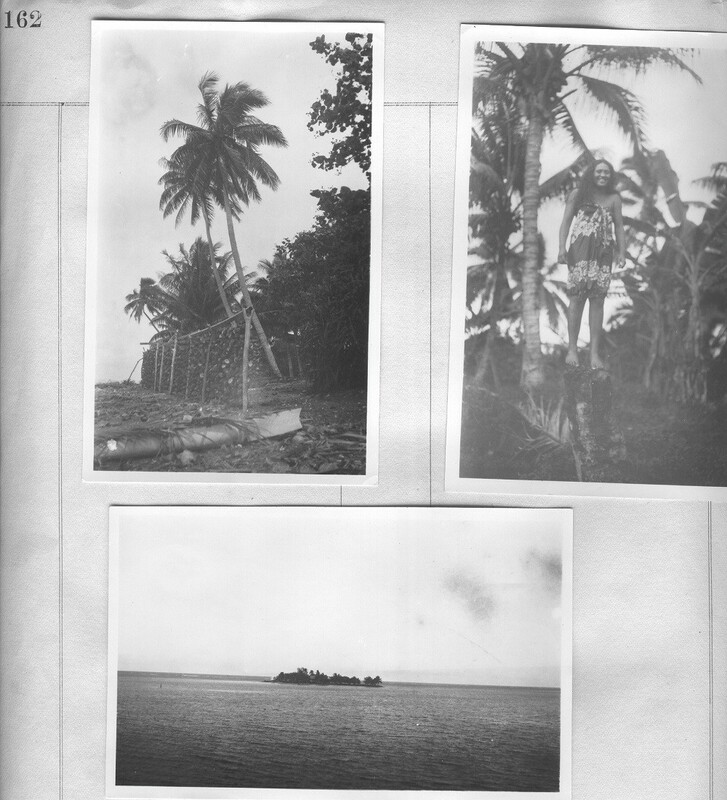 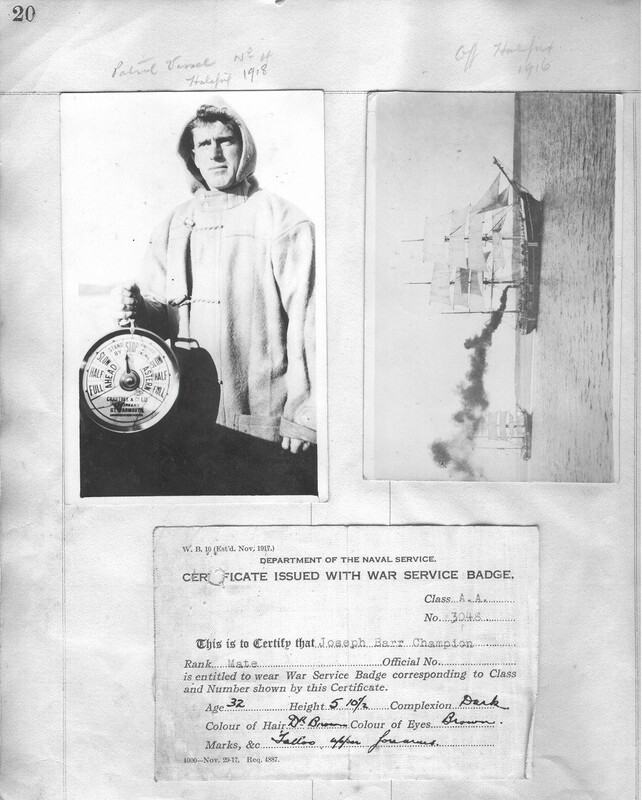 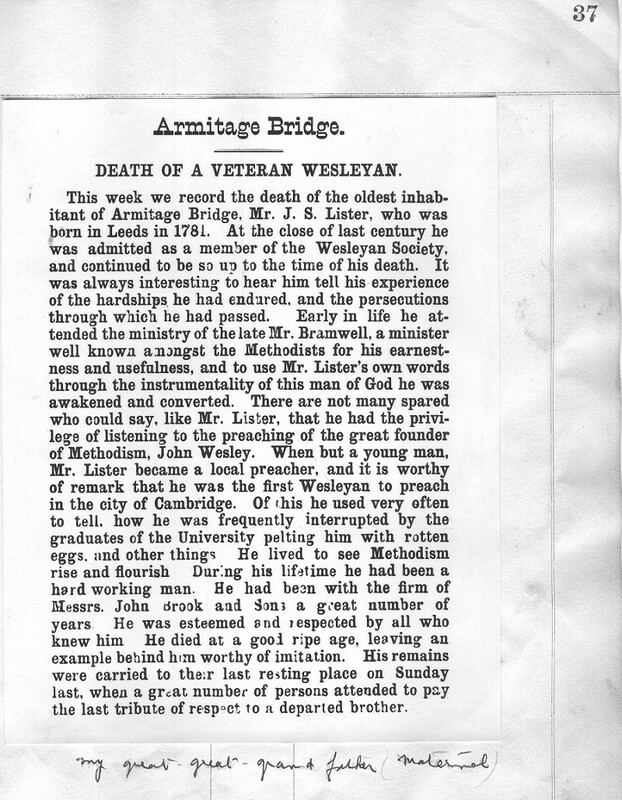 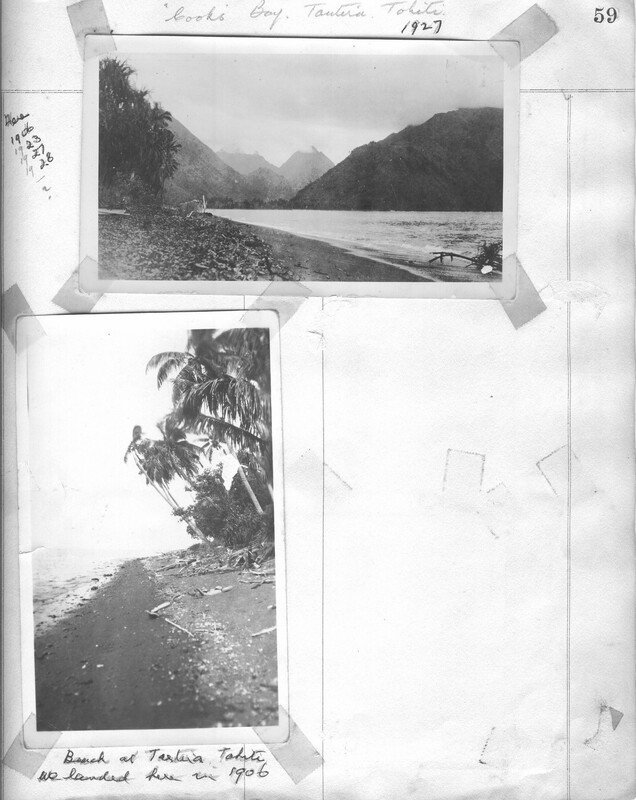 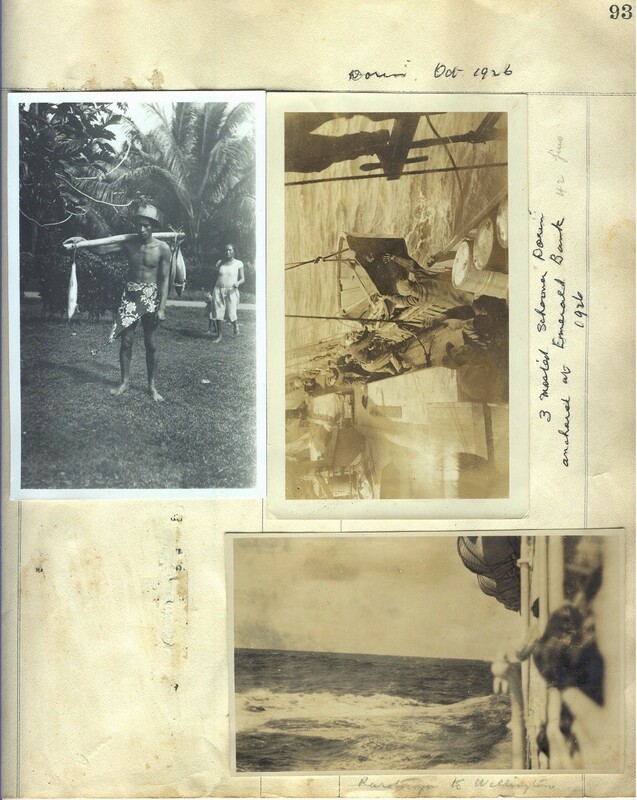 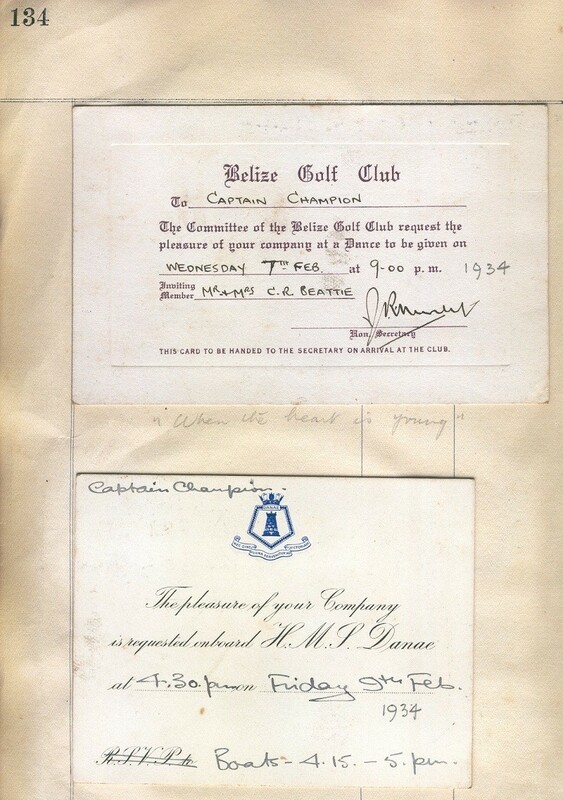 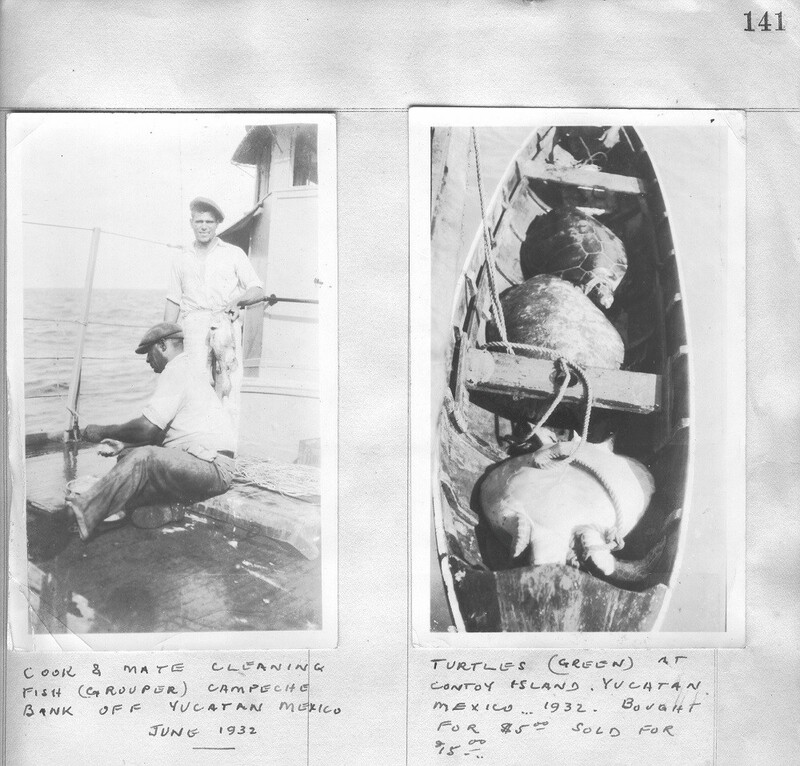 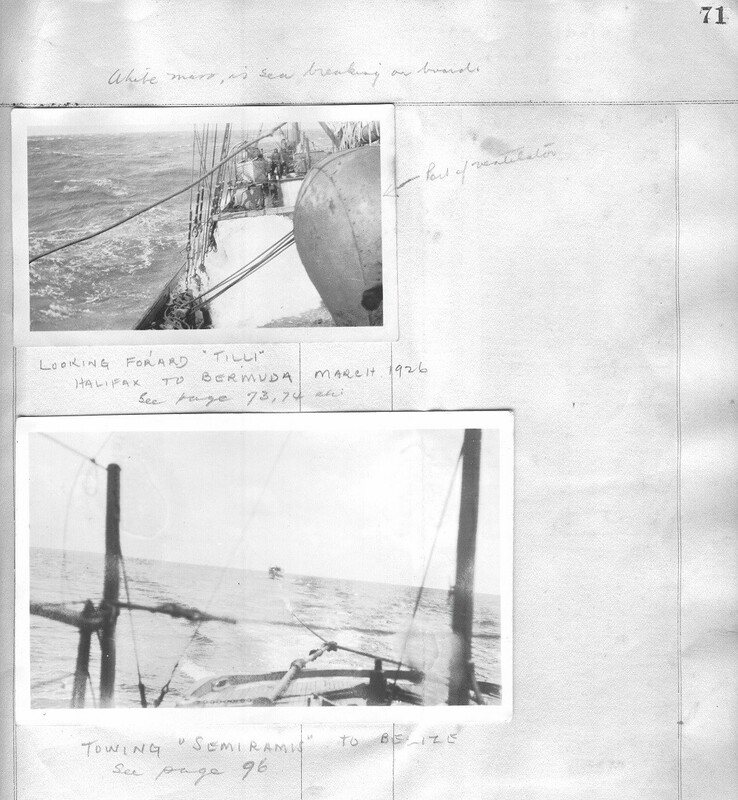 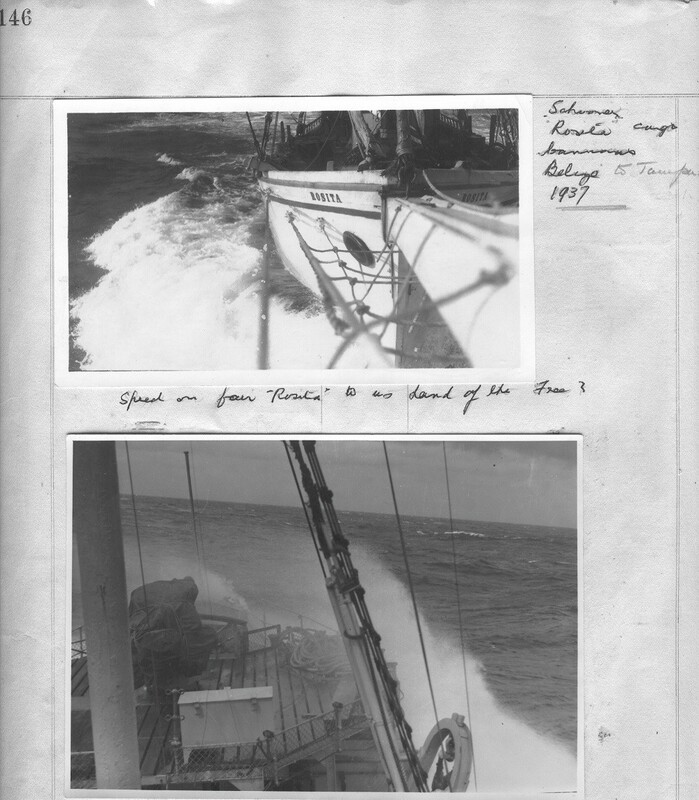 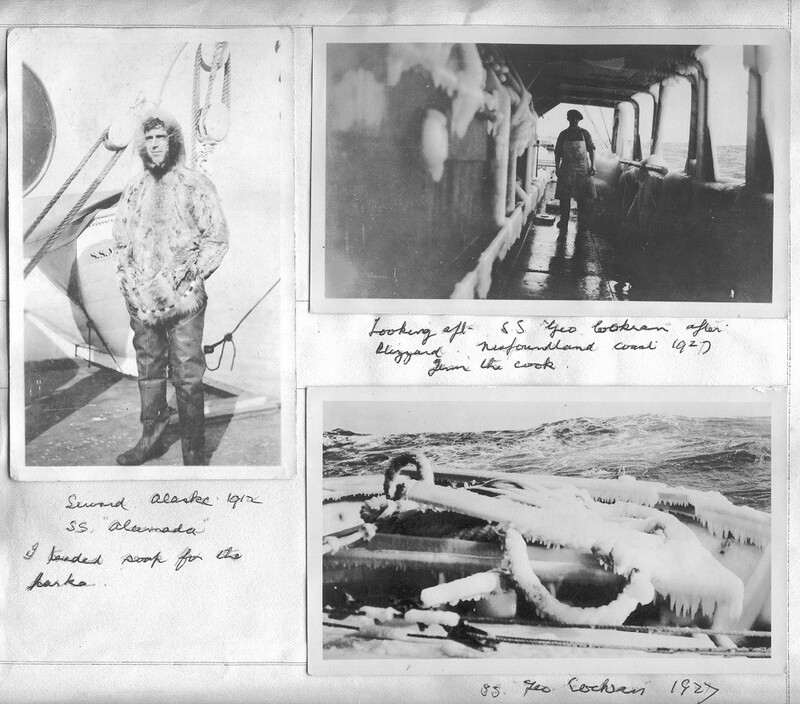 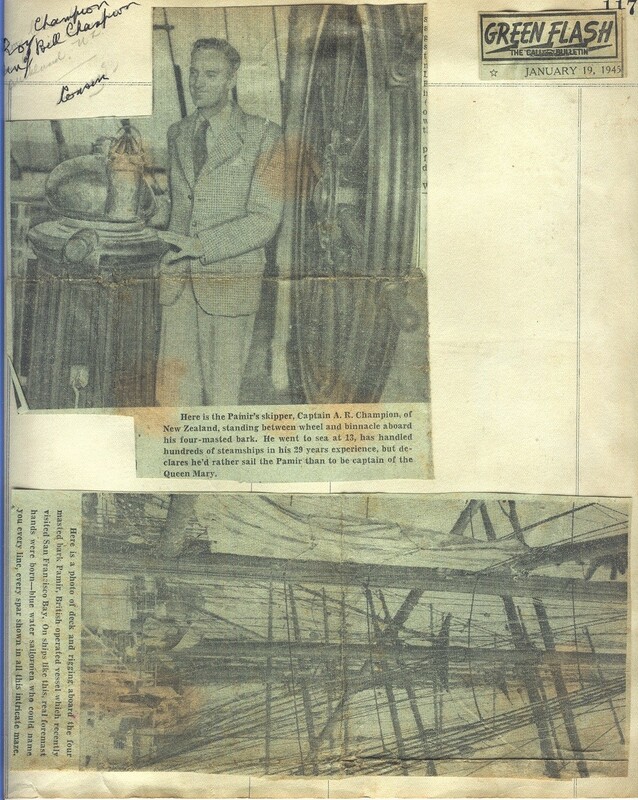 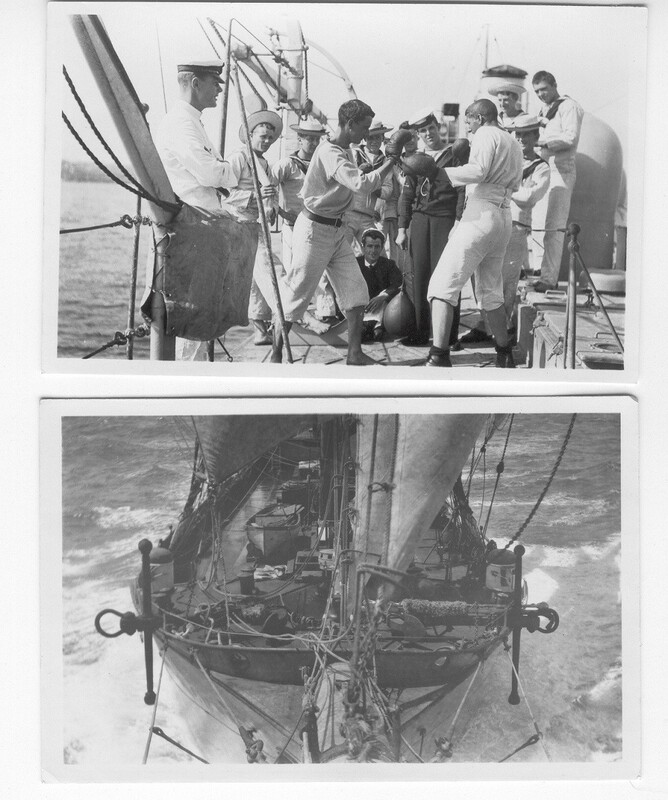 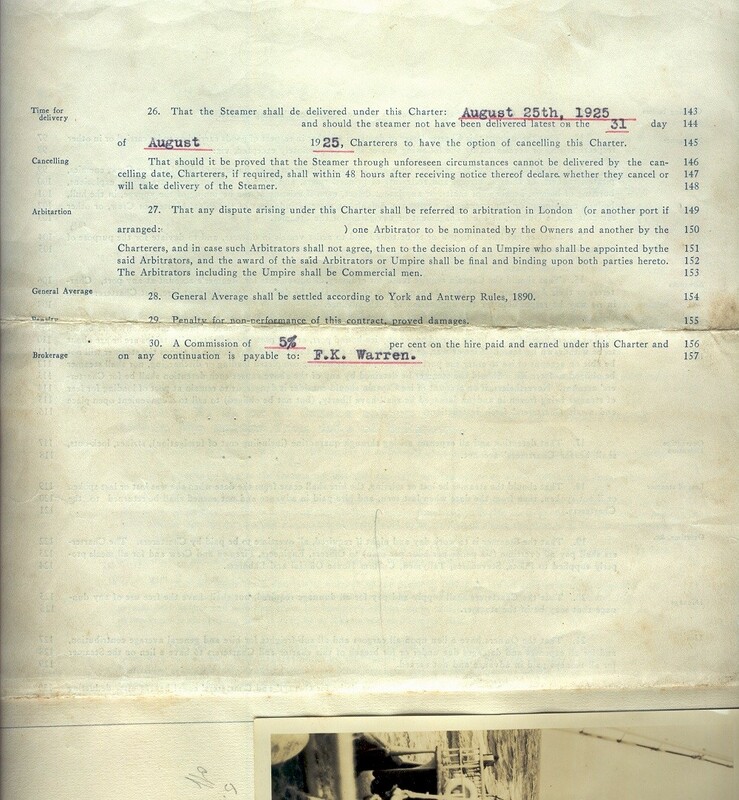 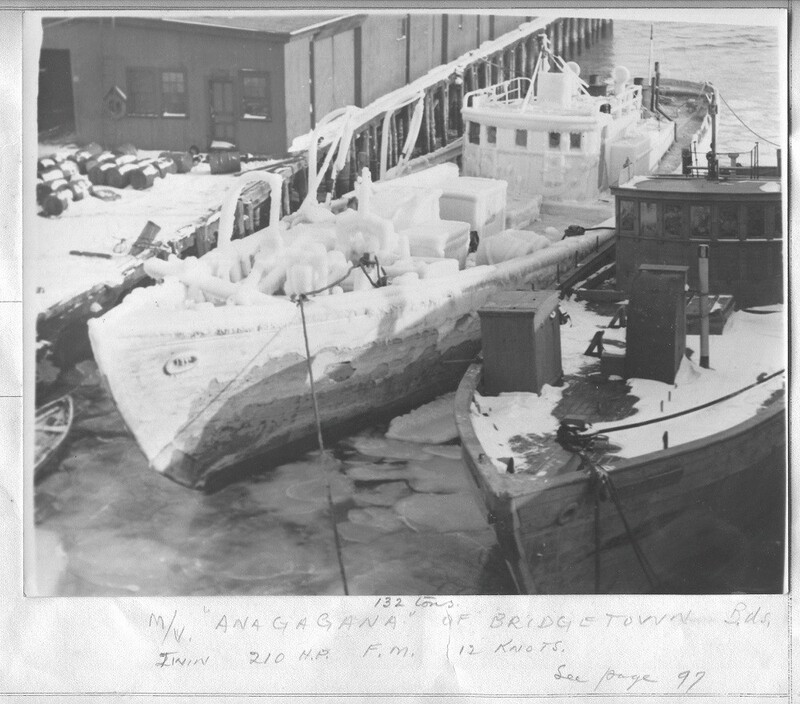 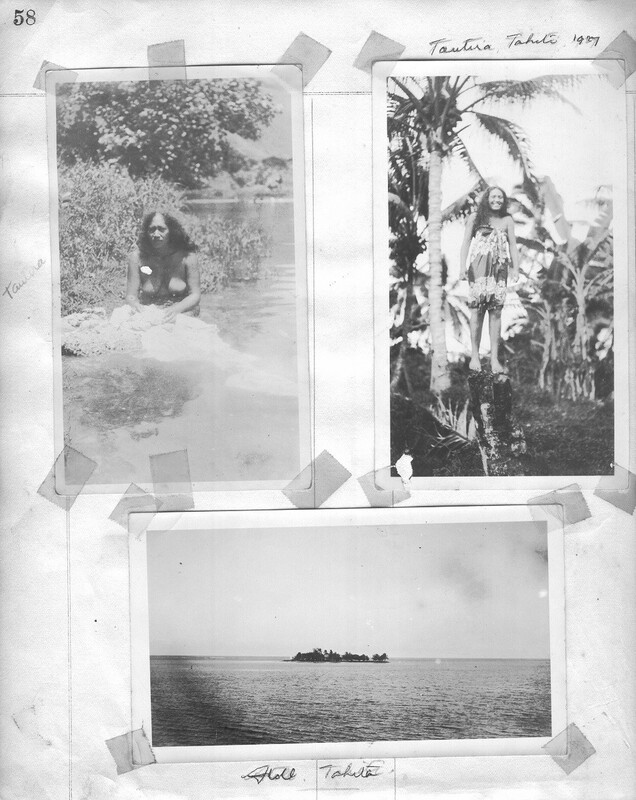 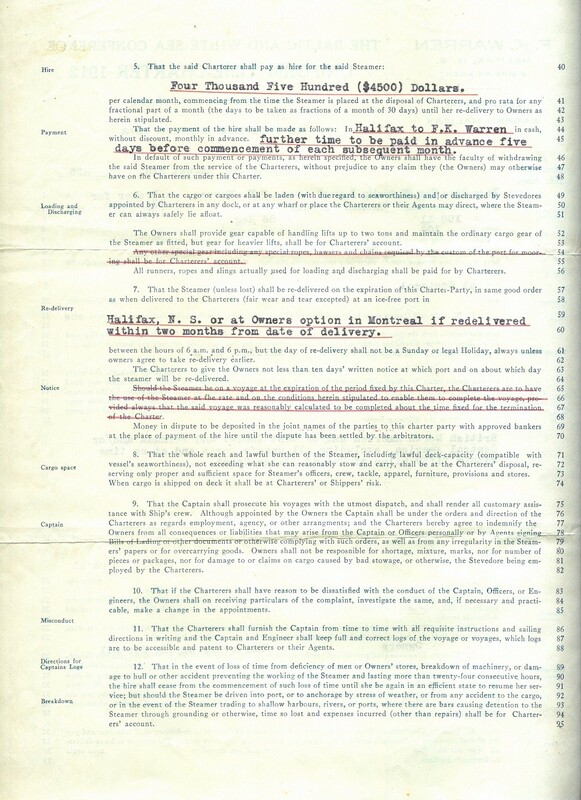 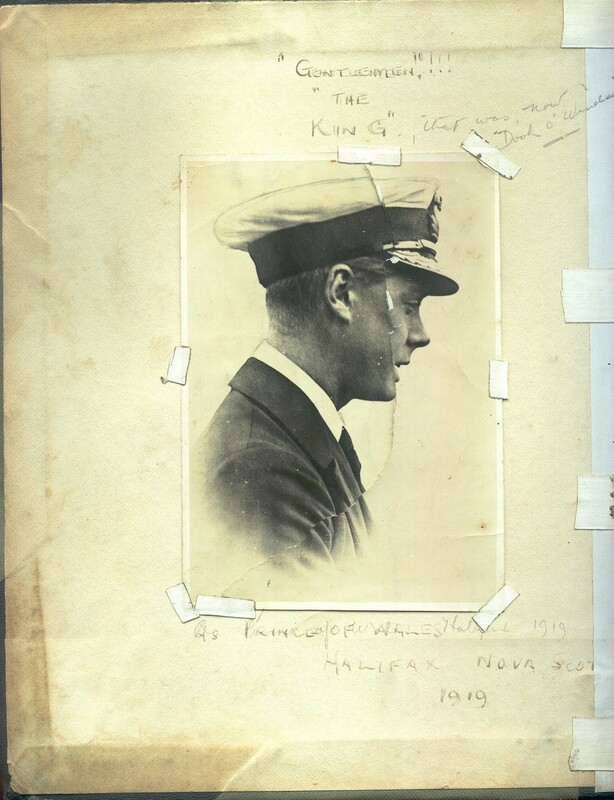 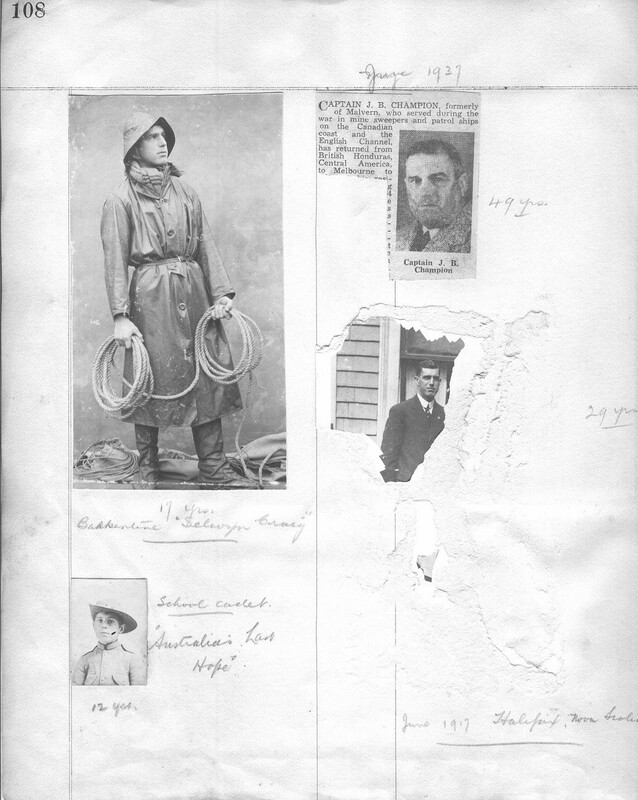 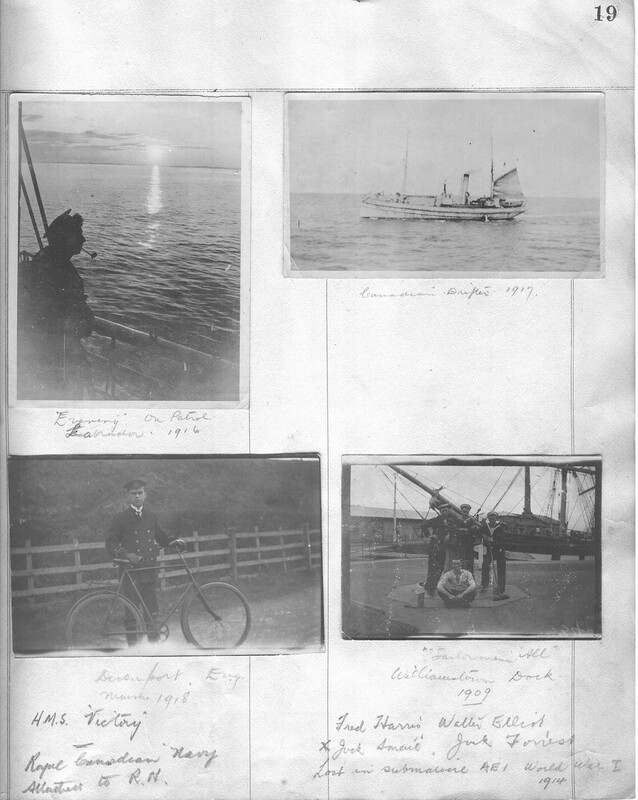 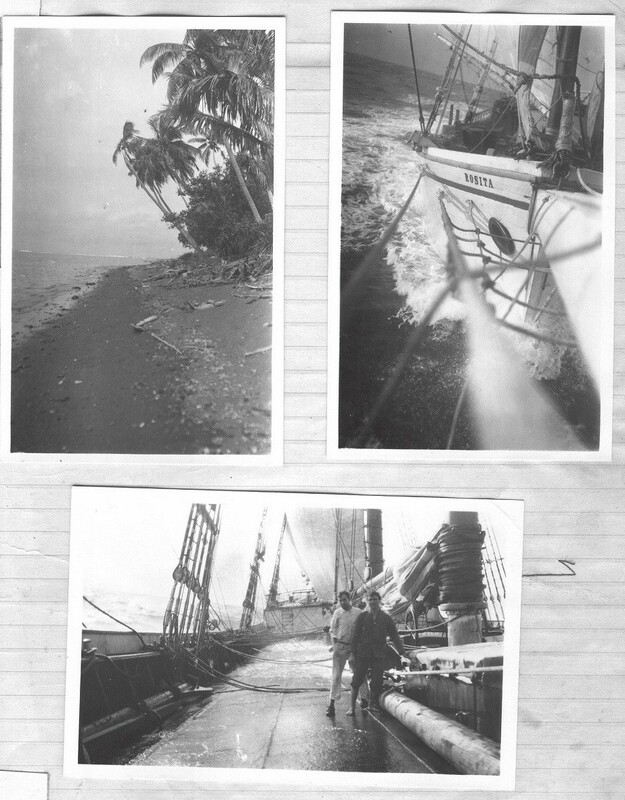 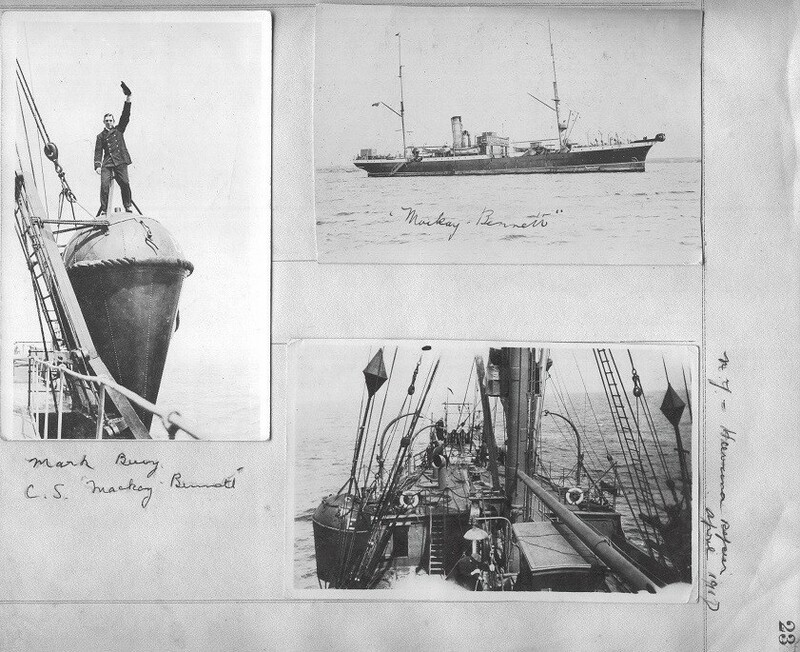 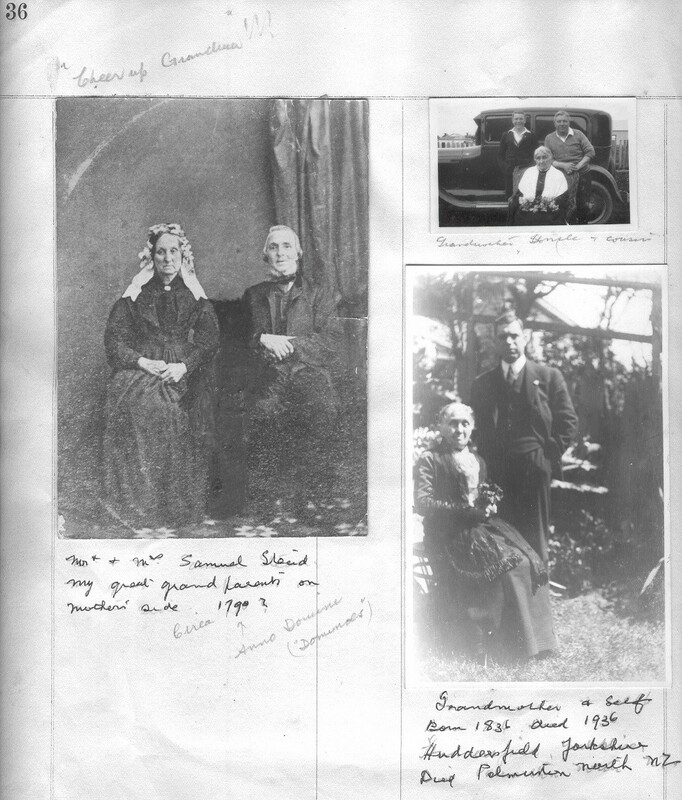 He recorded his seafaring career in various diaries and photo albums which are shared below for posterity's sake. 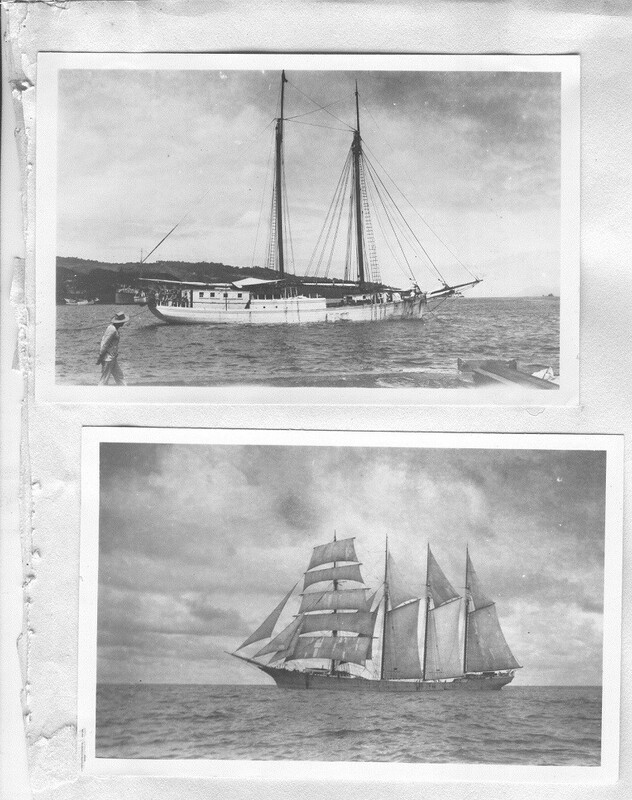 I hope you enjoy a trip through history from sailing vessels to warships. 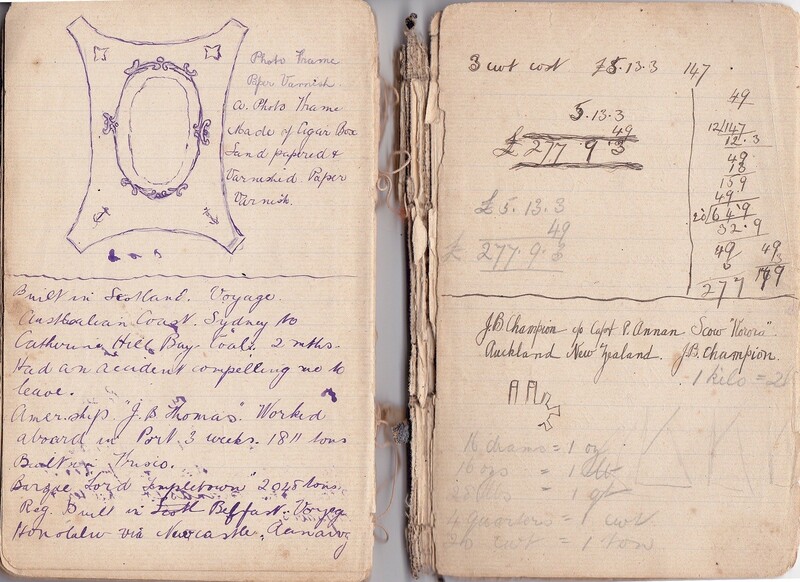 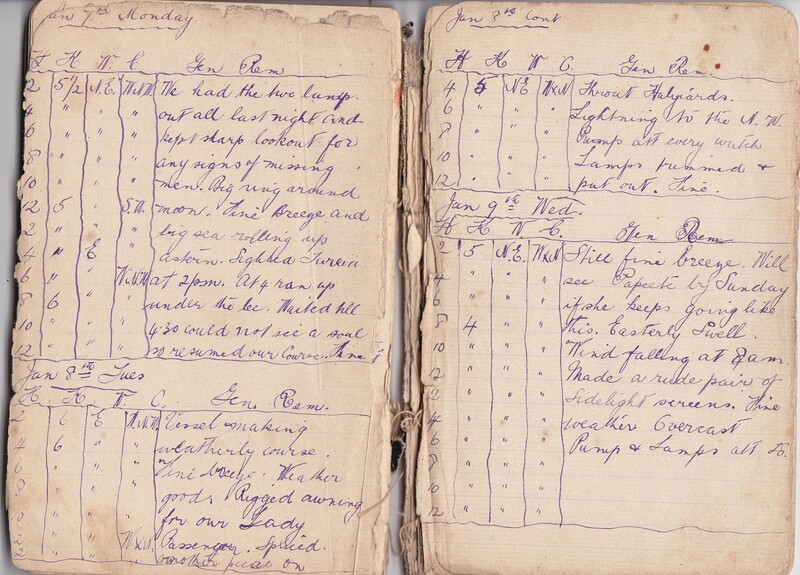 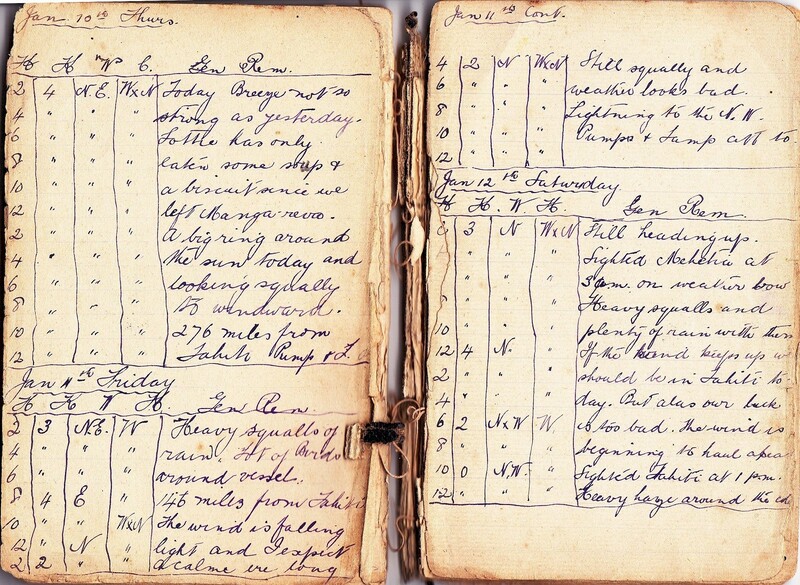 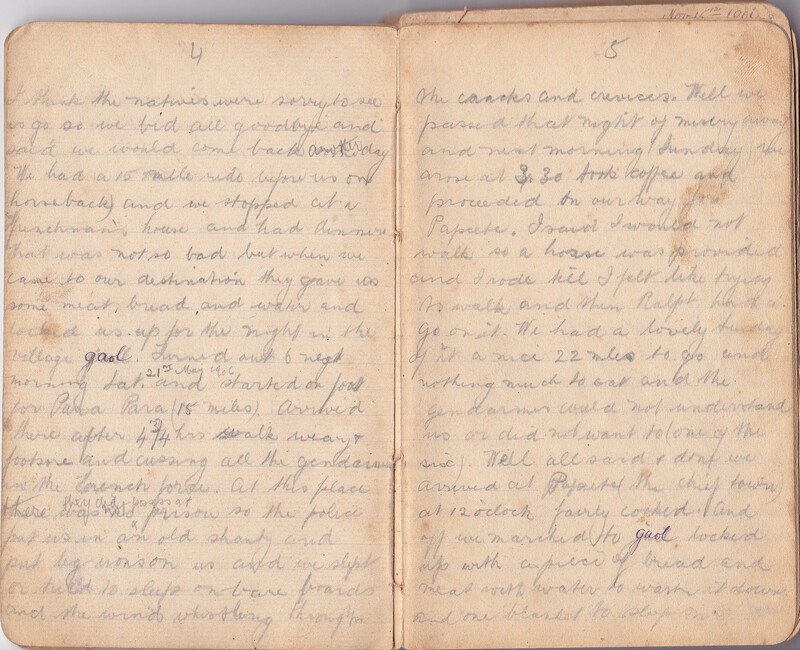 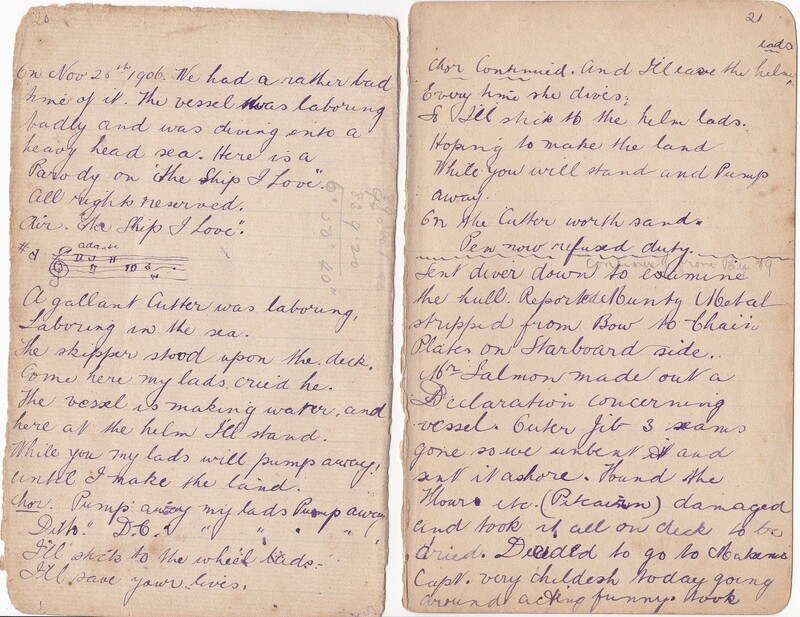 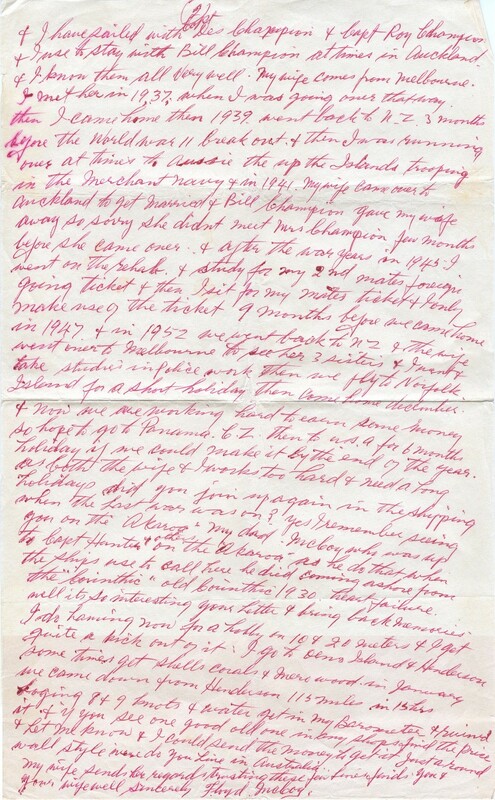 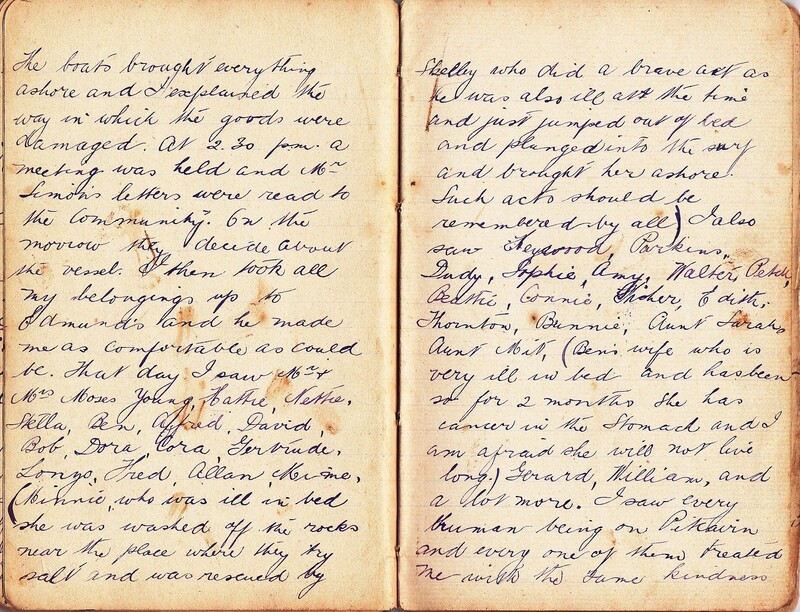 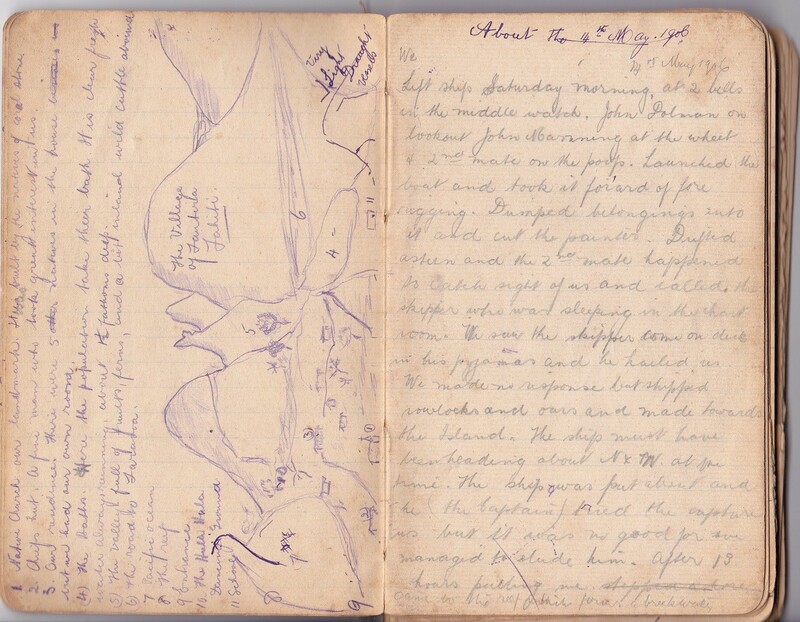 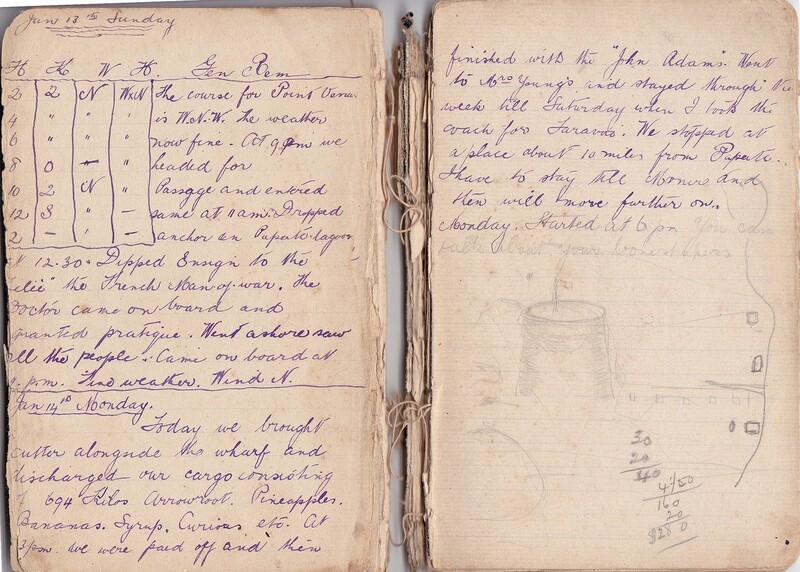 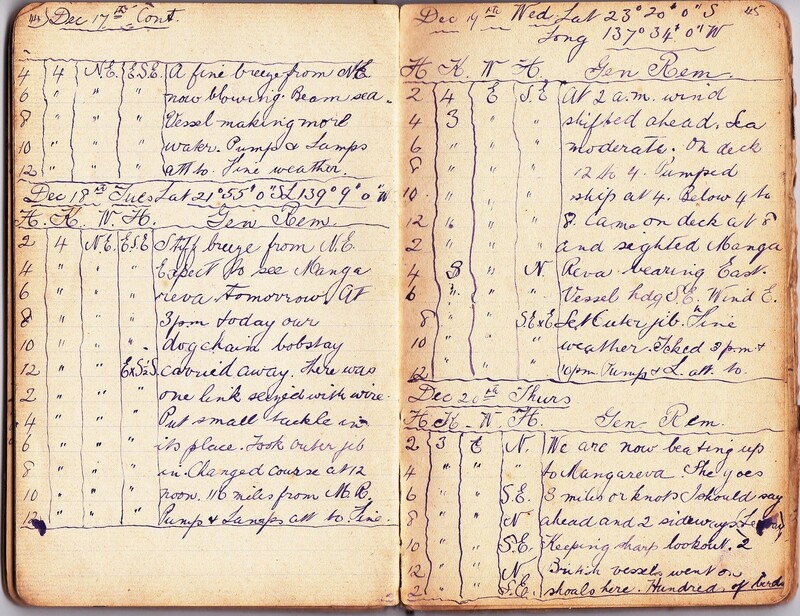 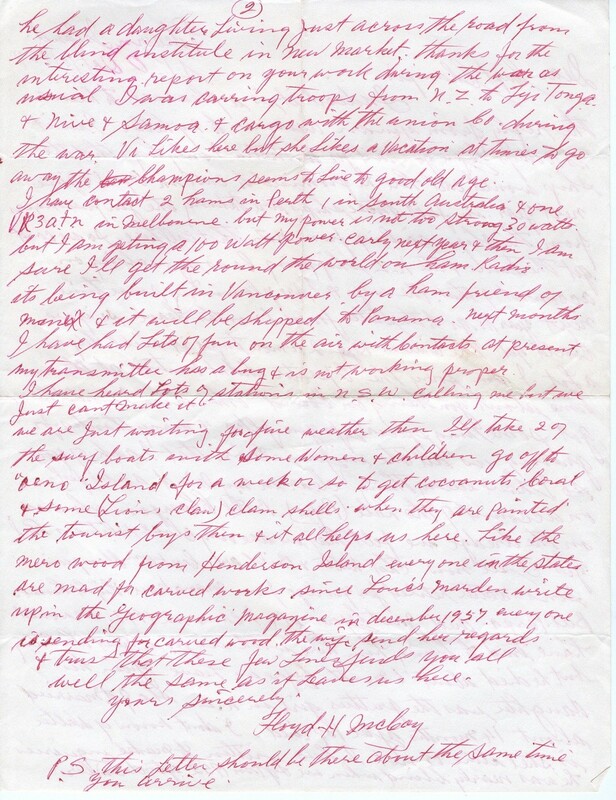 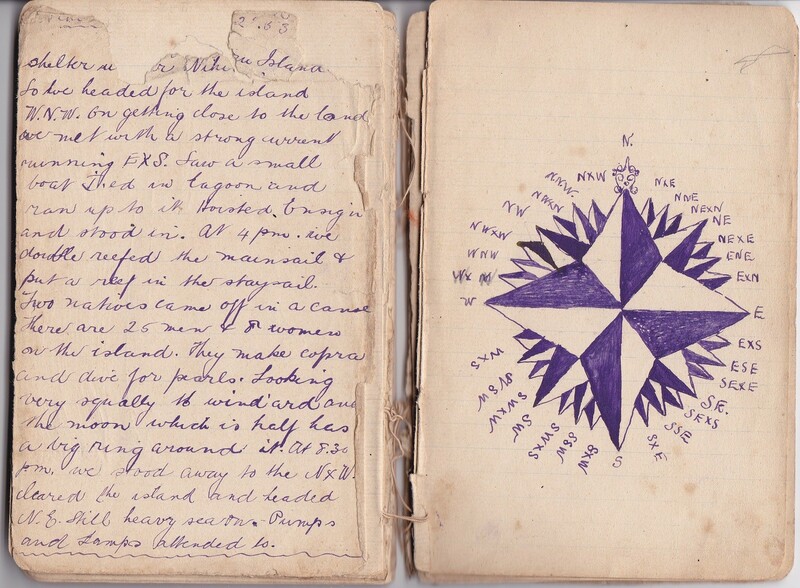 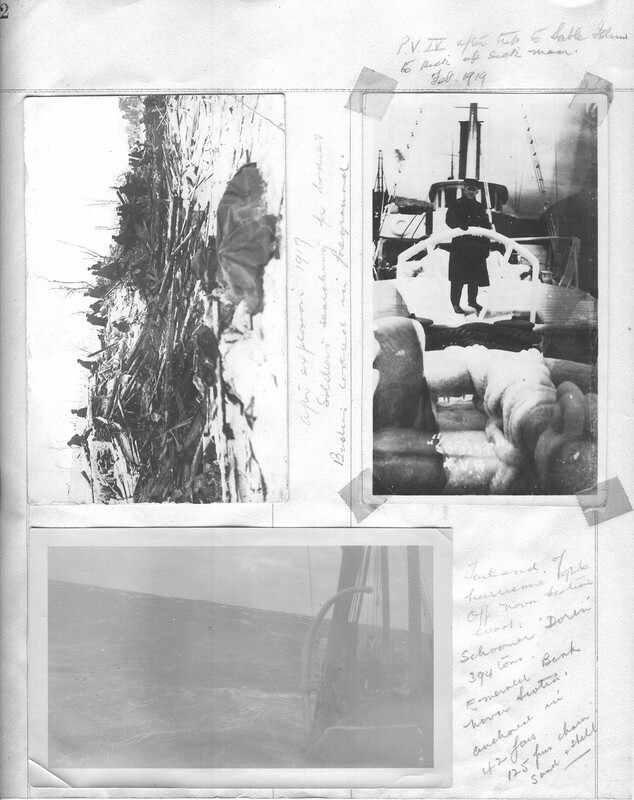 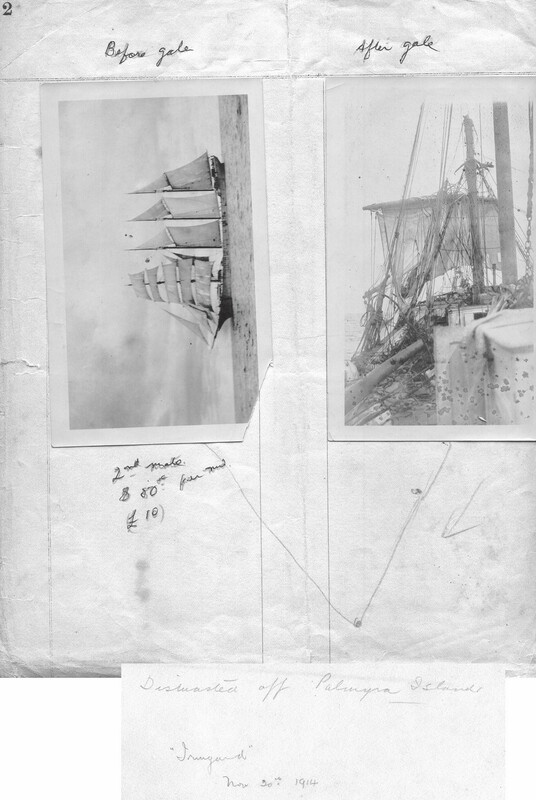 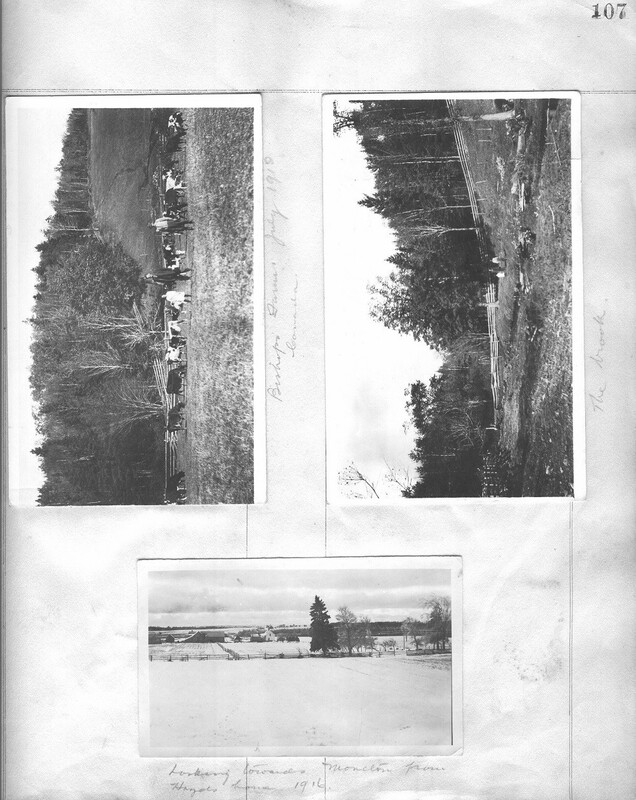 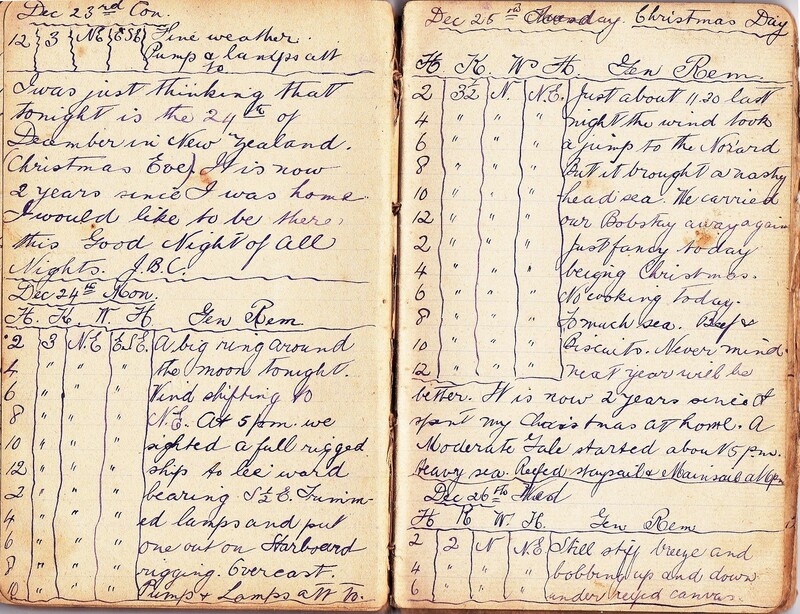 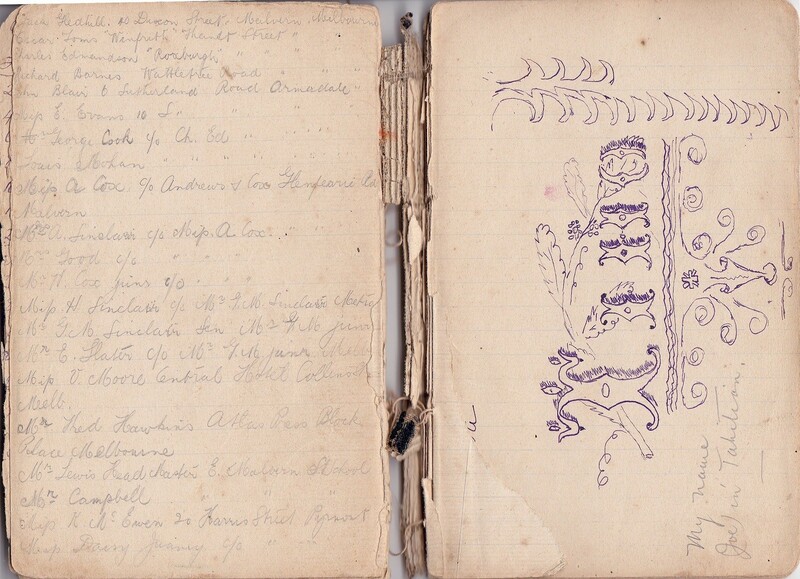 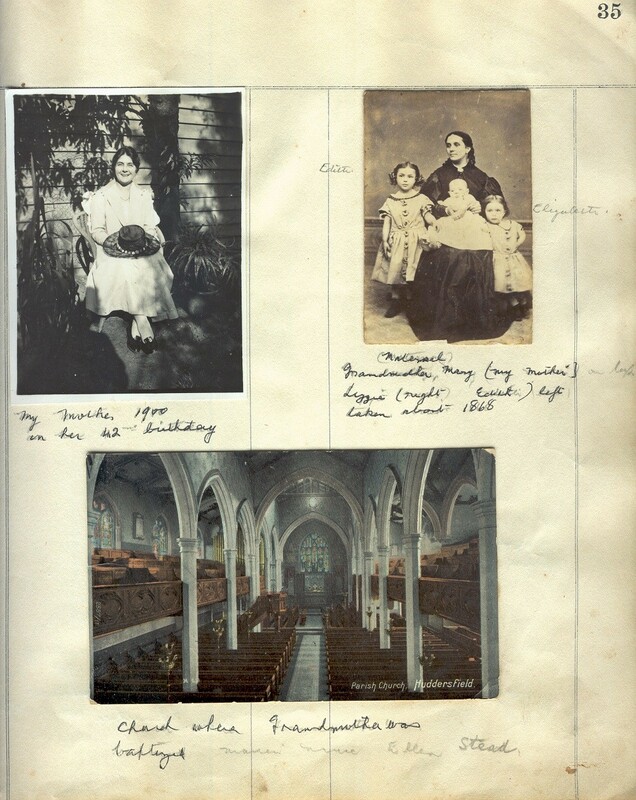 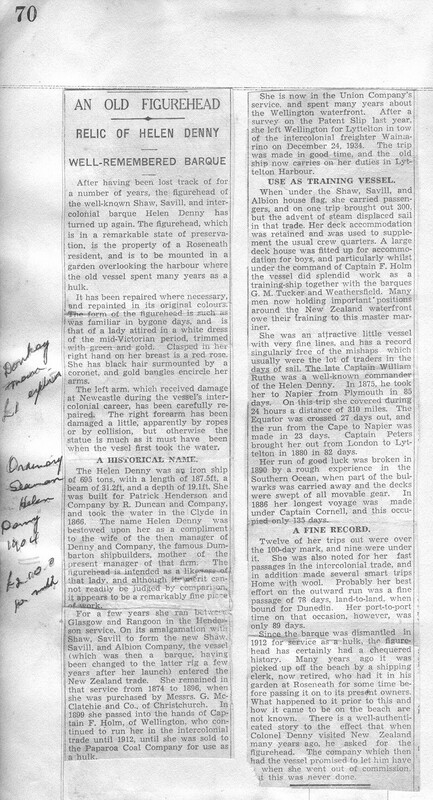 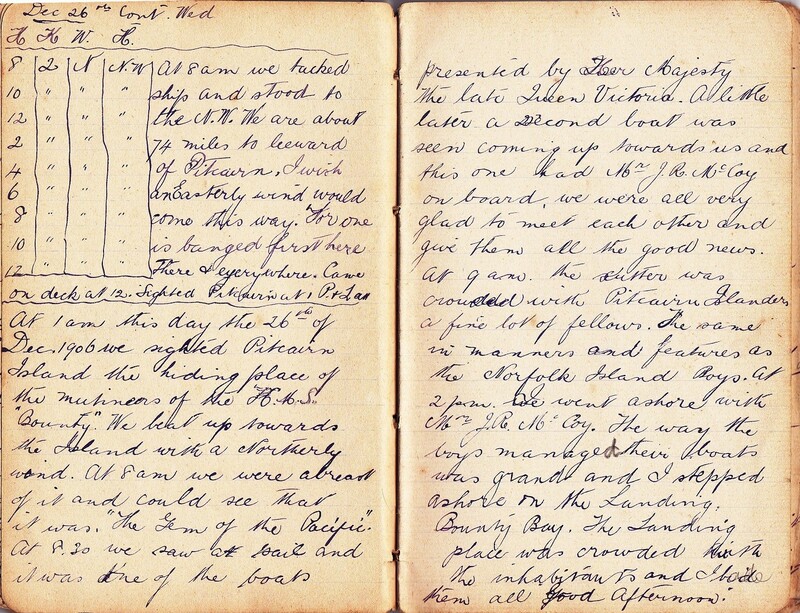 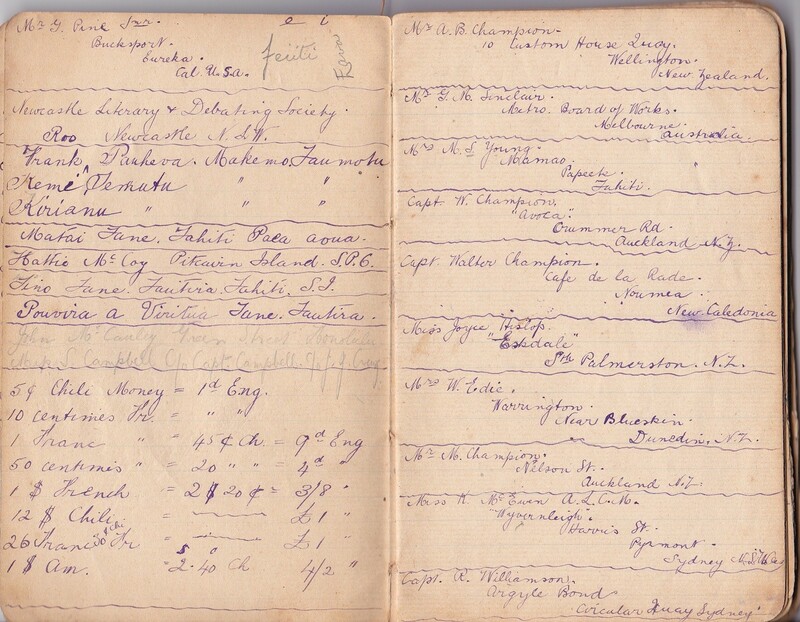 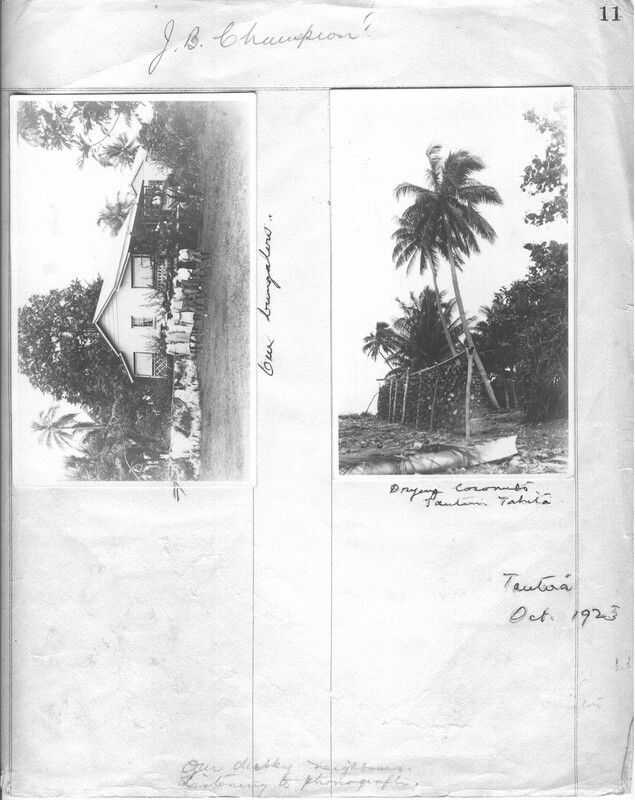 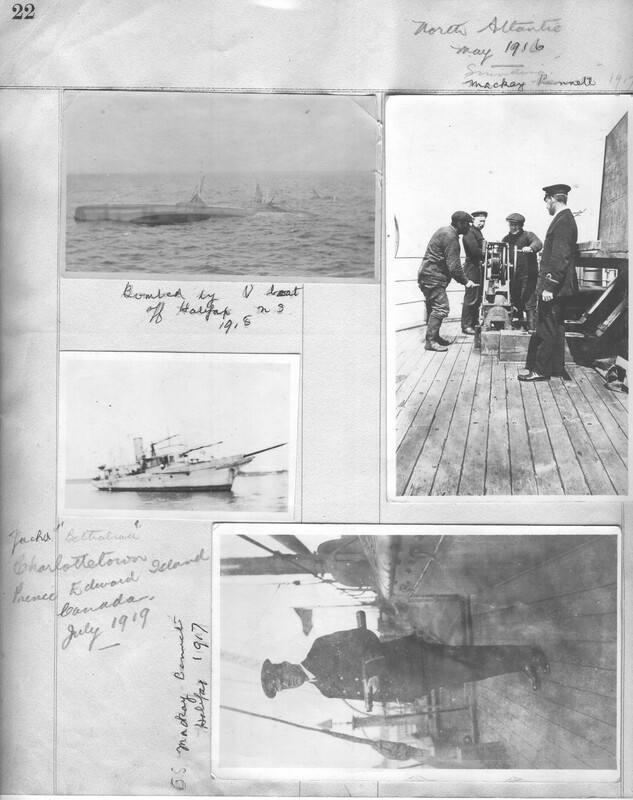 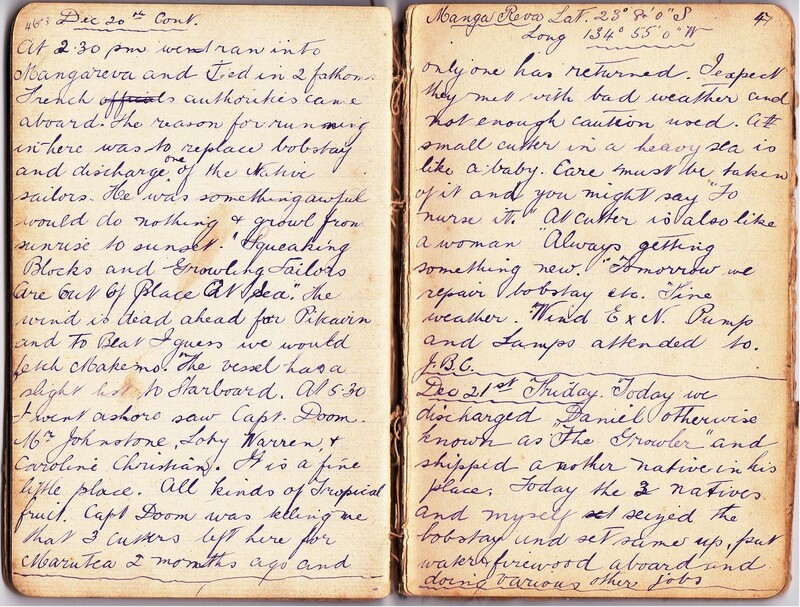 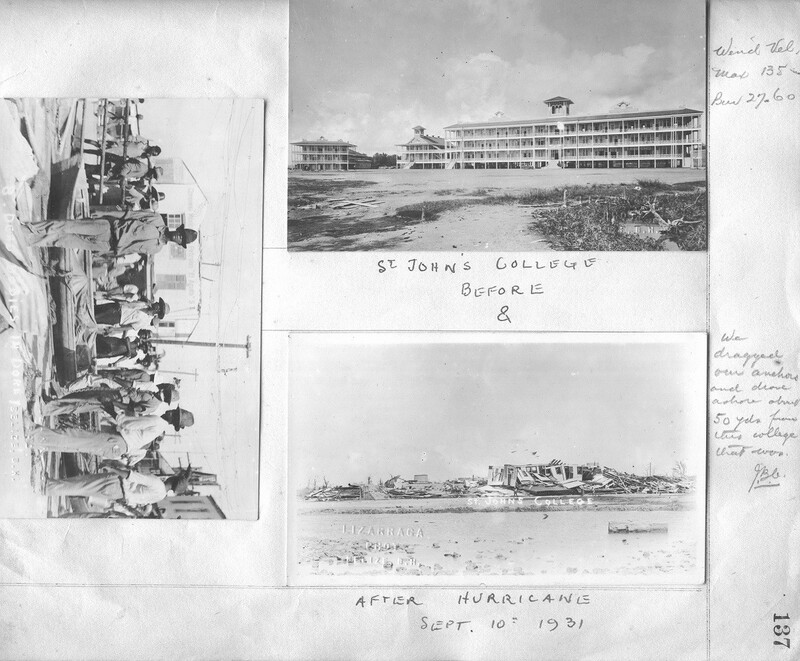 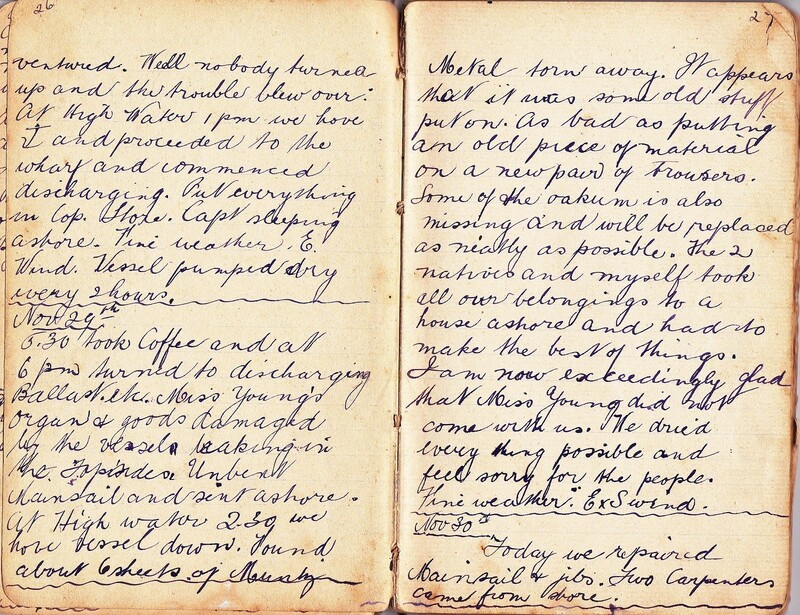 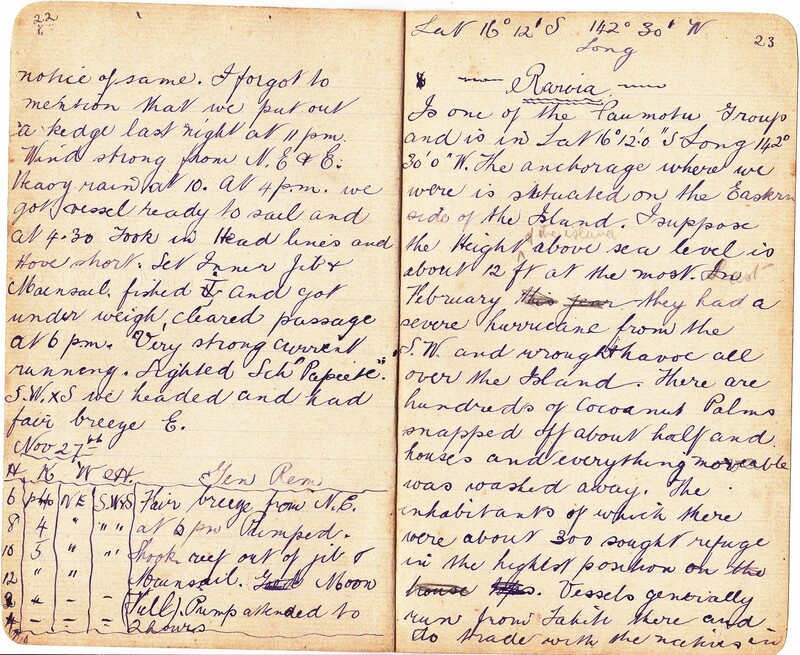 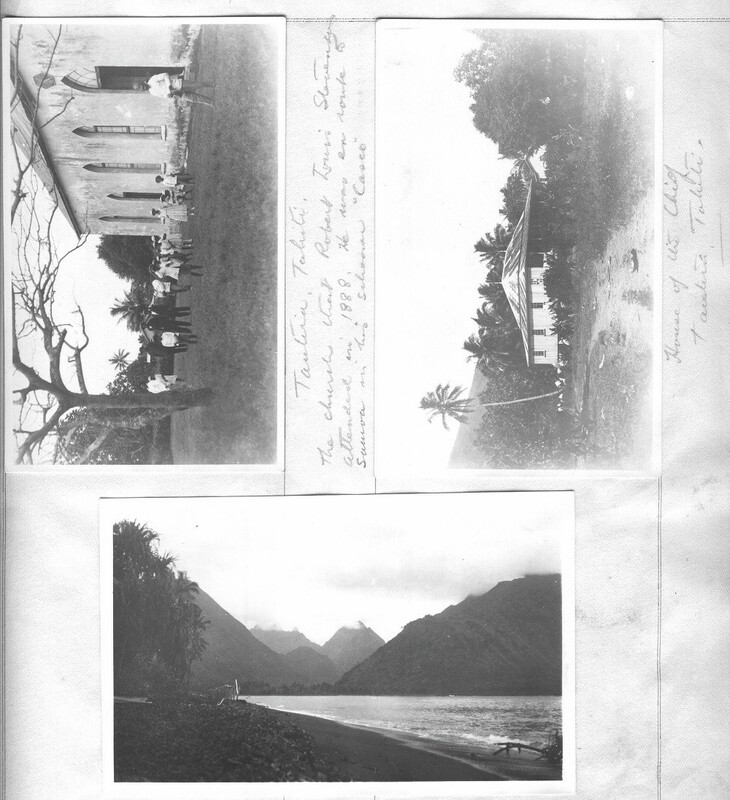 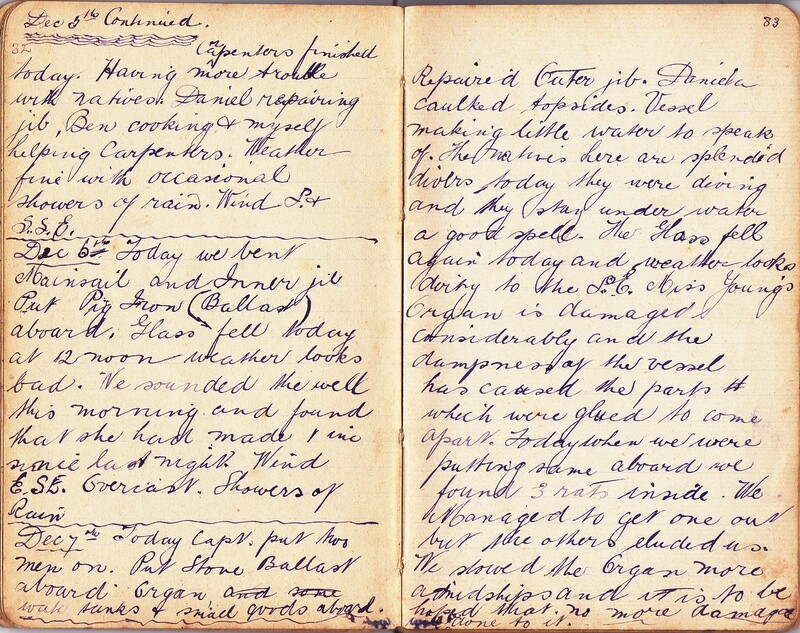 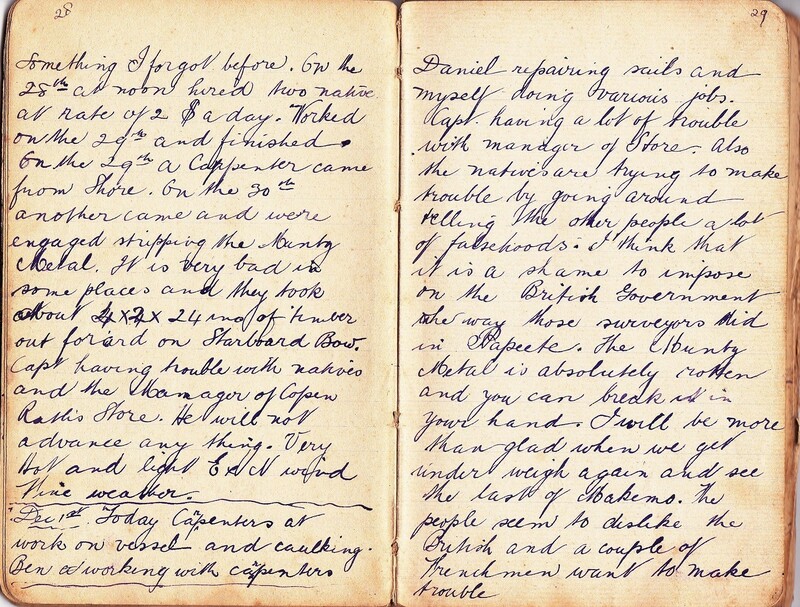 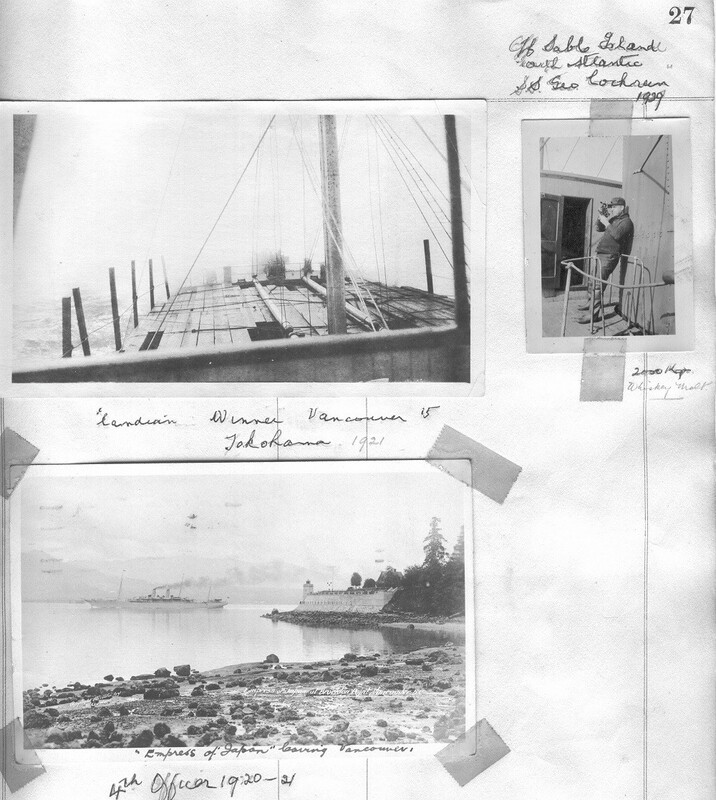 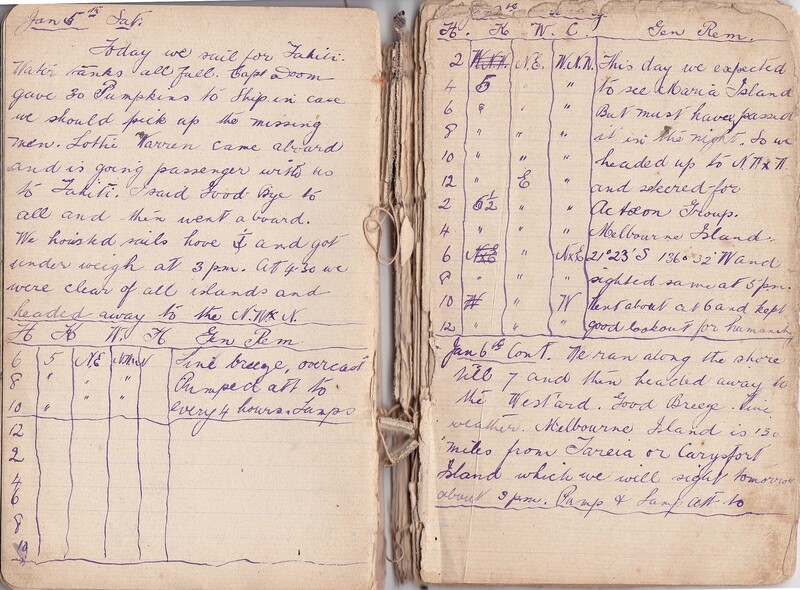 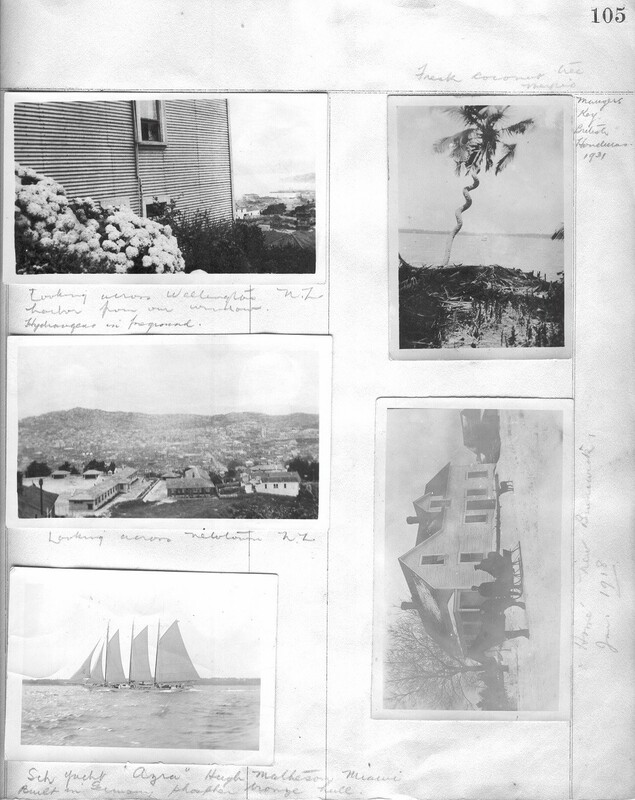 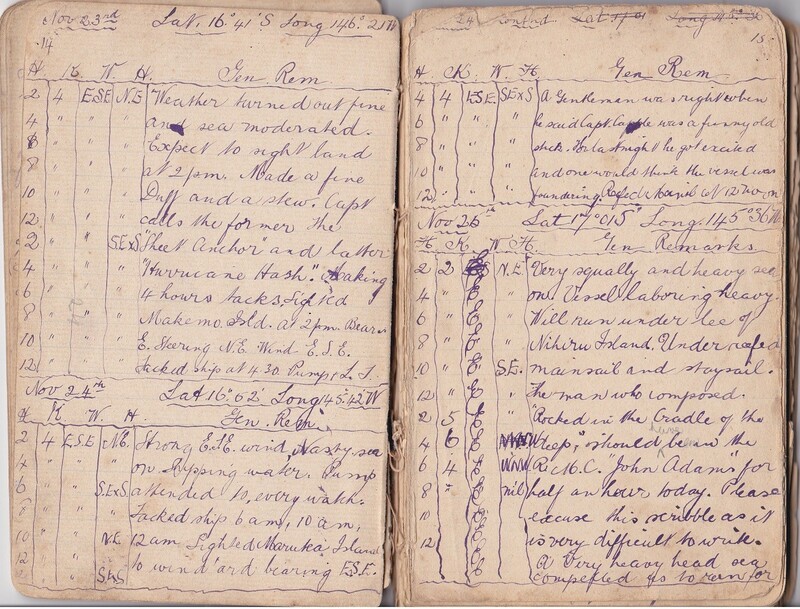 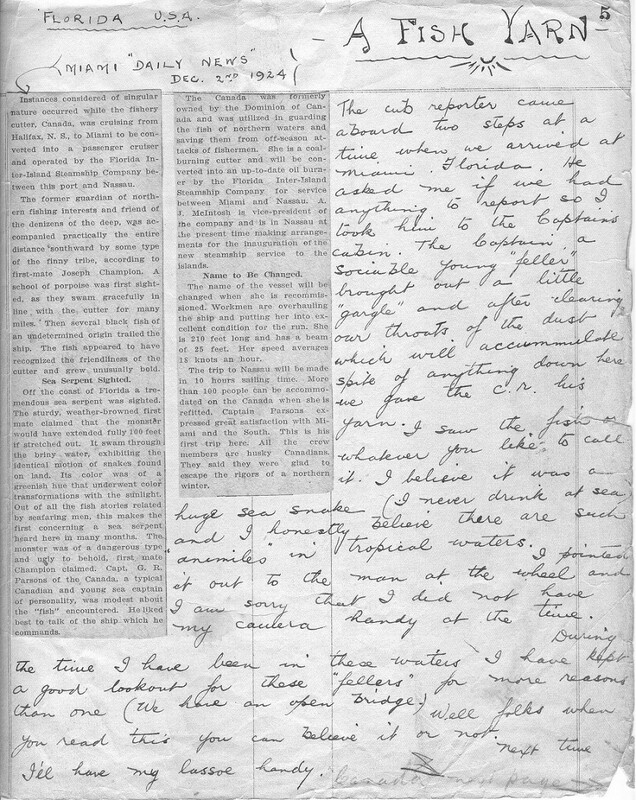 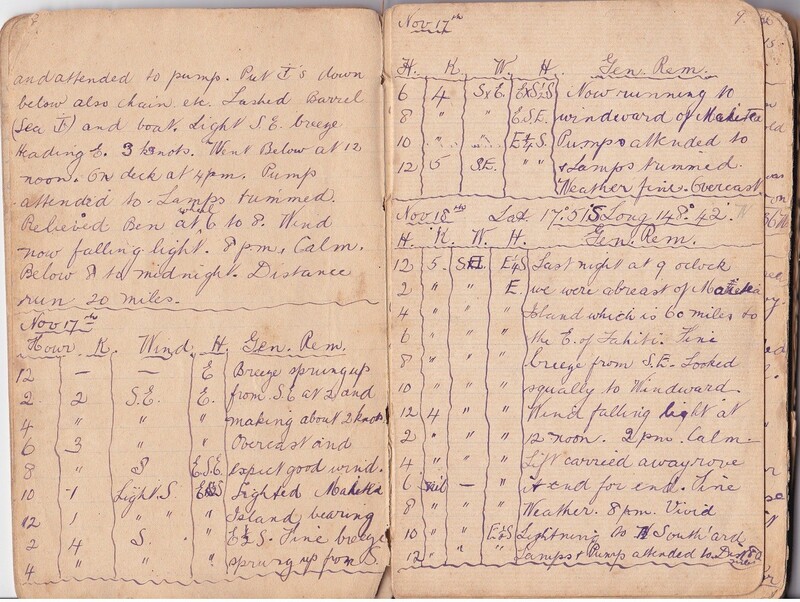 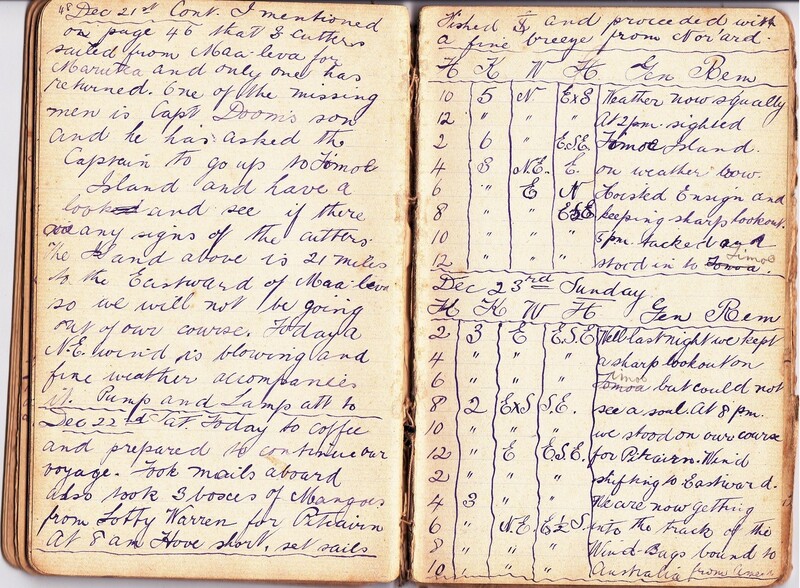 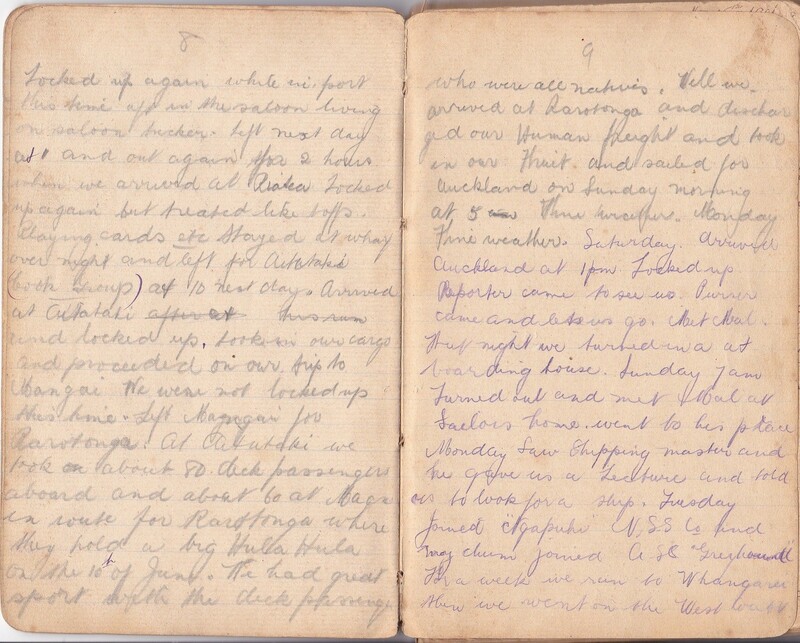 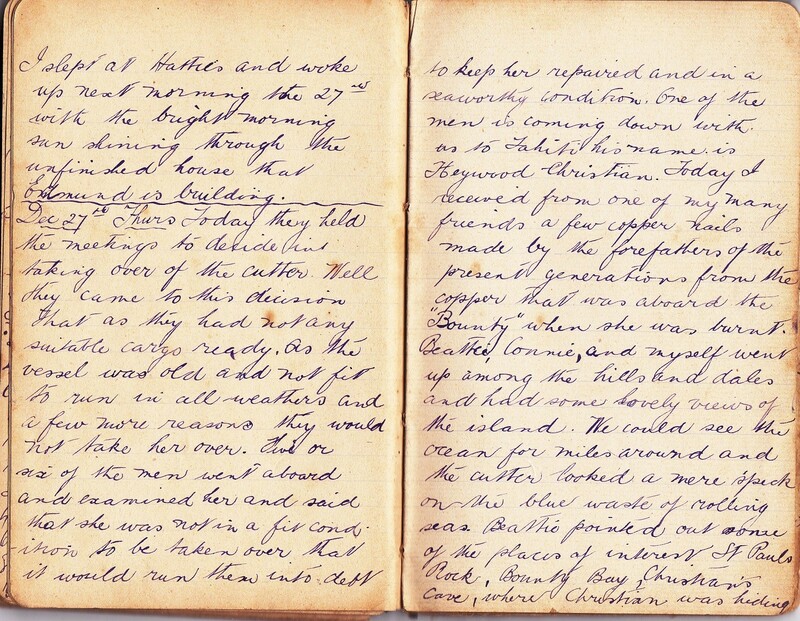 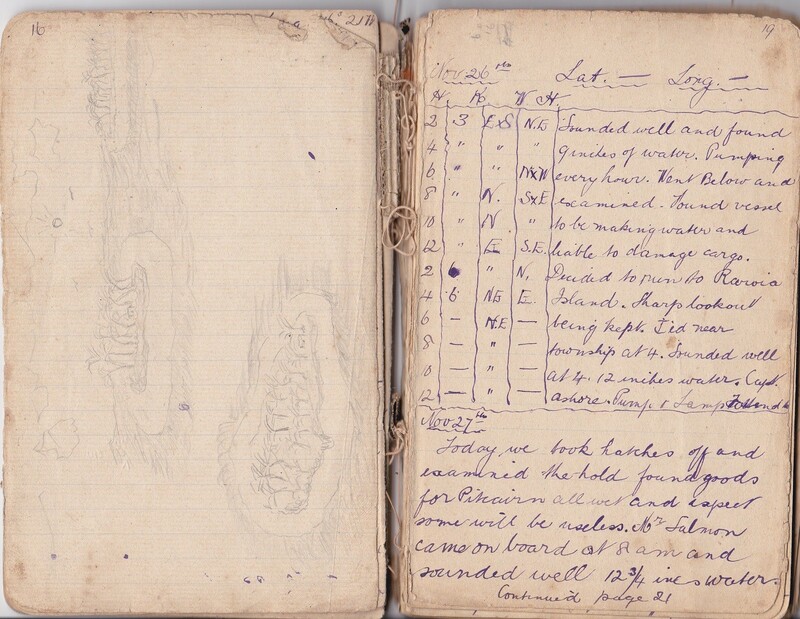 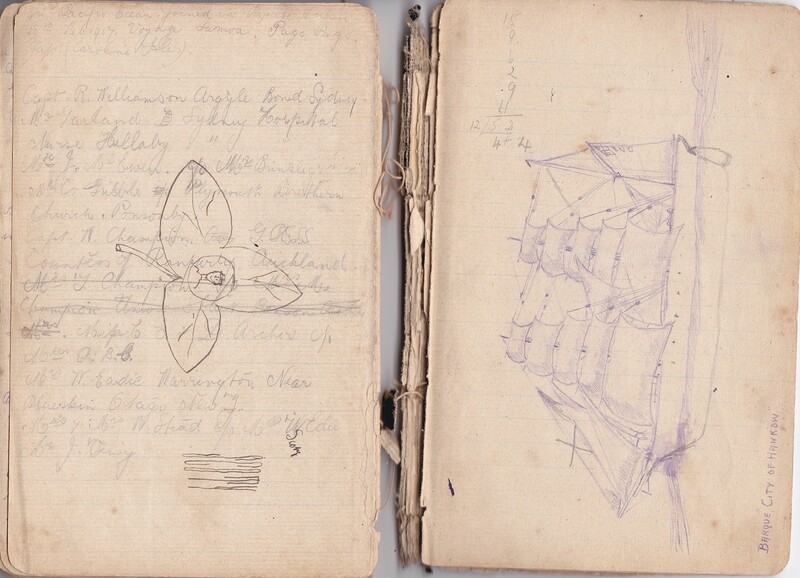 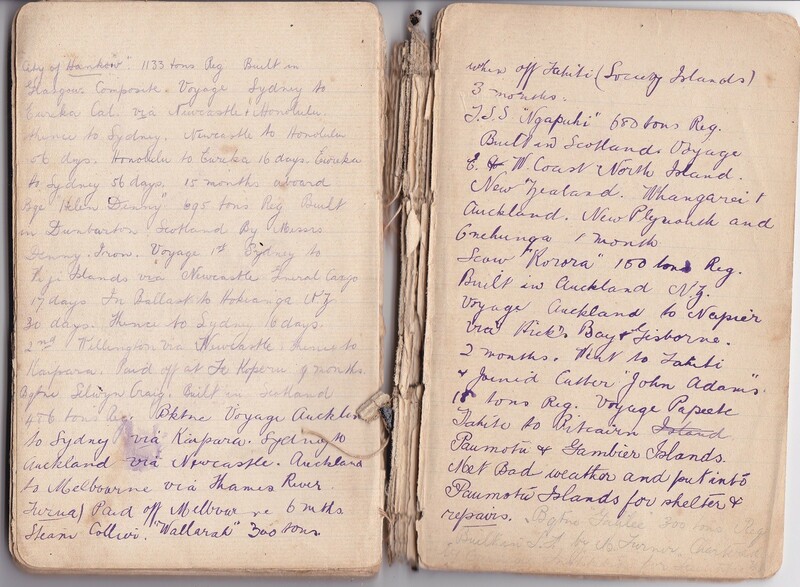 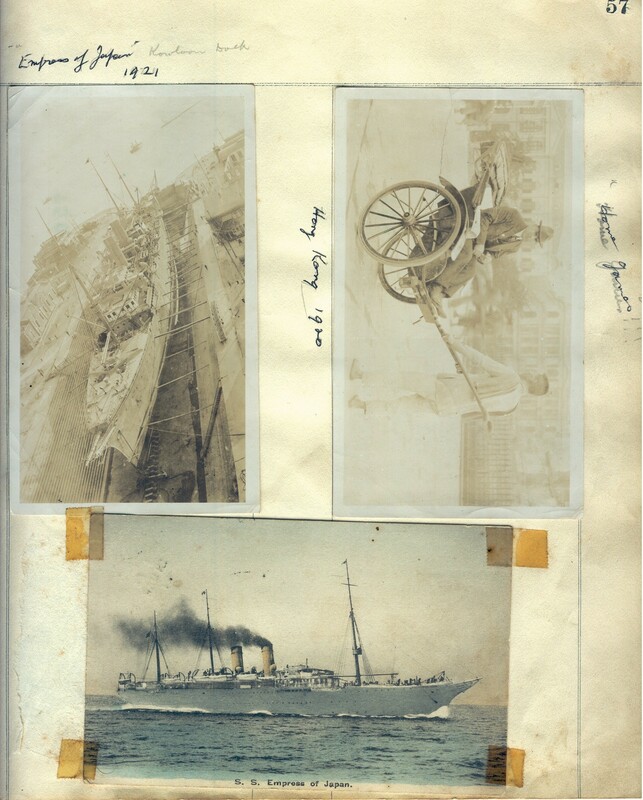 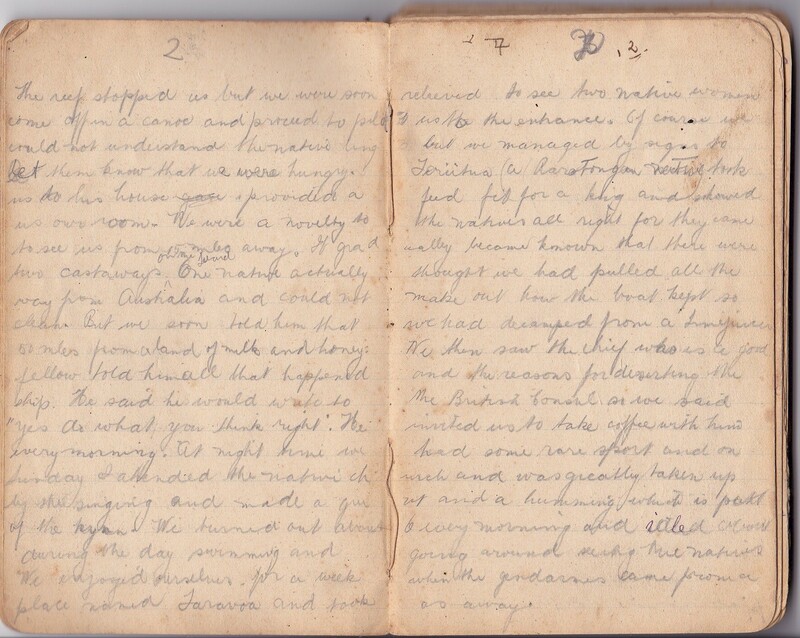 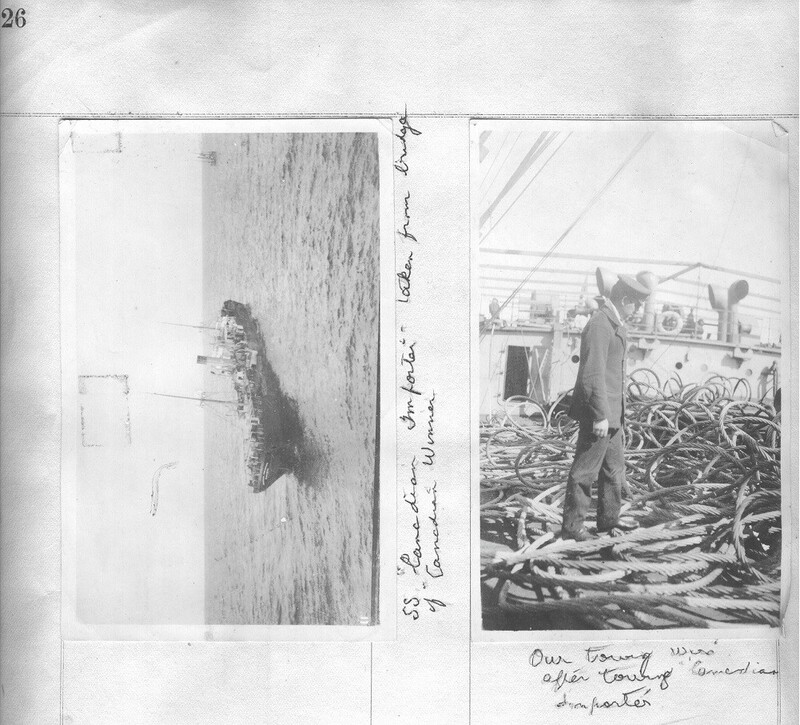 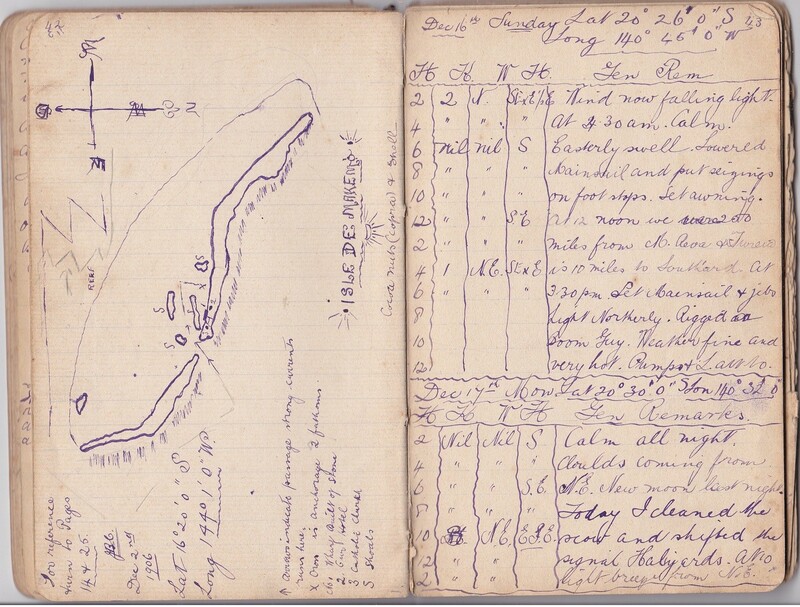 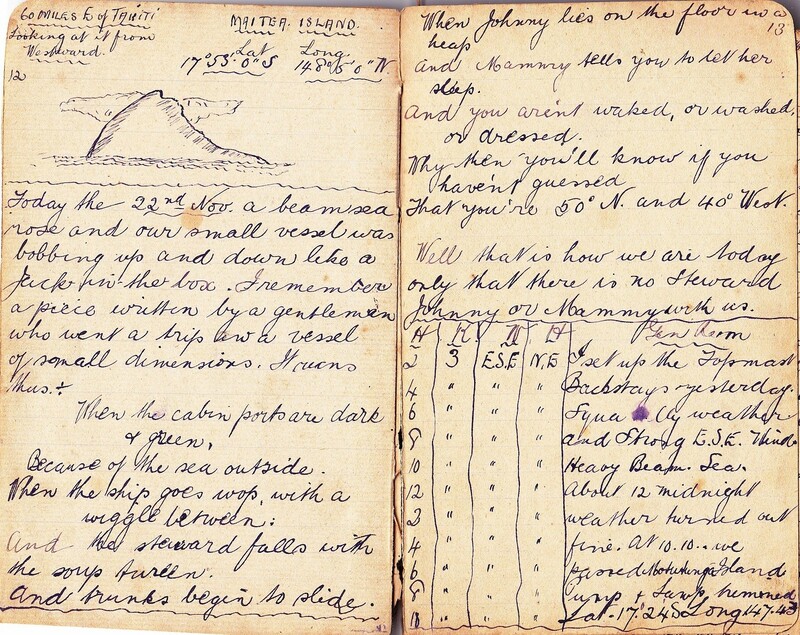 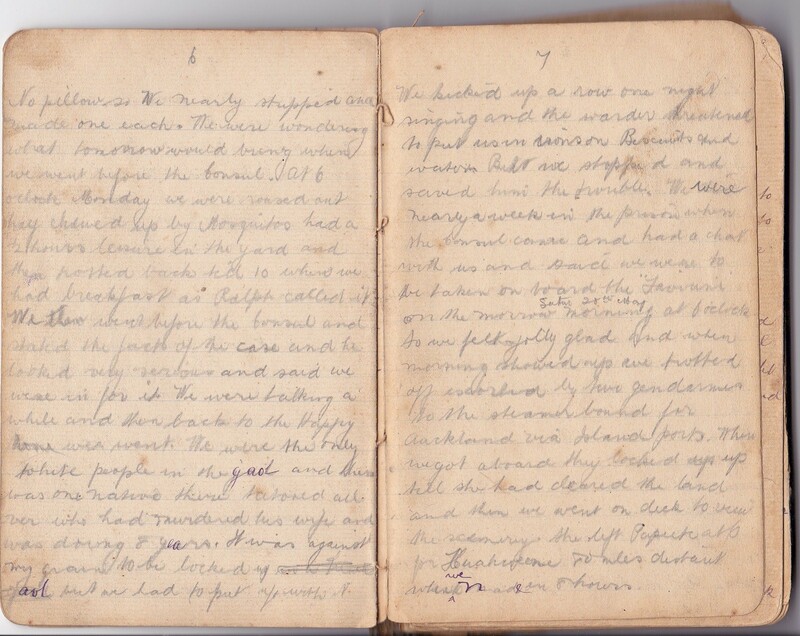 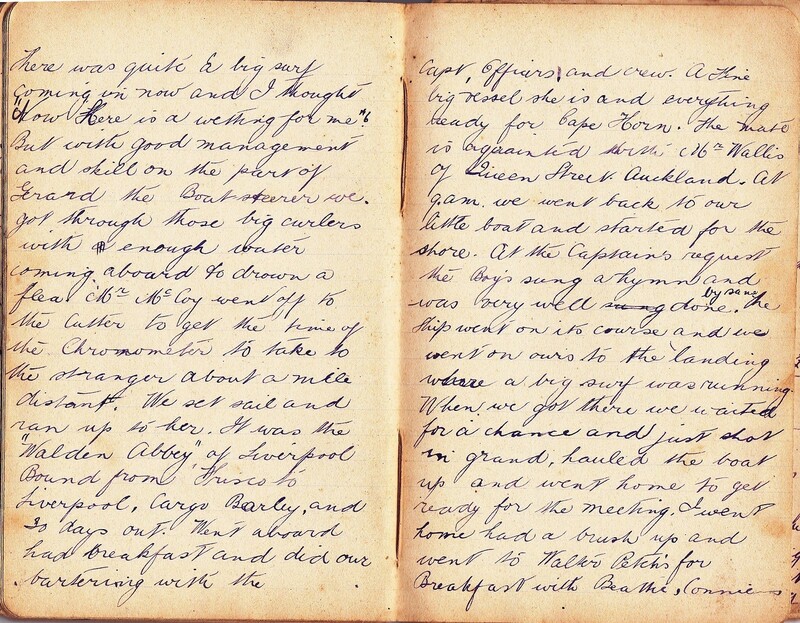 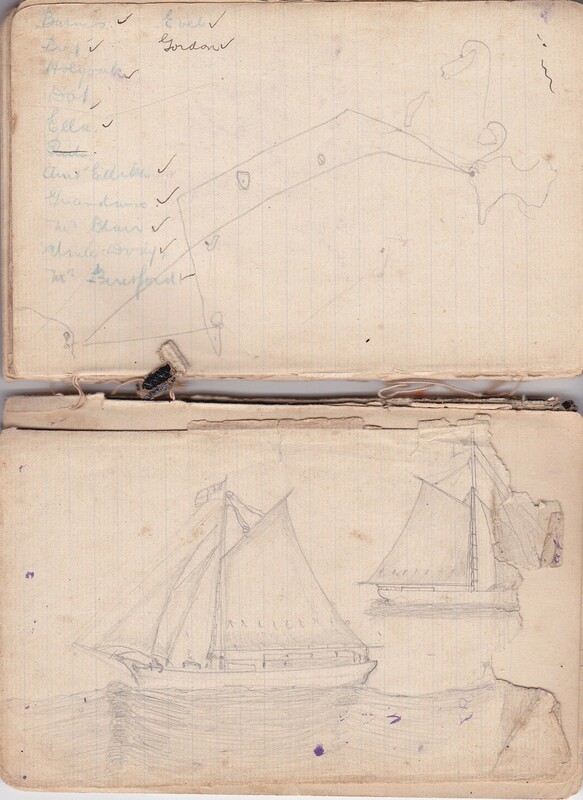 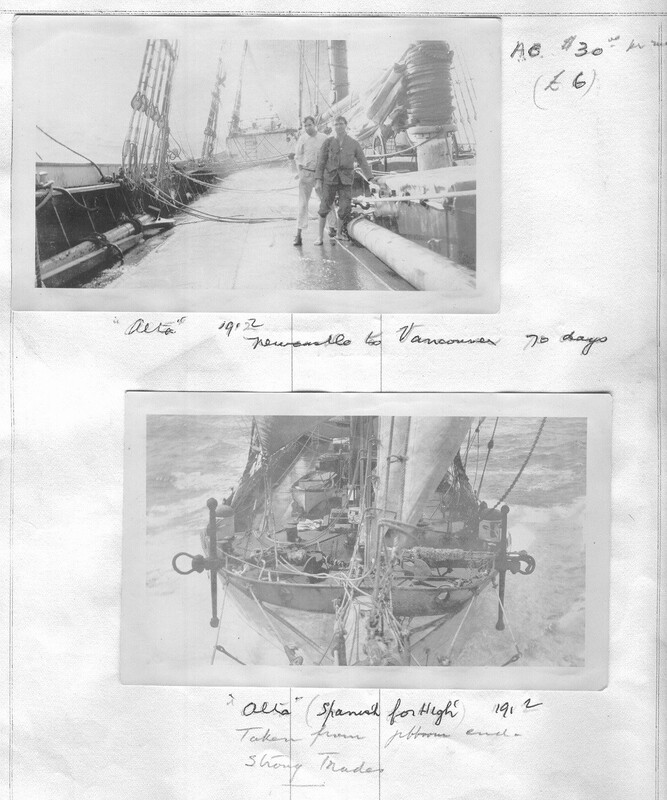 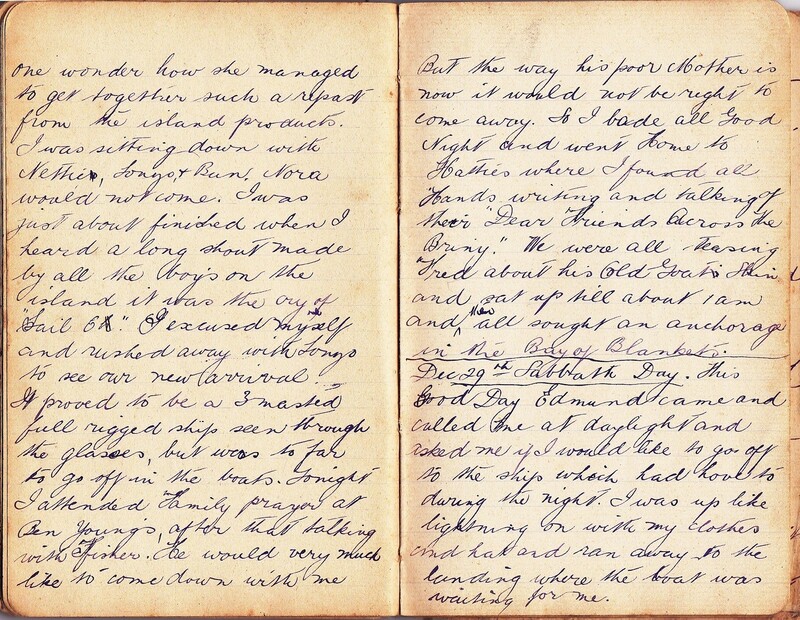 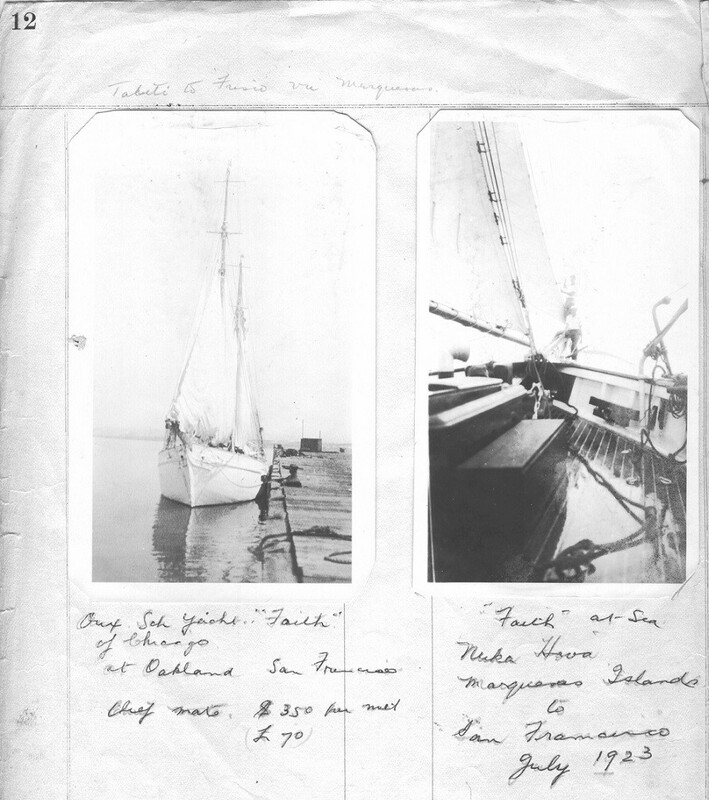 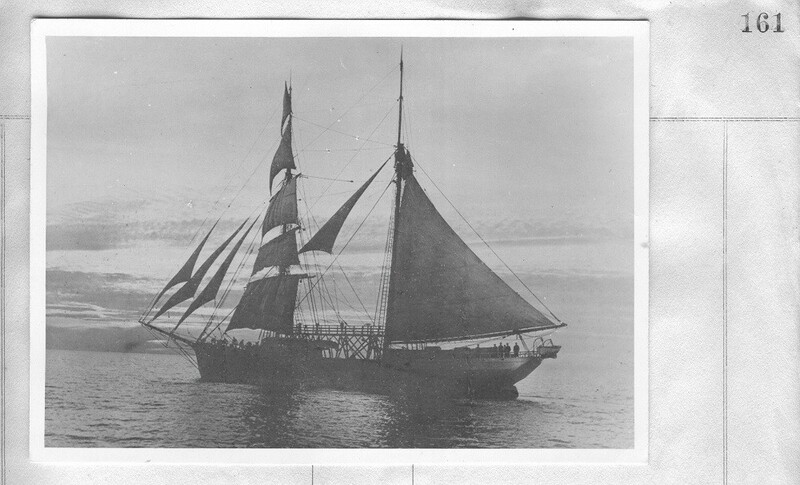 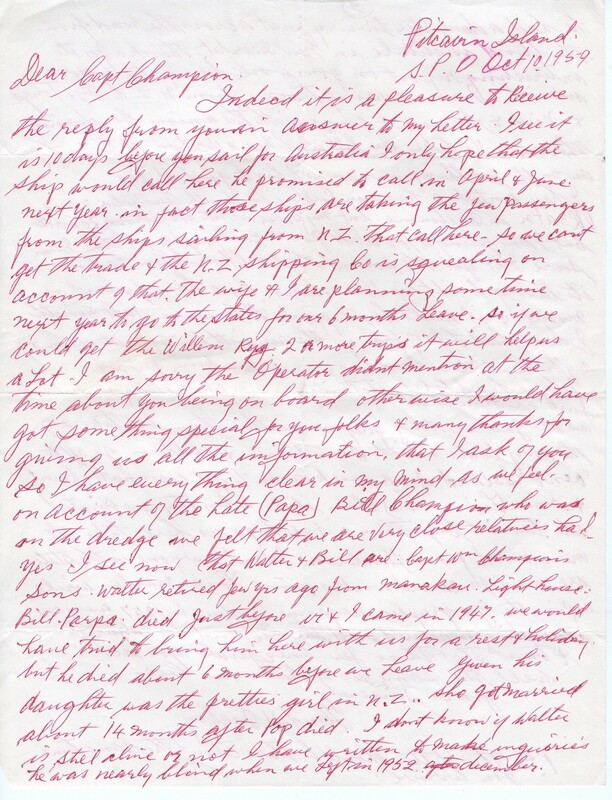 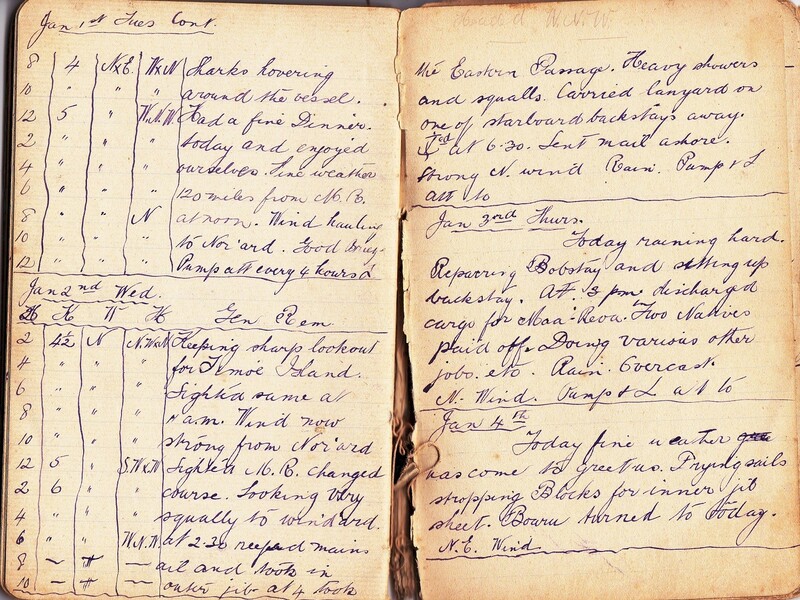 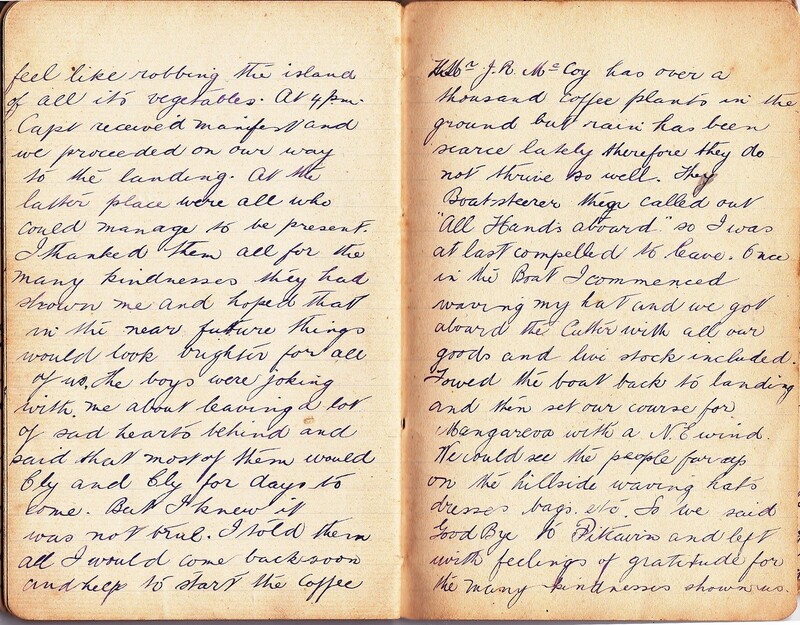 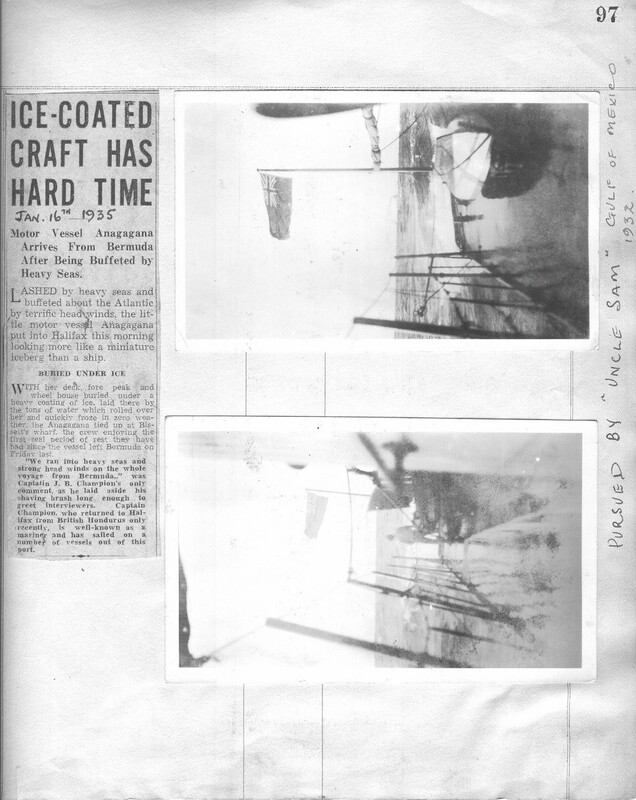 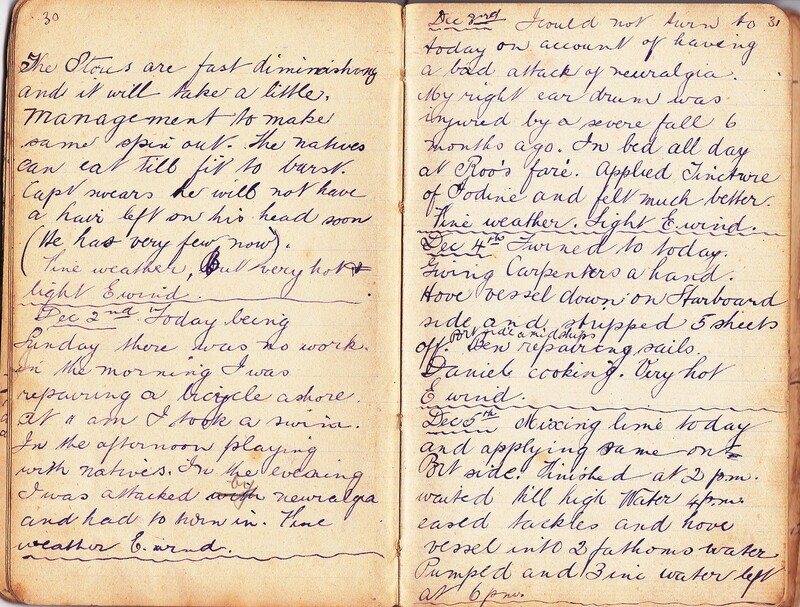 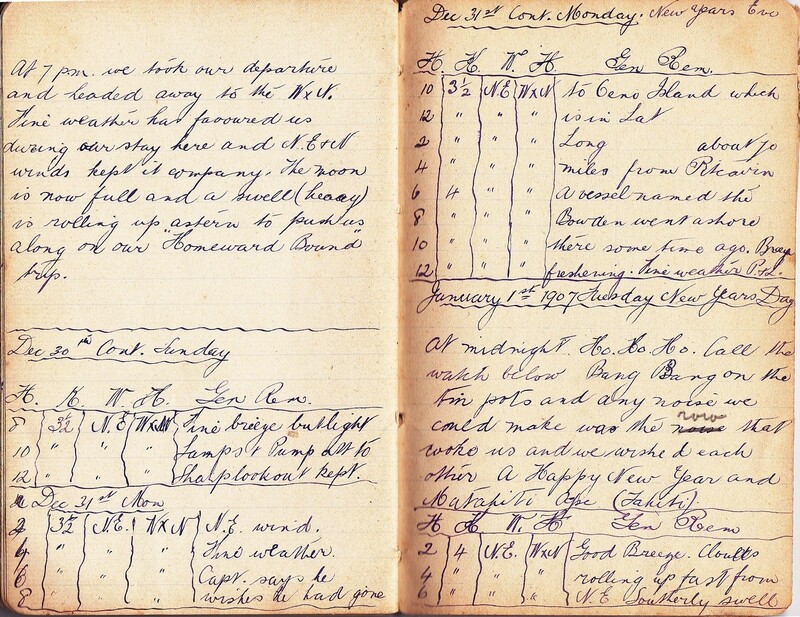 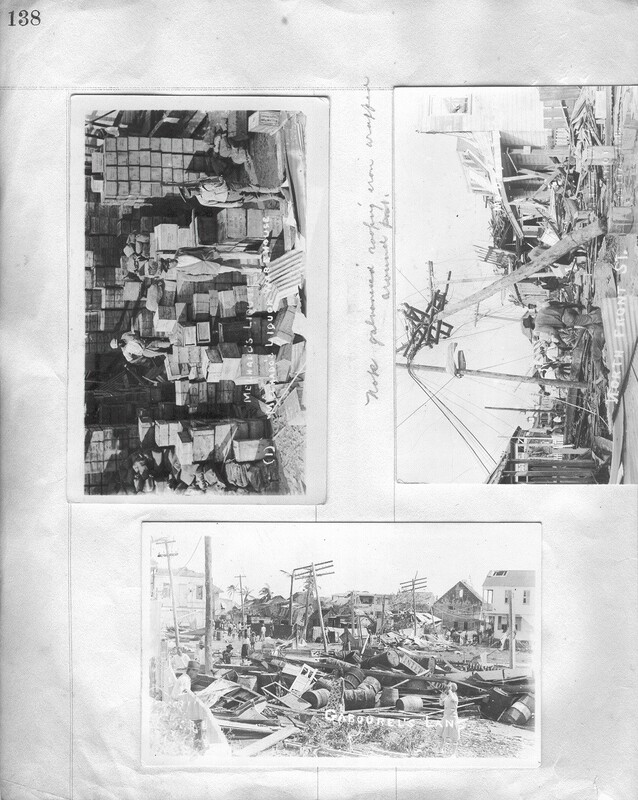 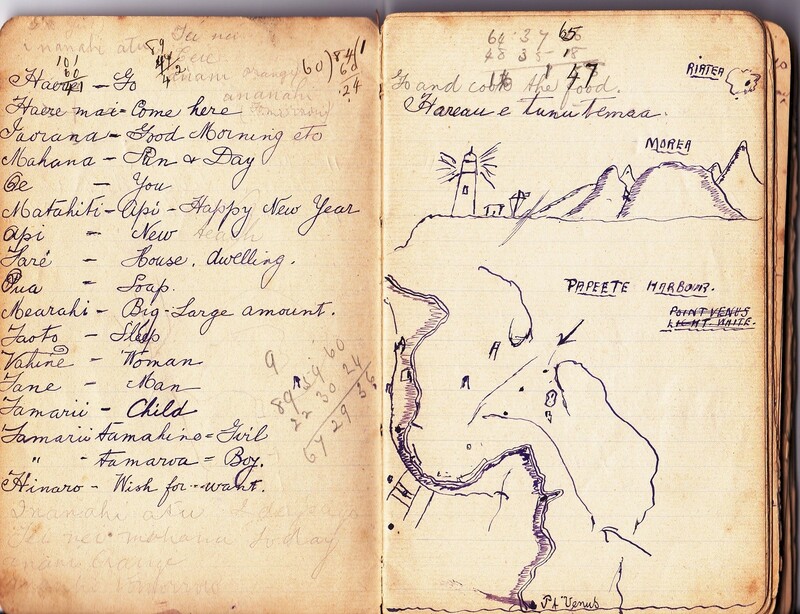 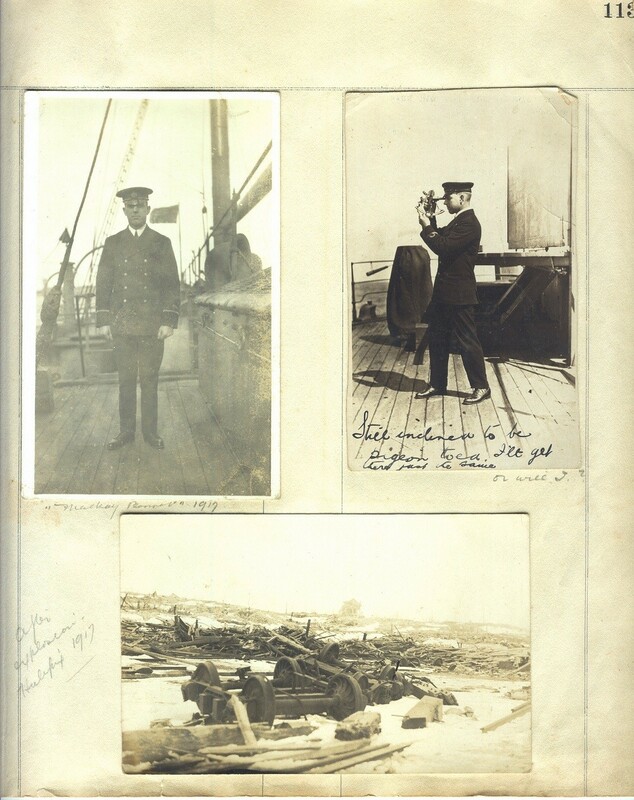 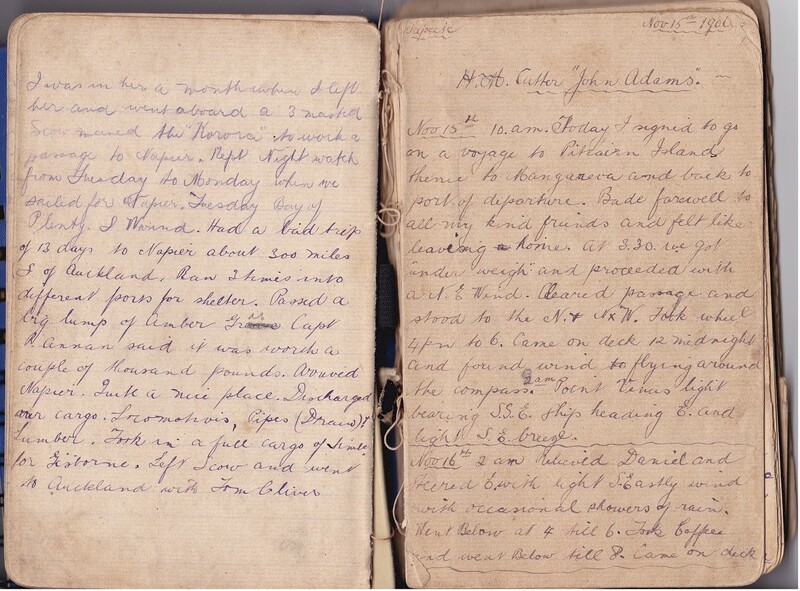 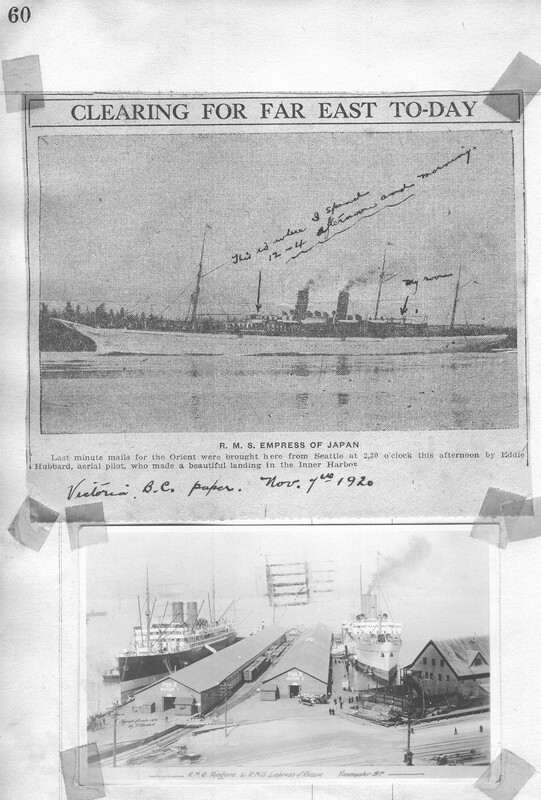 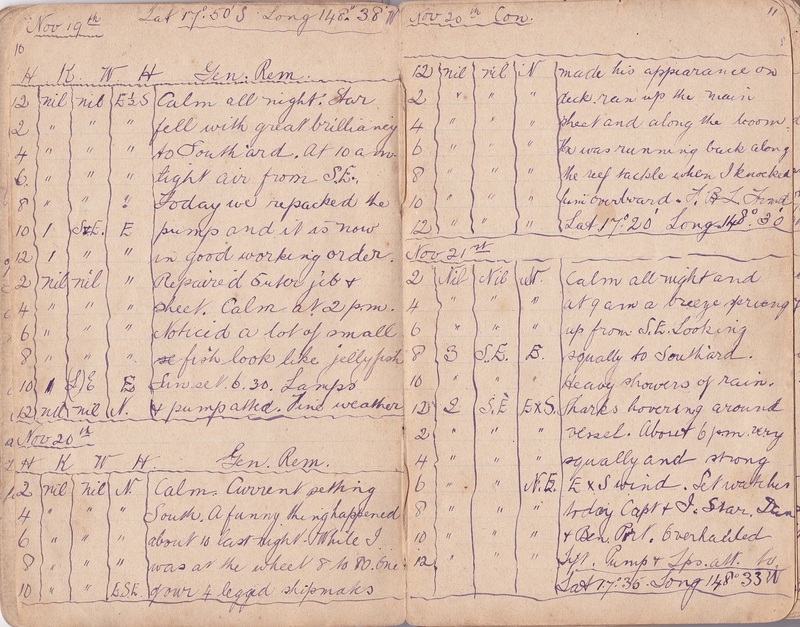 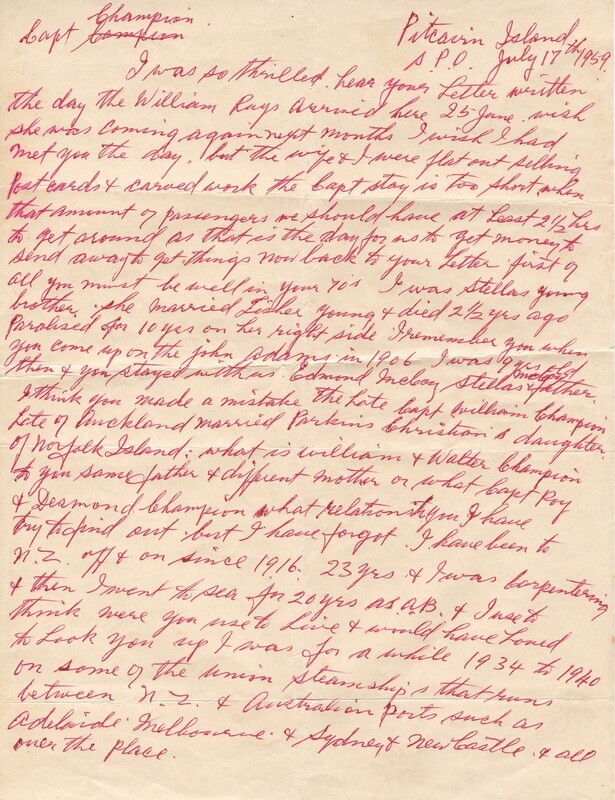 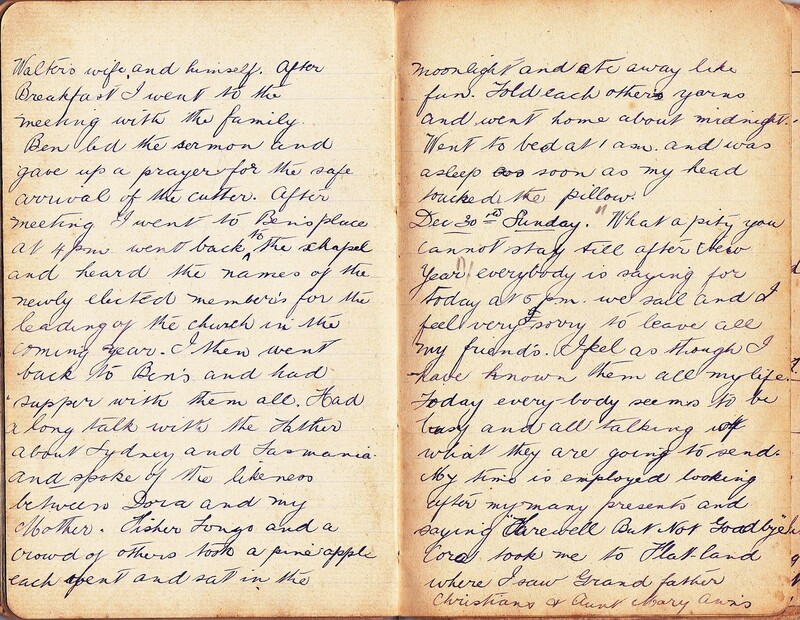 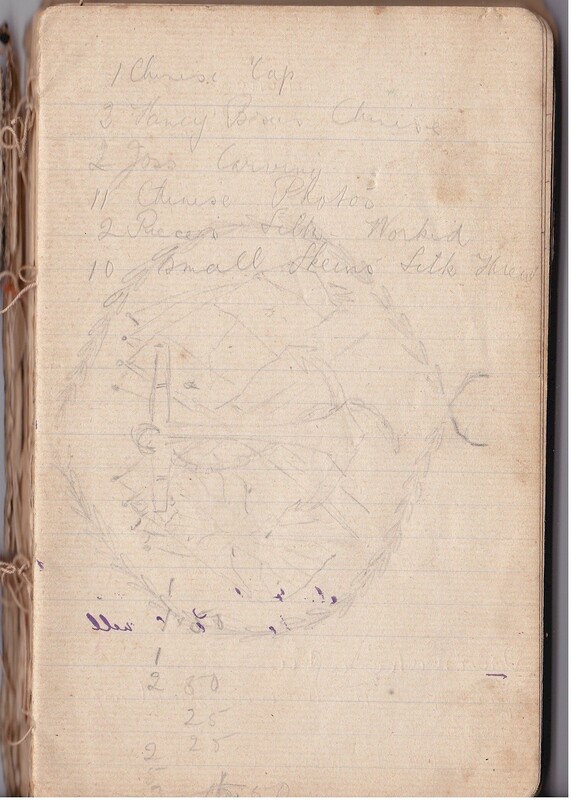 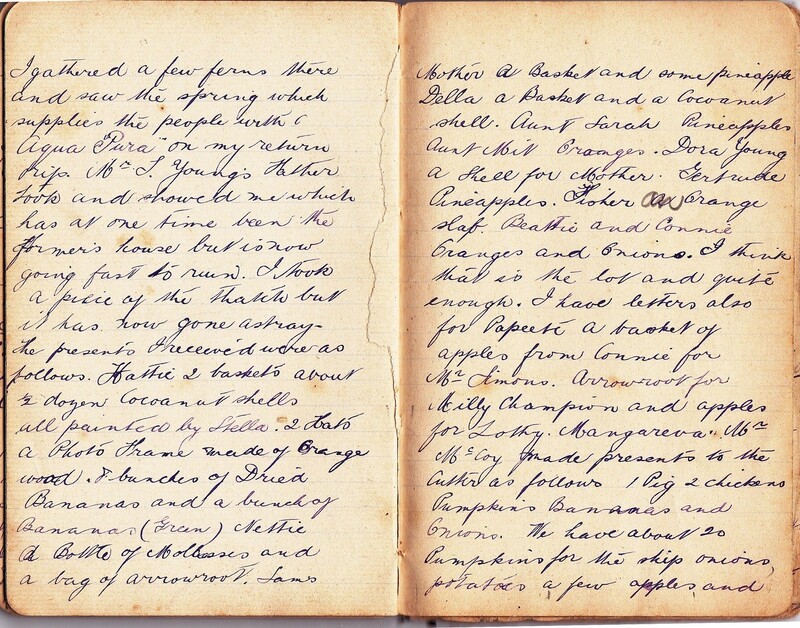 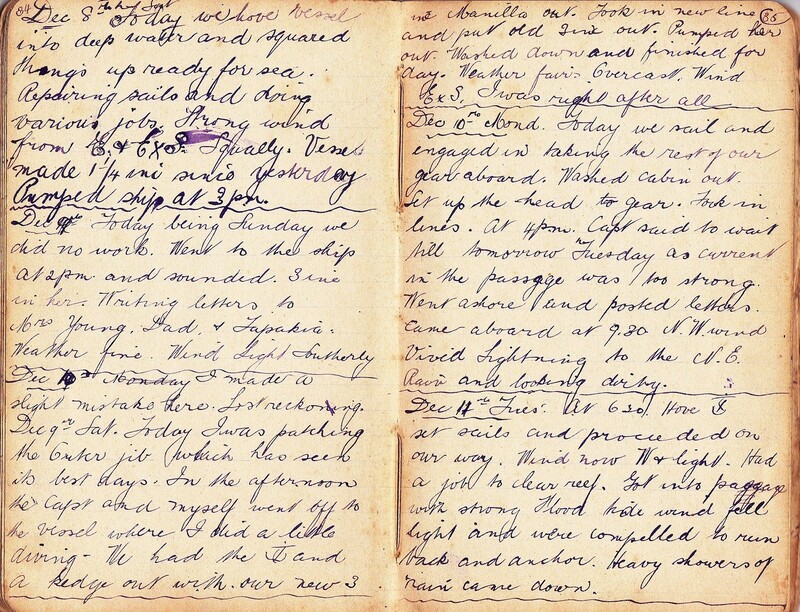 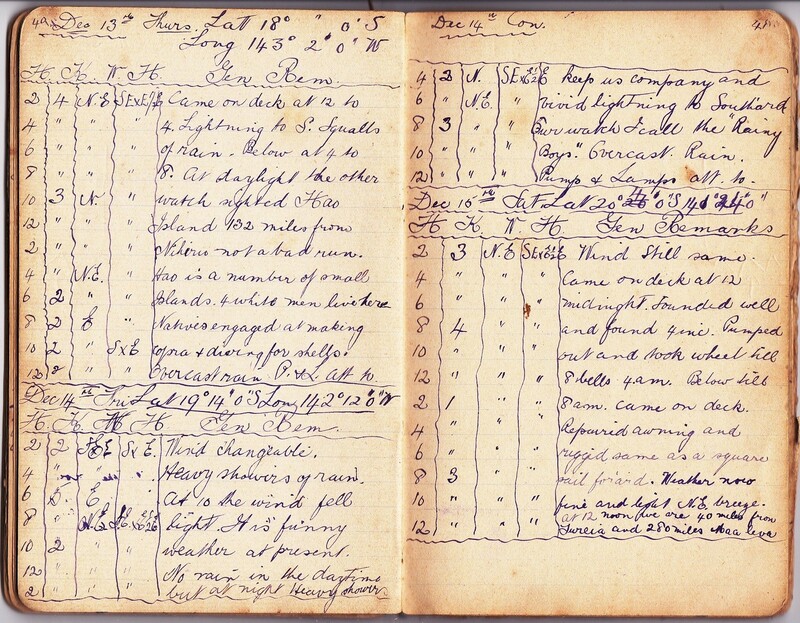 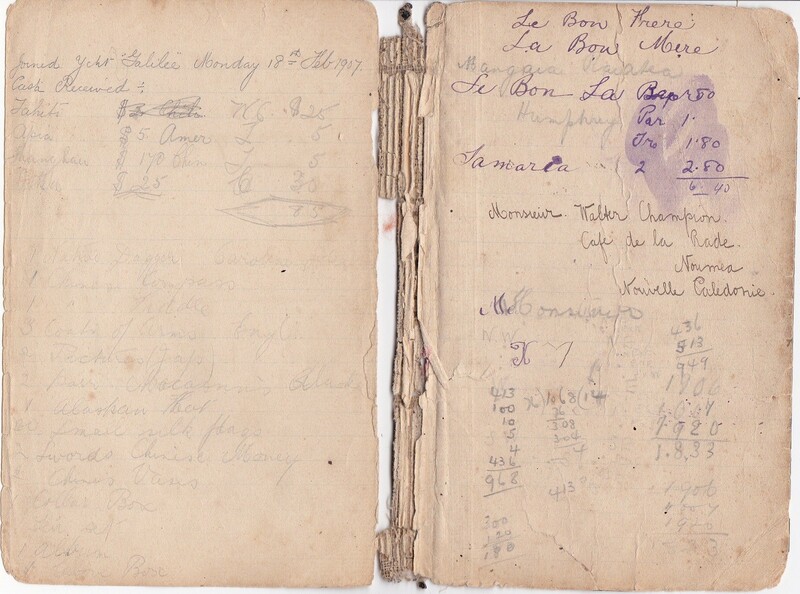 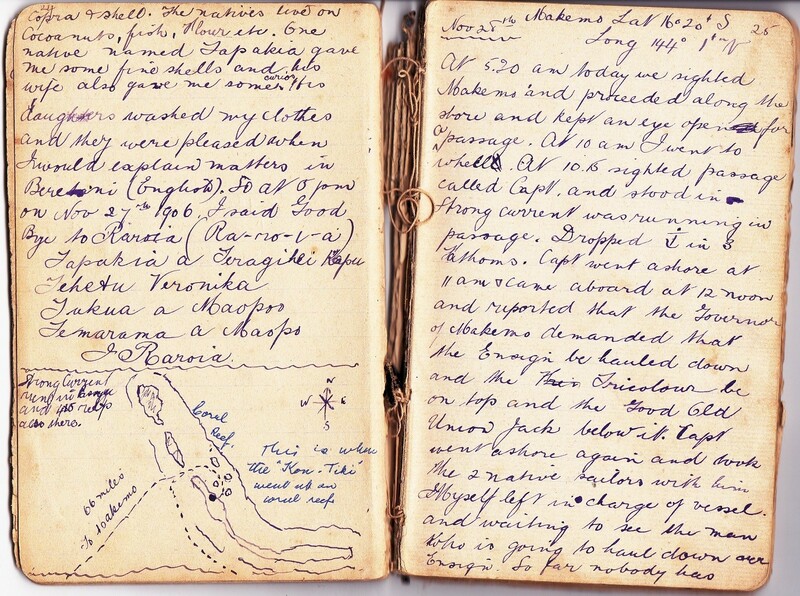 The pages below are from a personal diary/log that Joseph kept during his time on sailing vessels (1906-1907). 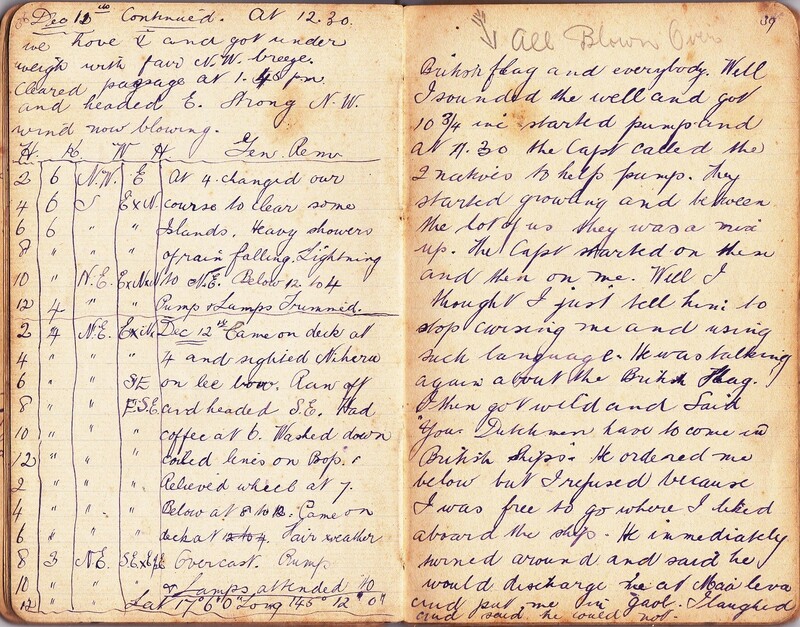 This contains notes of cargo and port visits, names of crew, weather information etc. 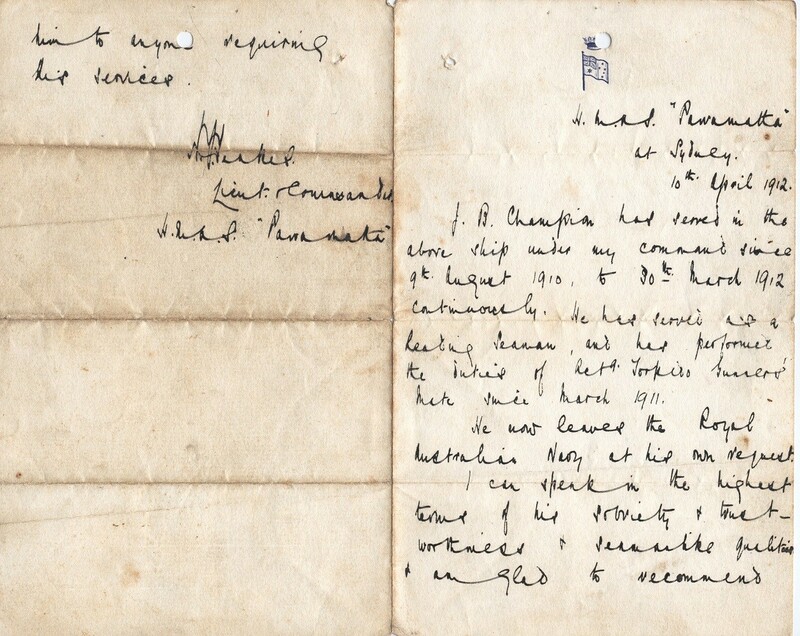 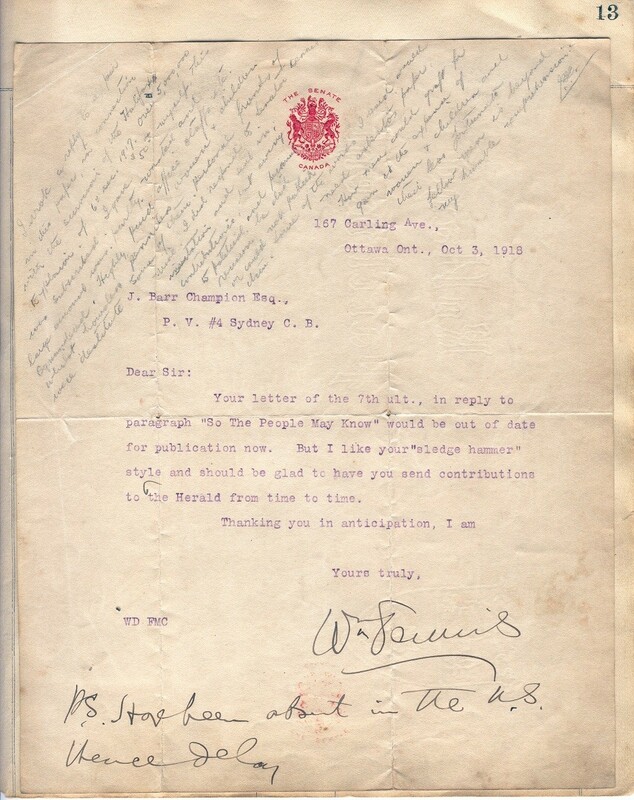 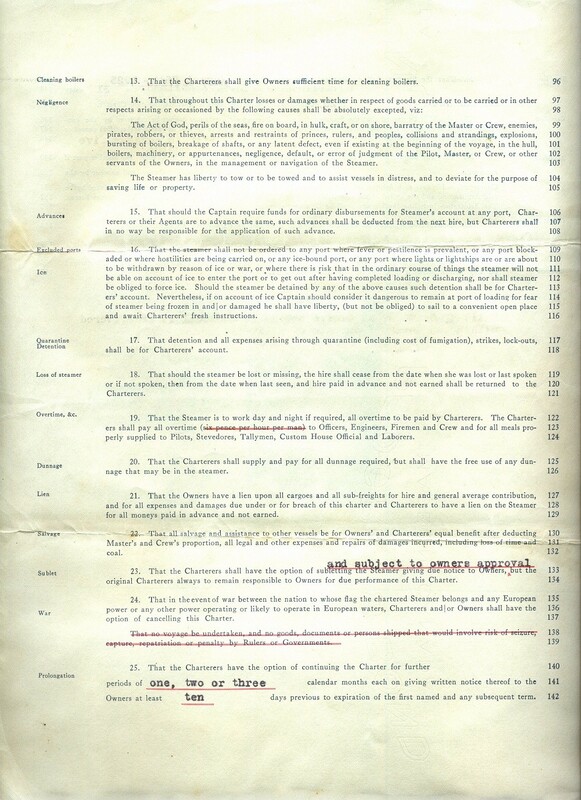 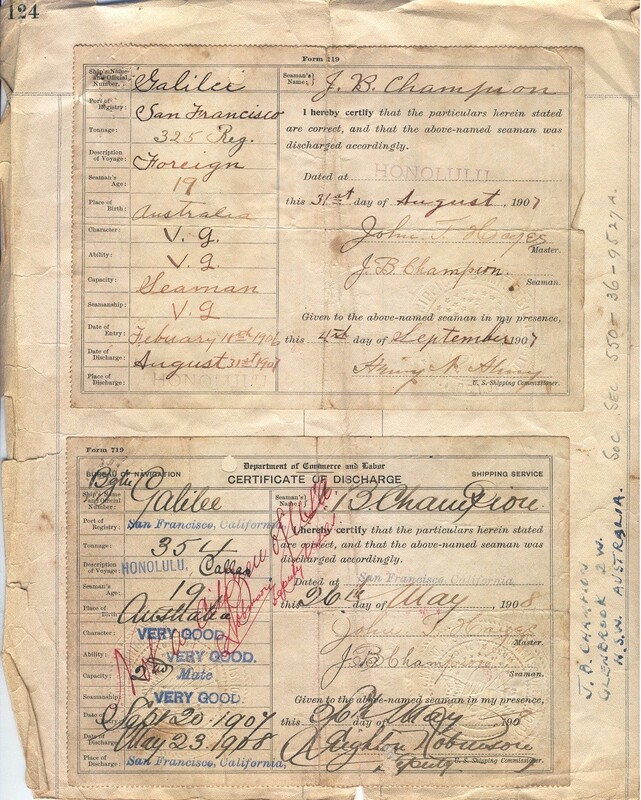 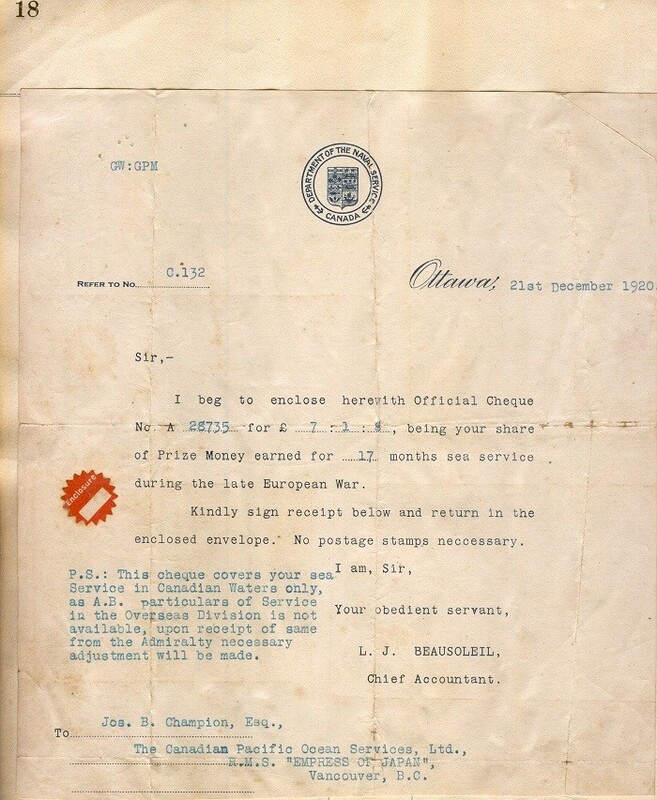 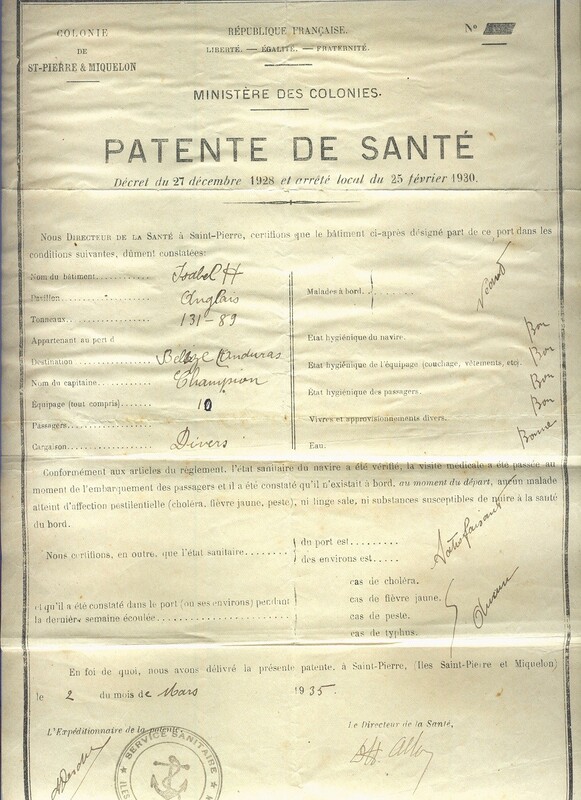 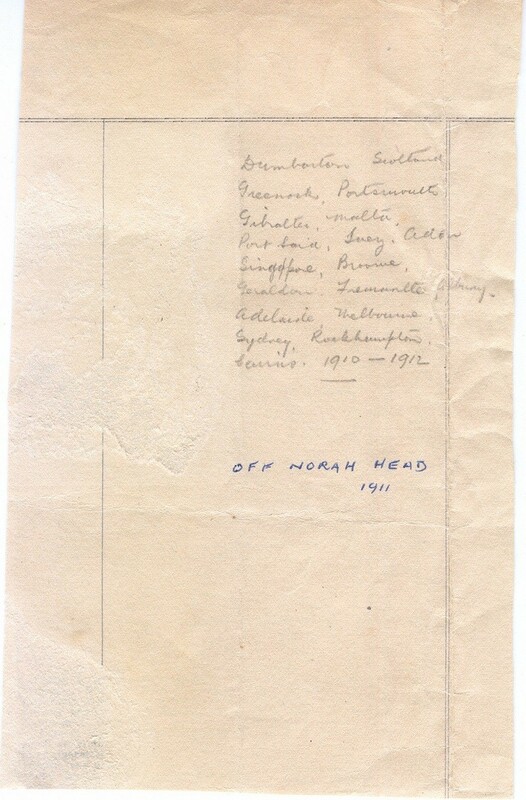 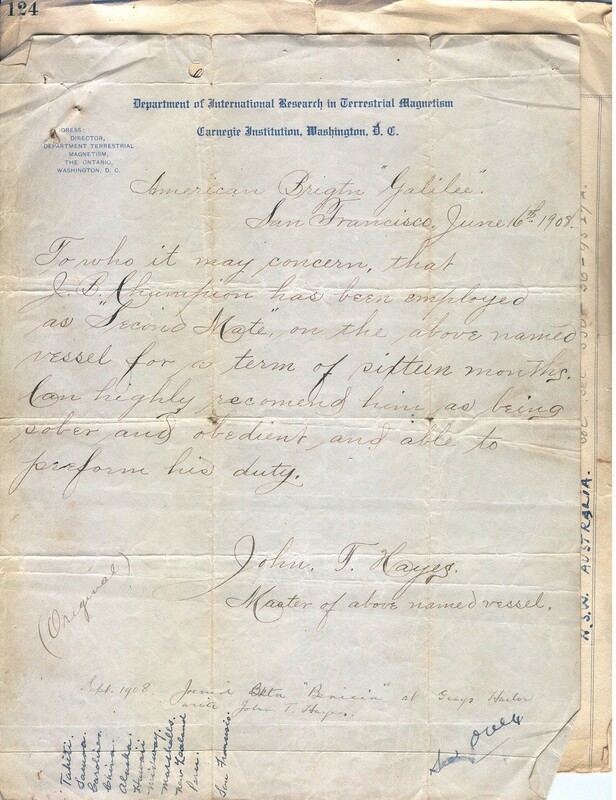 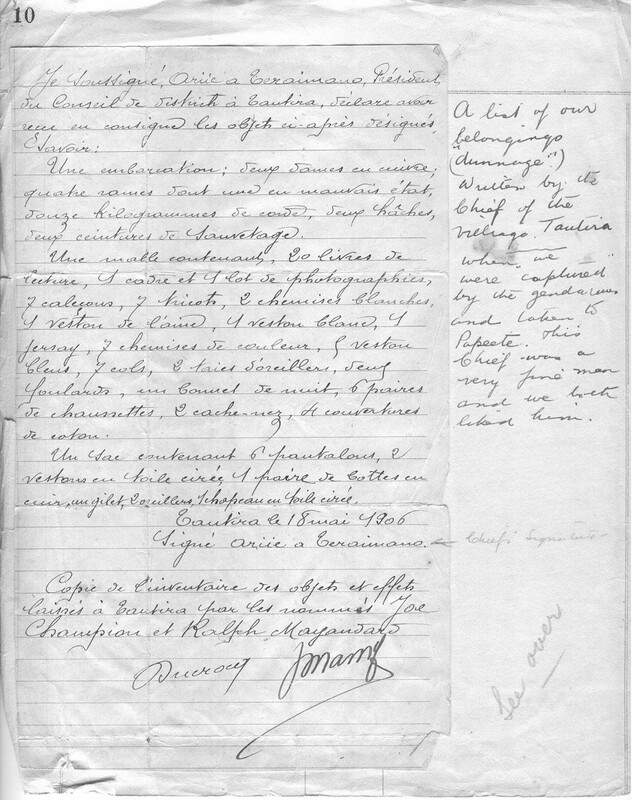 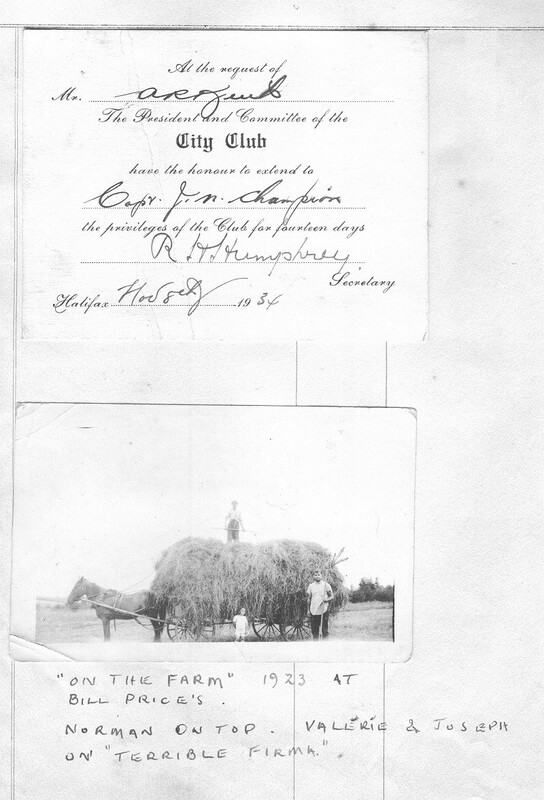 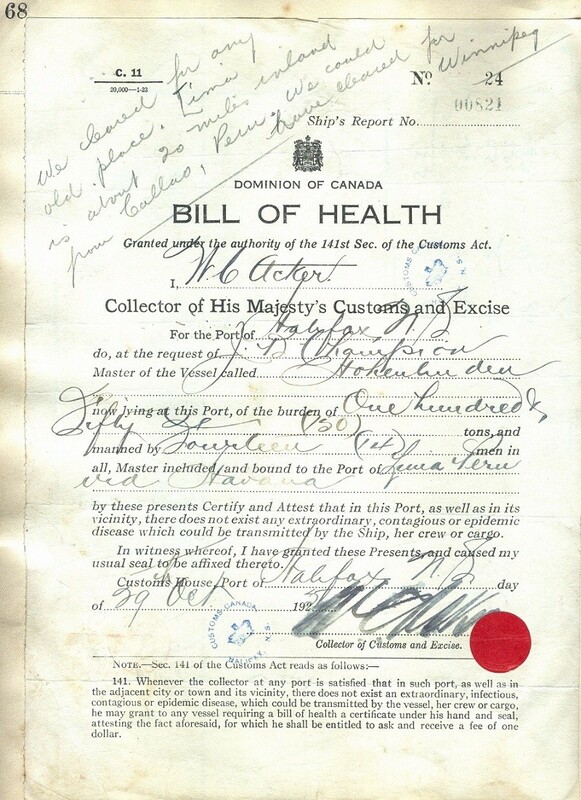 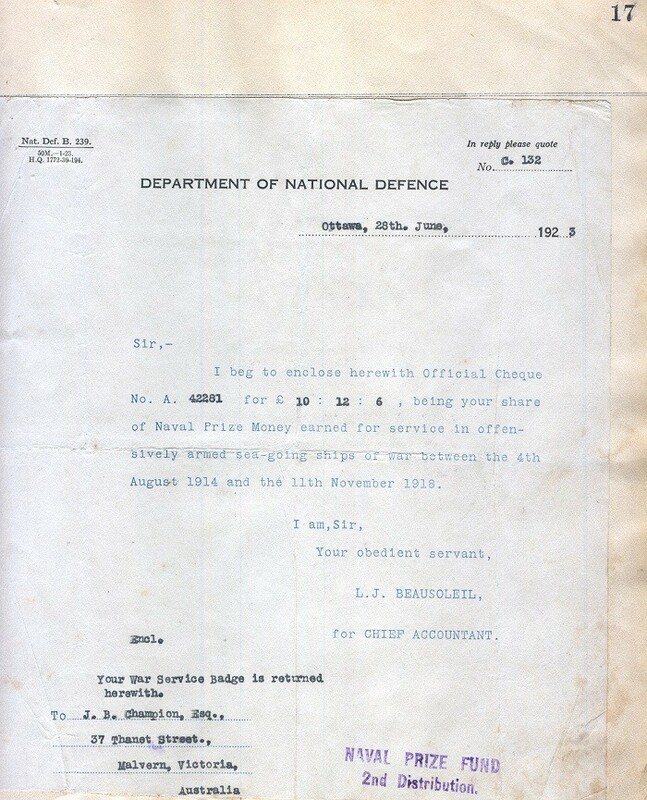 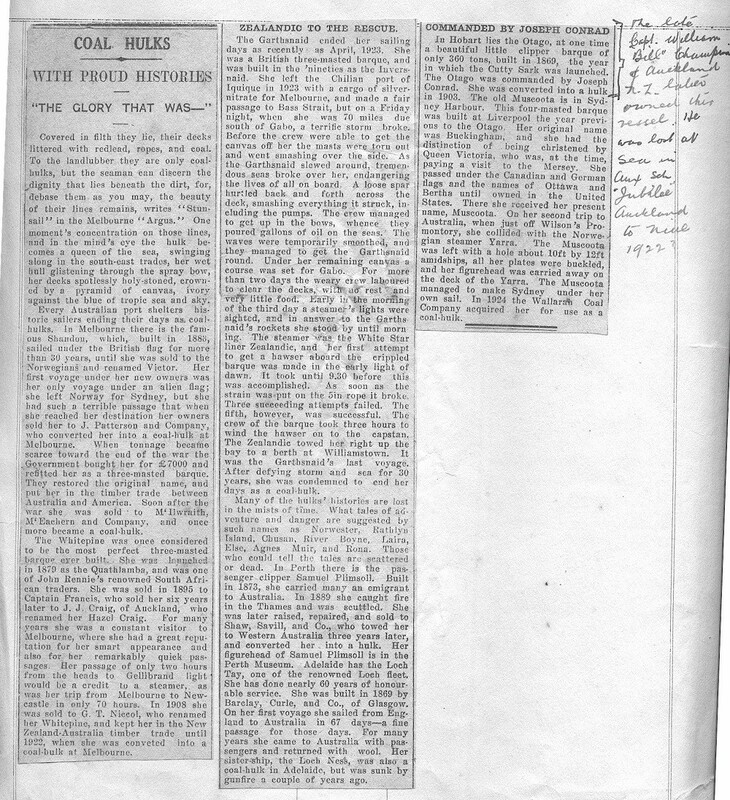 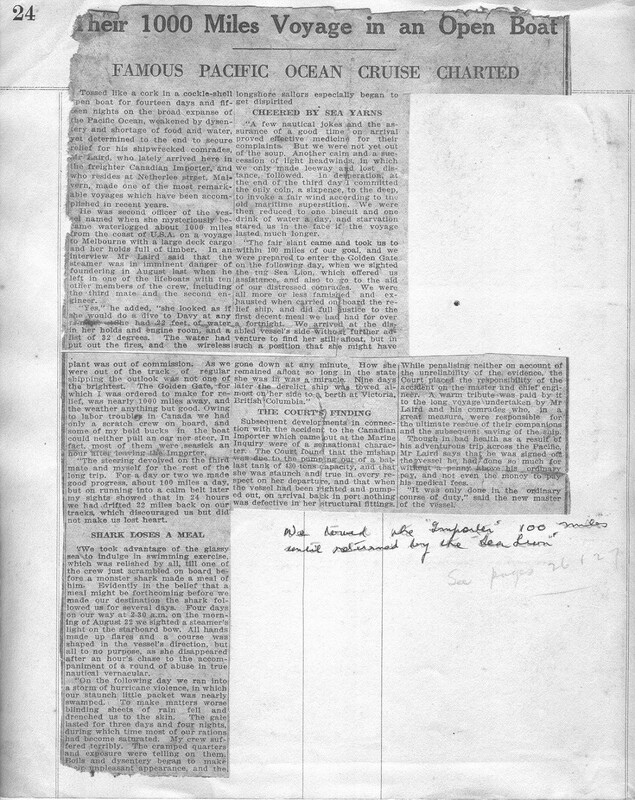 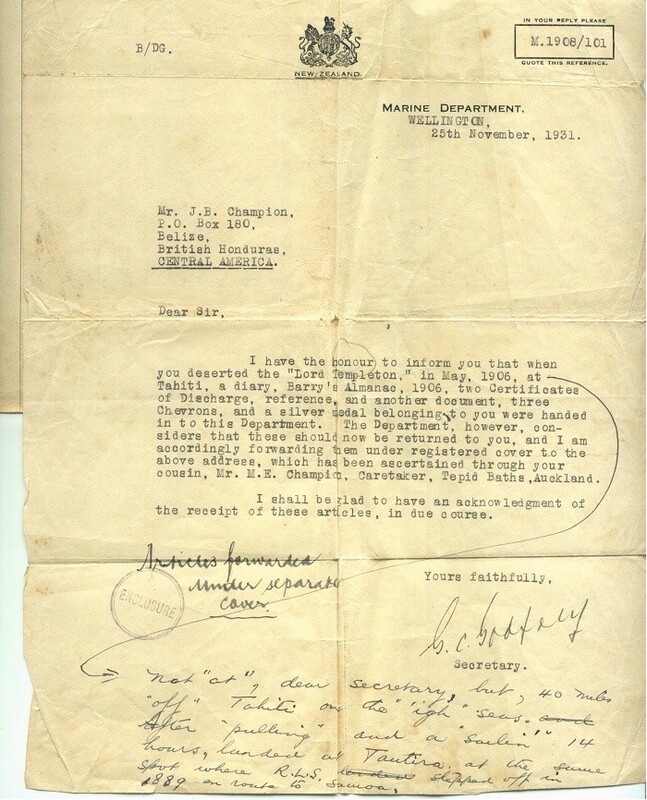 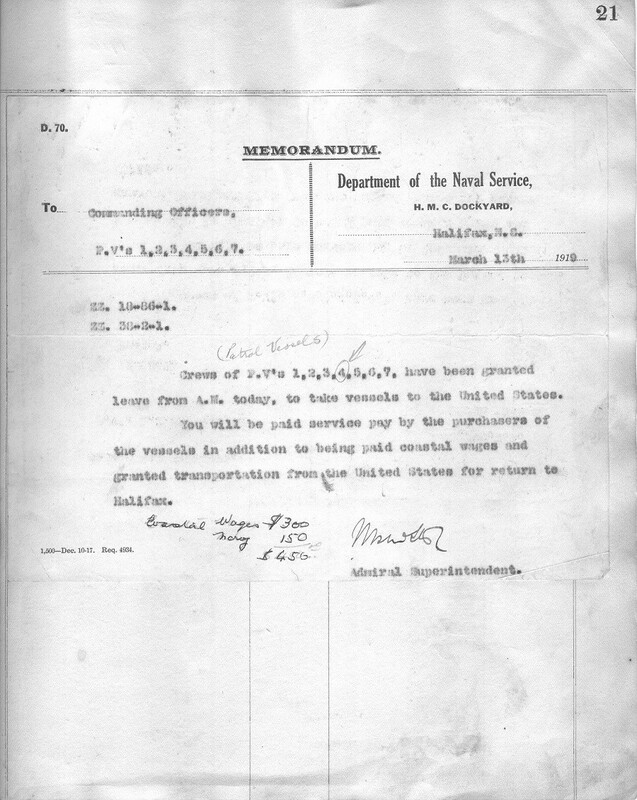 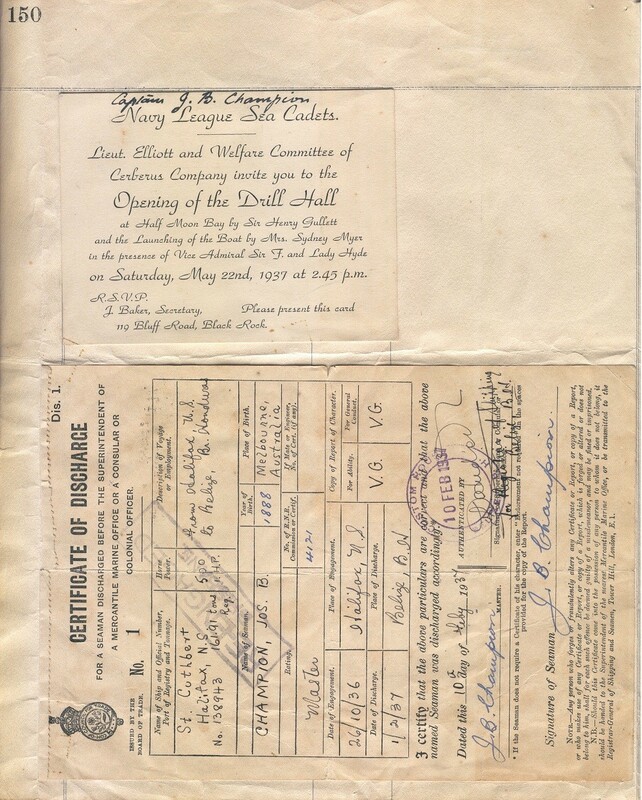 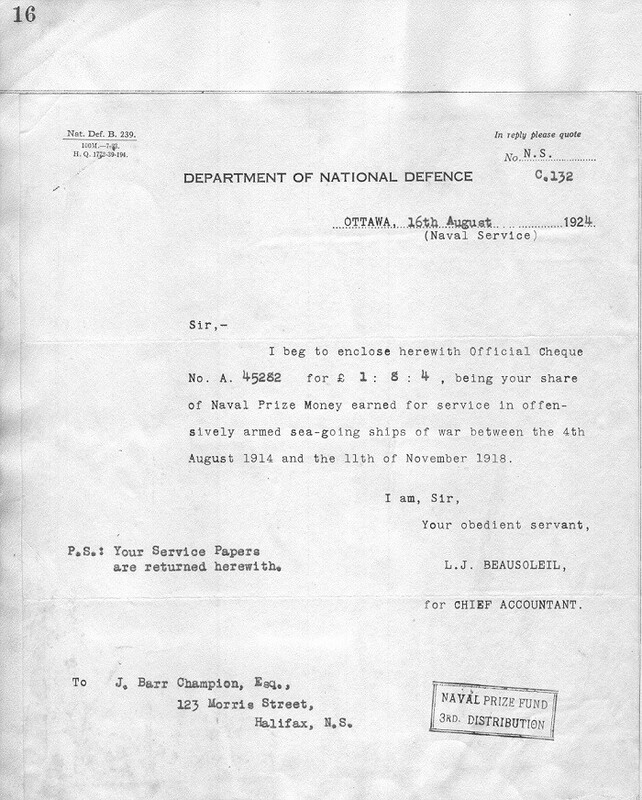 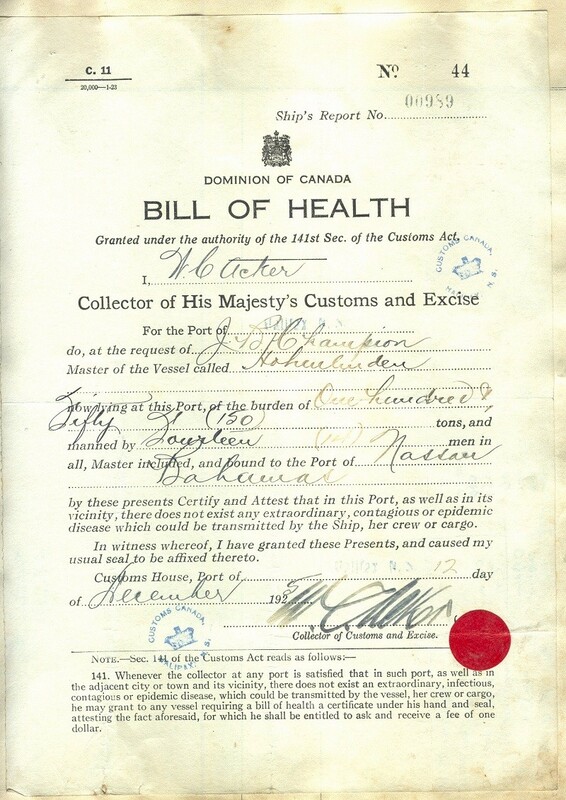 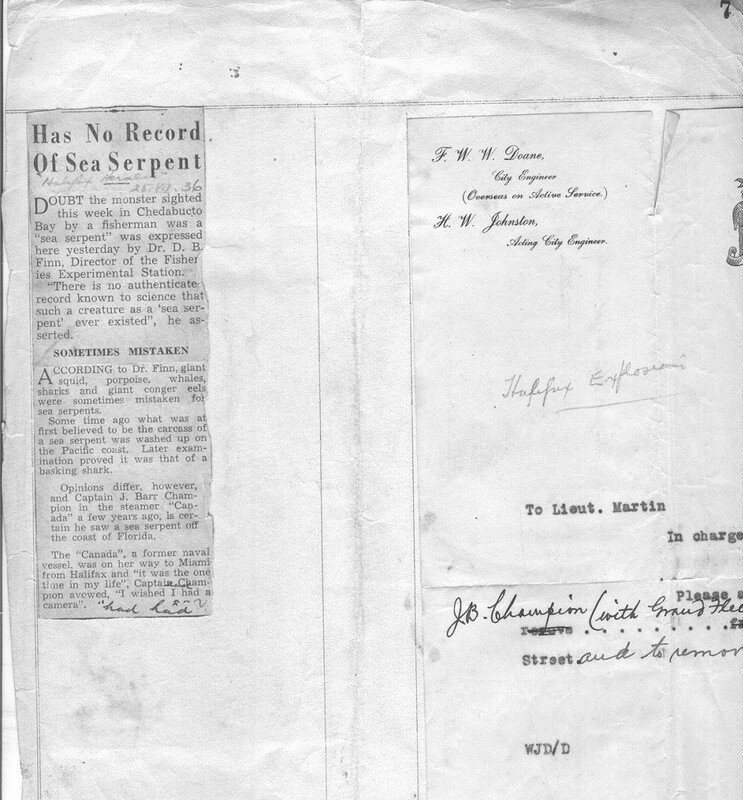 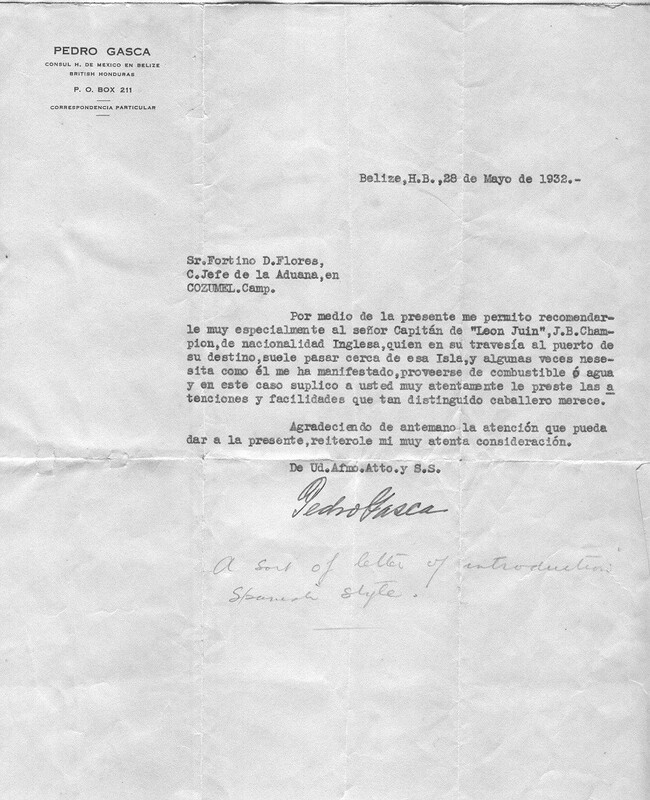 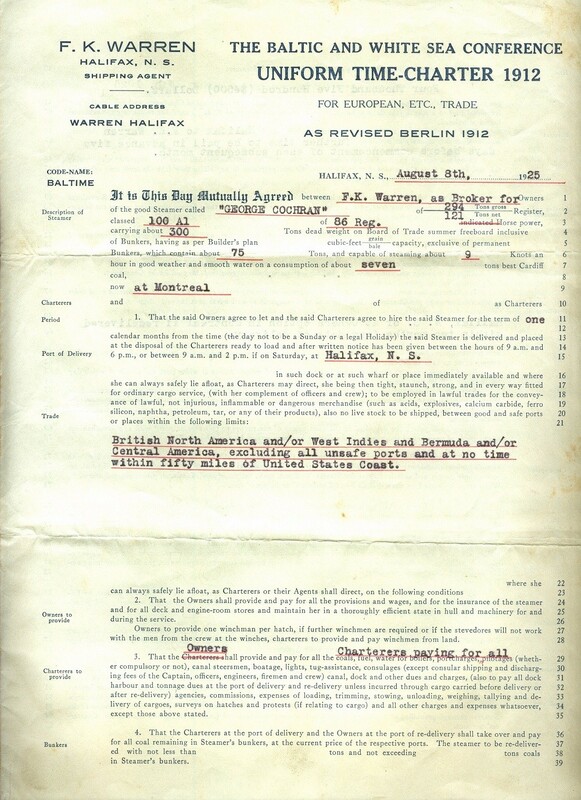 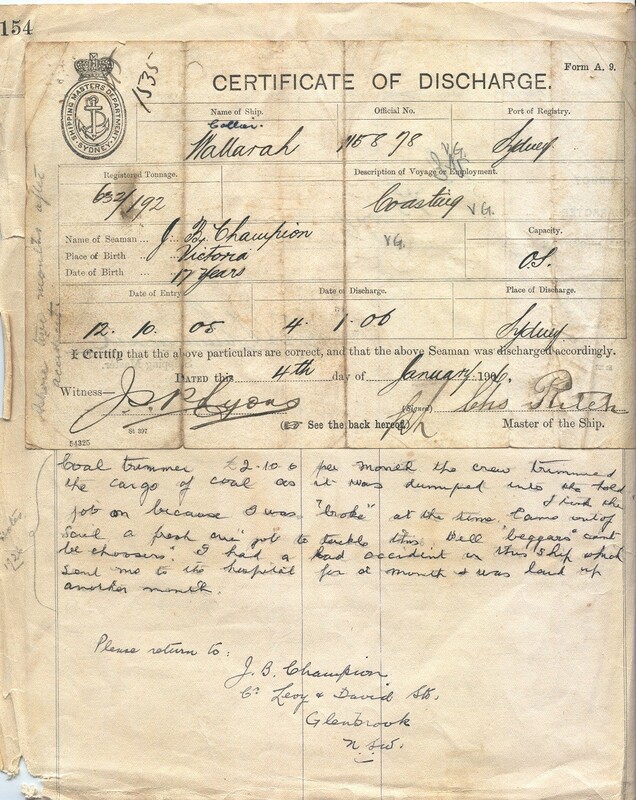 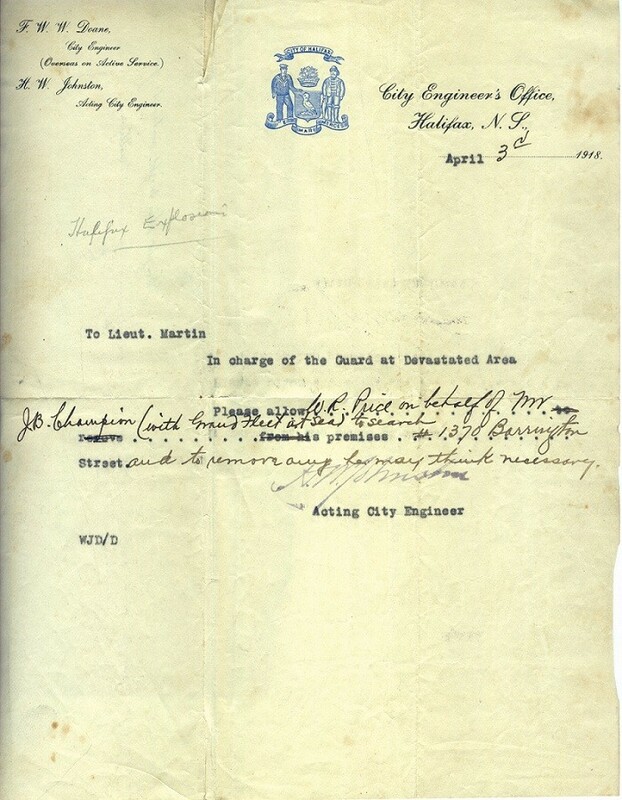 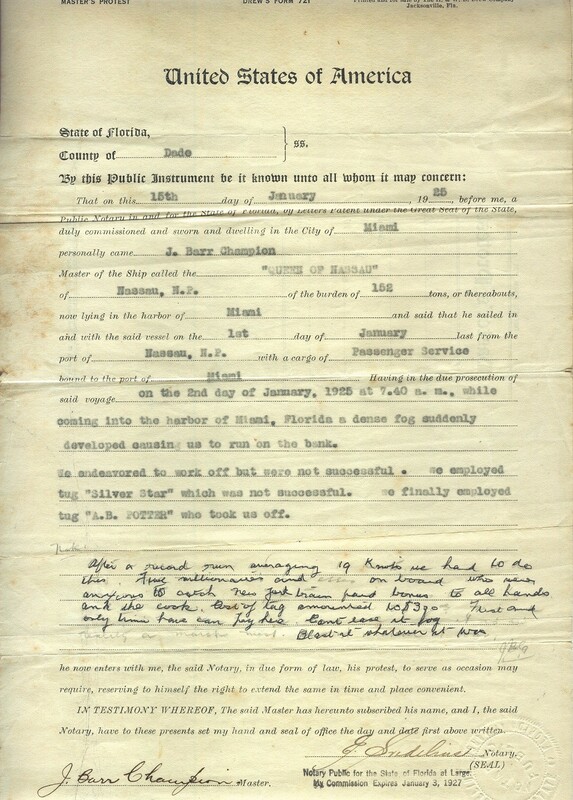 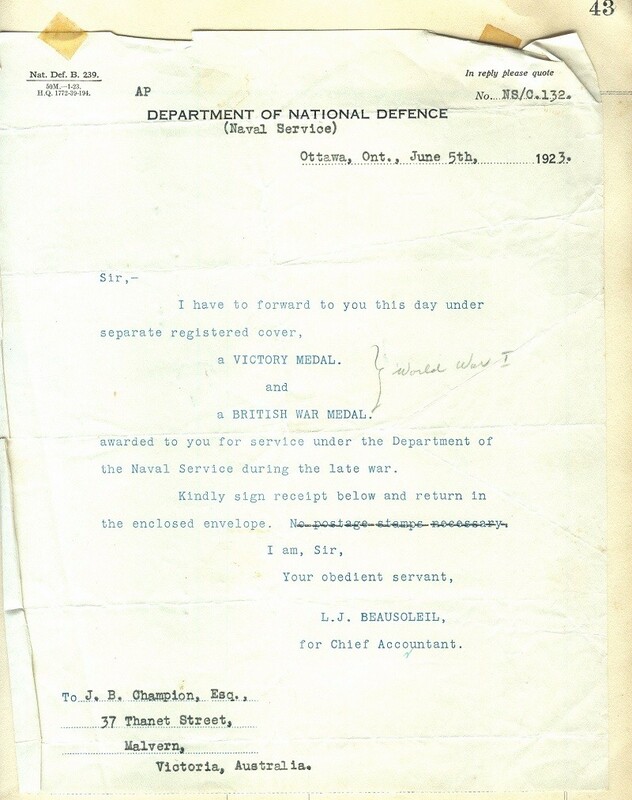 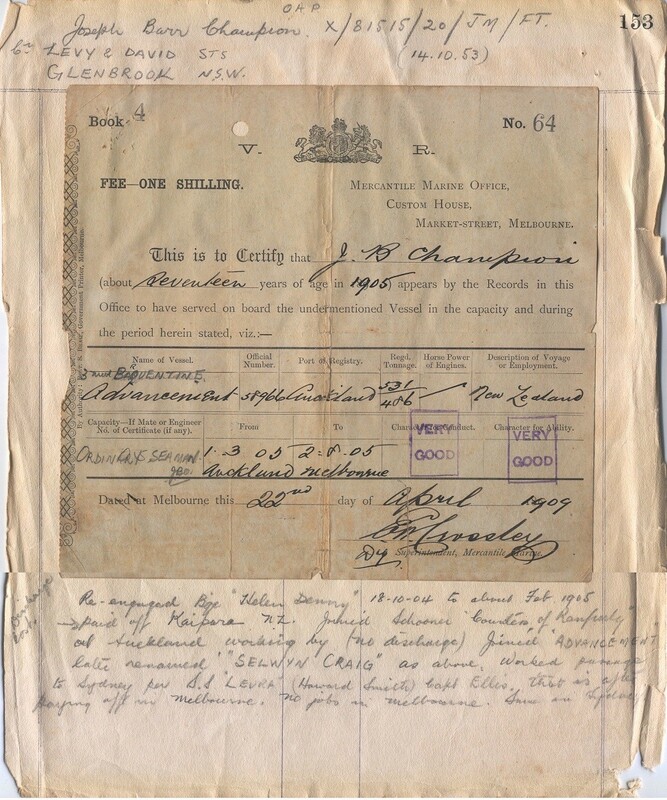 The first entry is dated (about) 14 May 1906. 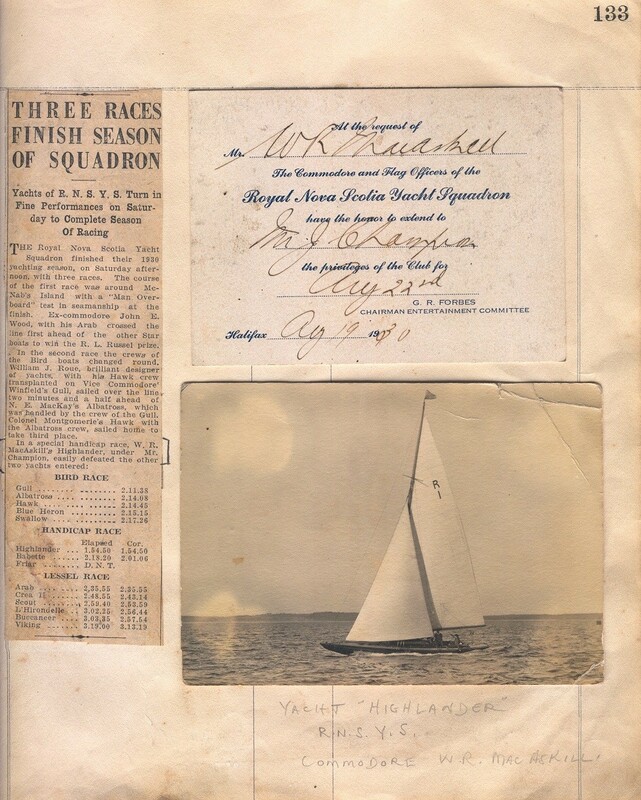 In order to preserve this book, it was donated to Australian National Maritime Museum, Darling Harbour, 2 Murray Street NSW 2000 for study and display. 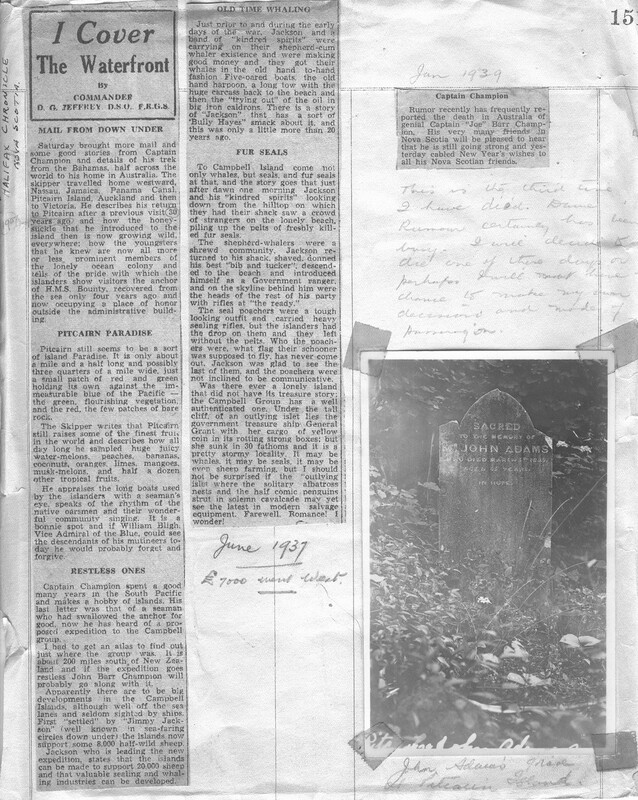 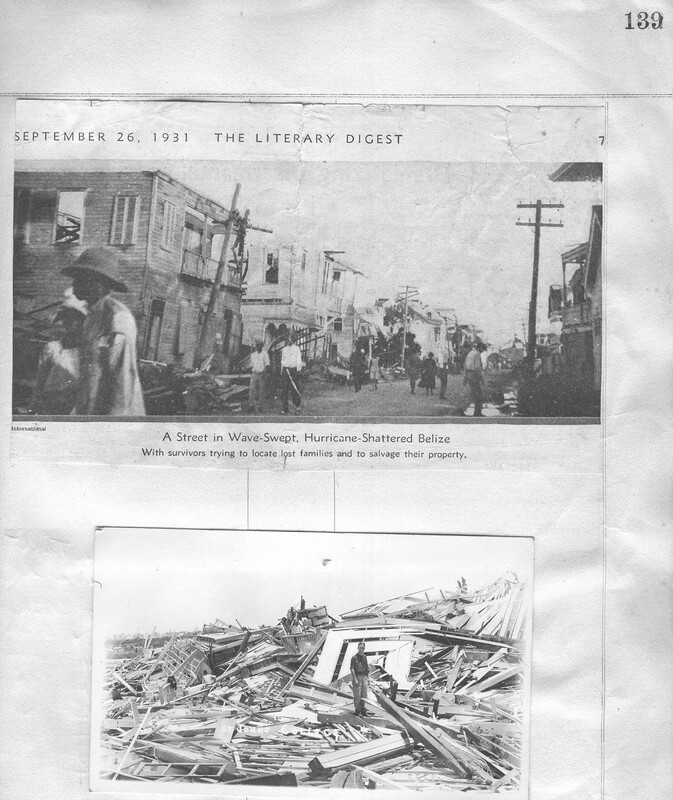 The documents, newspaper clippings and photos in this section come from the 2nd album of Joseph Champion's. 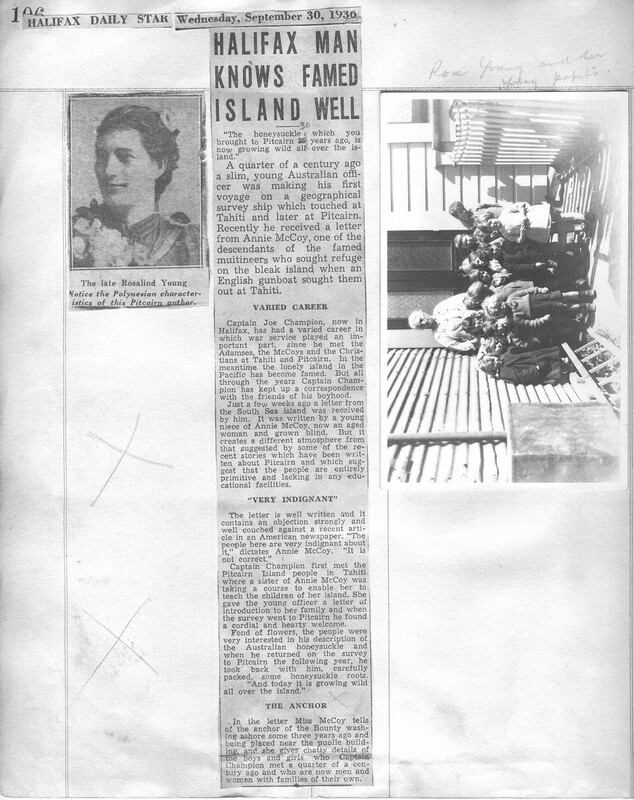 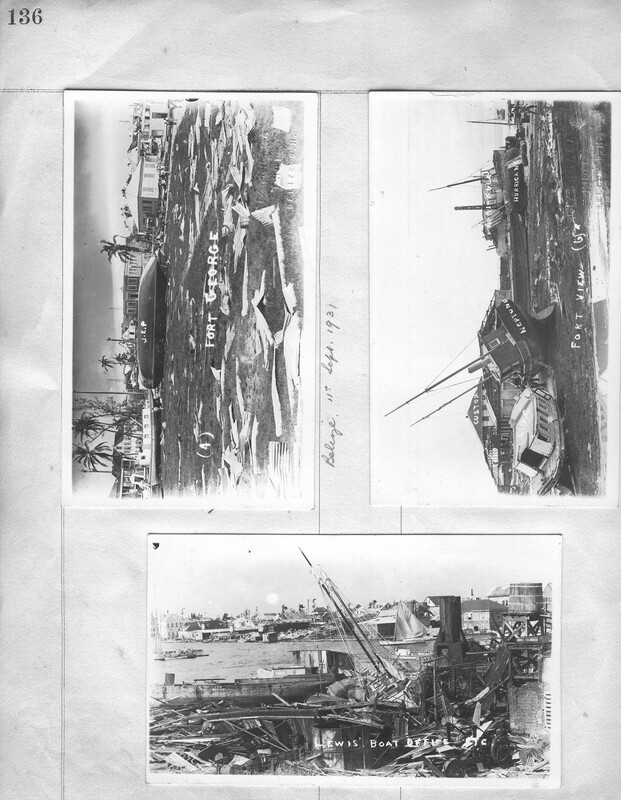 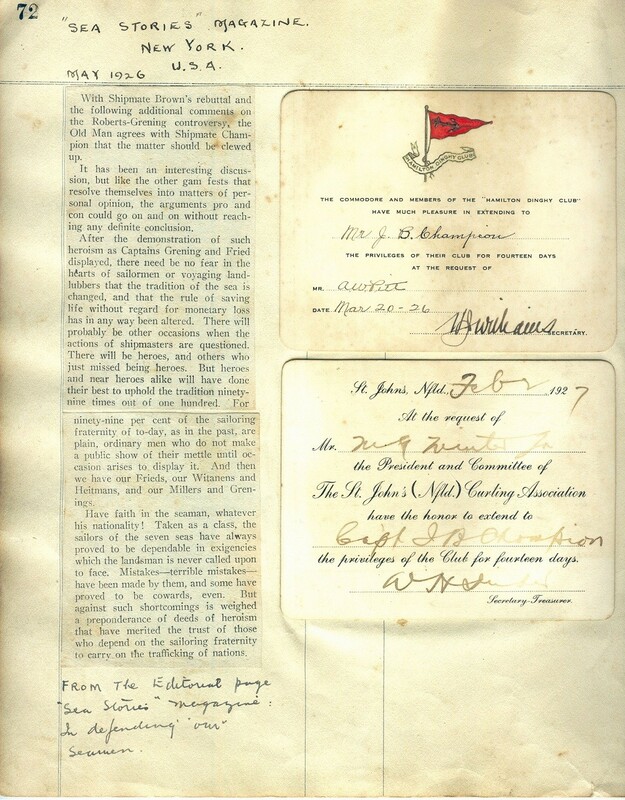 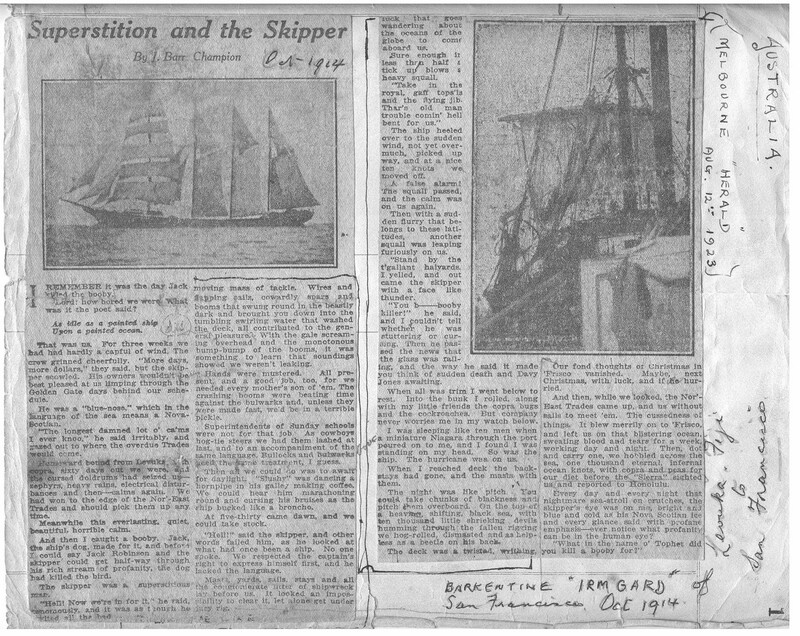 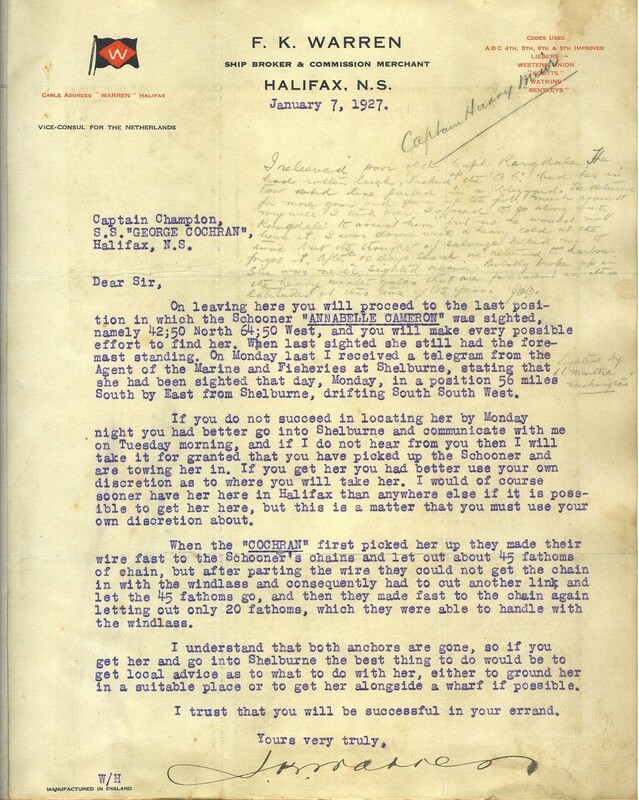 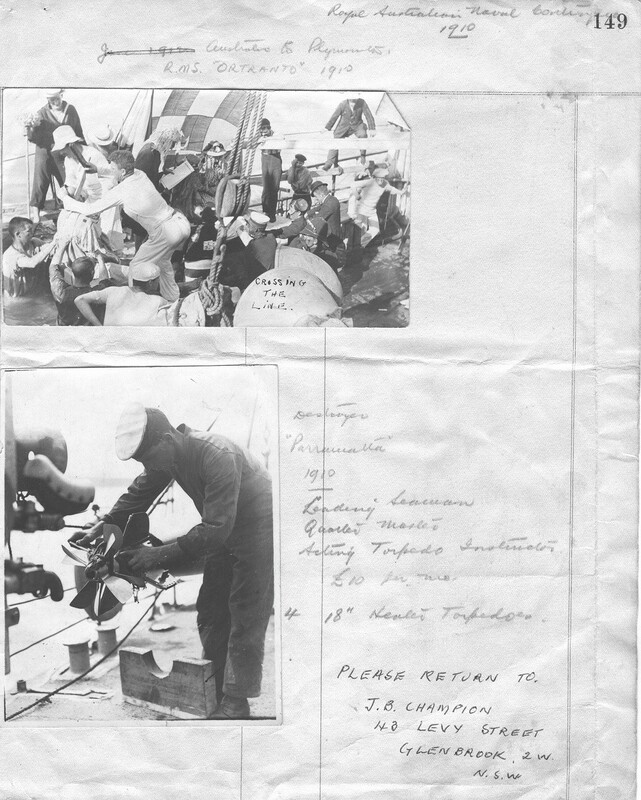 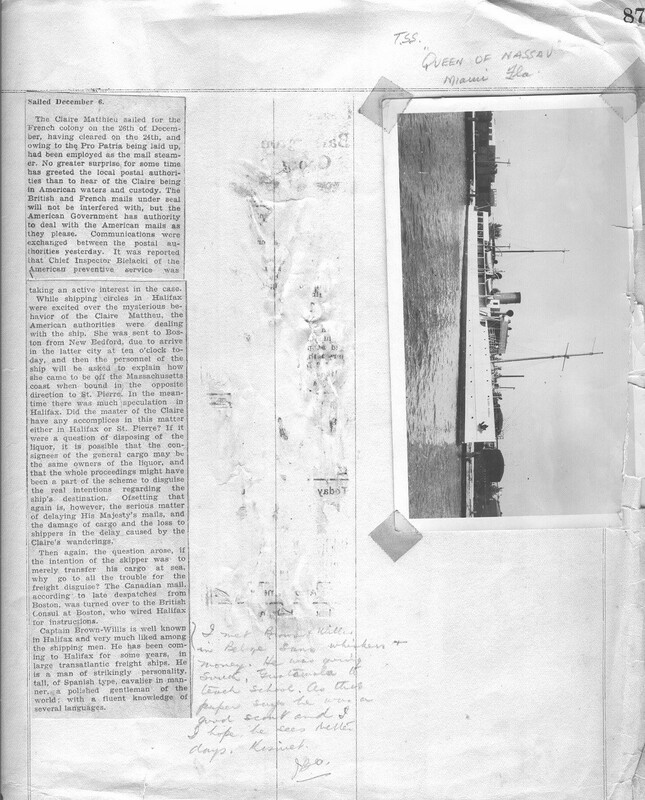 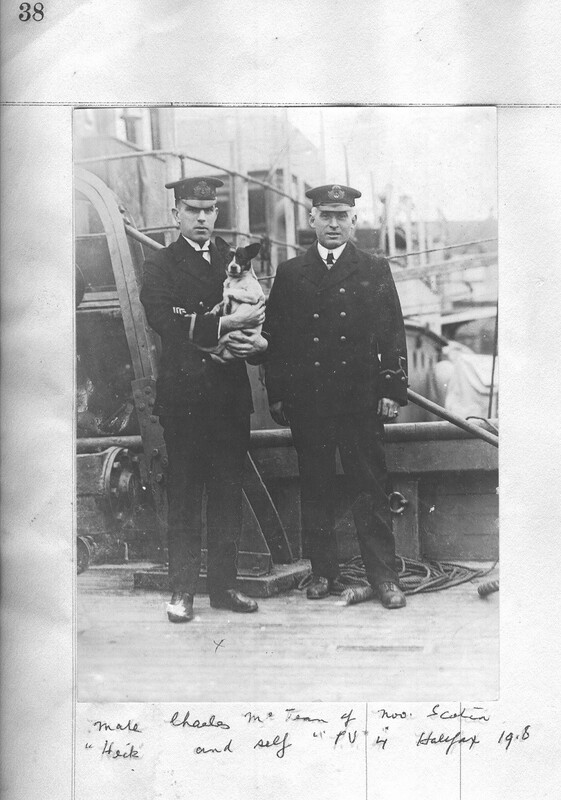 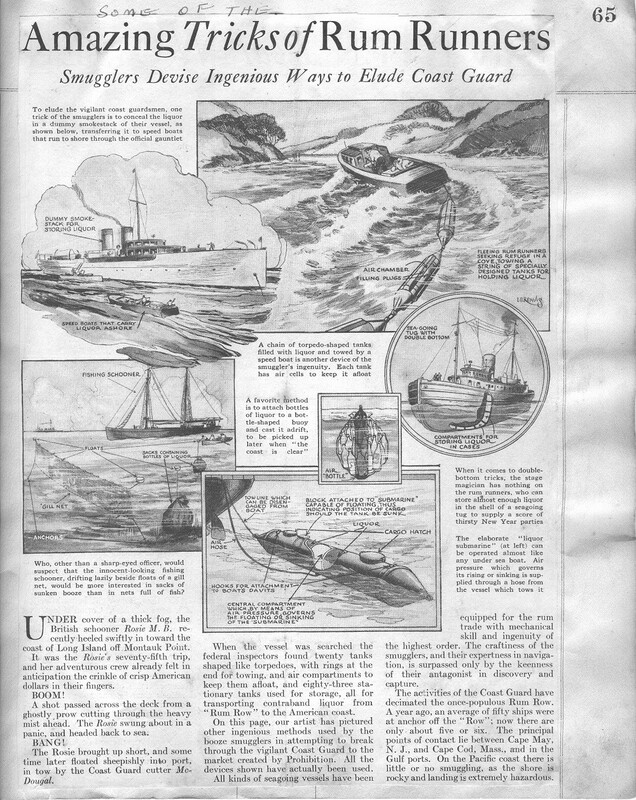 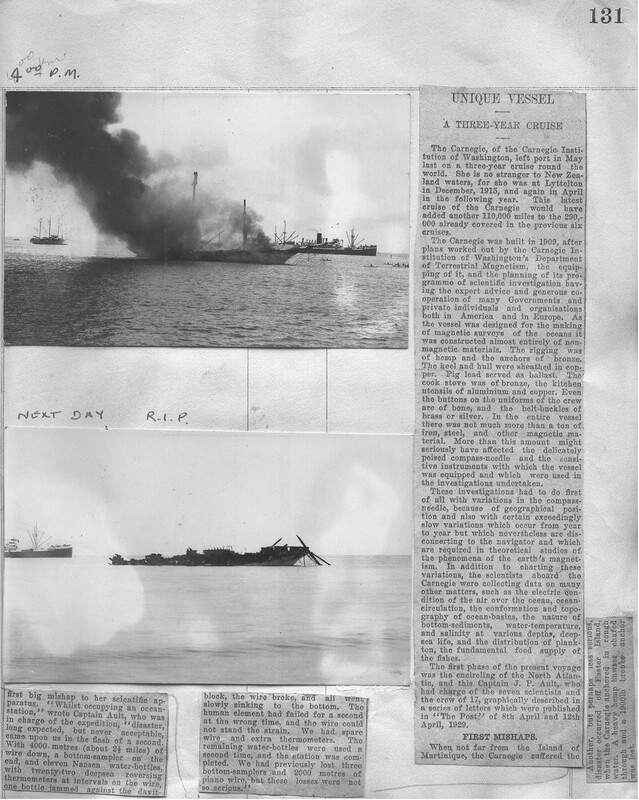 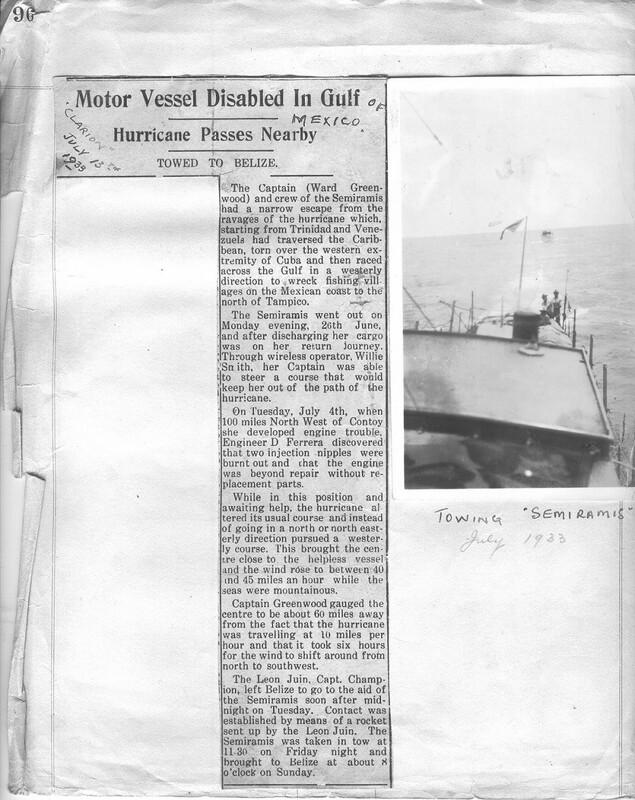 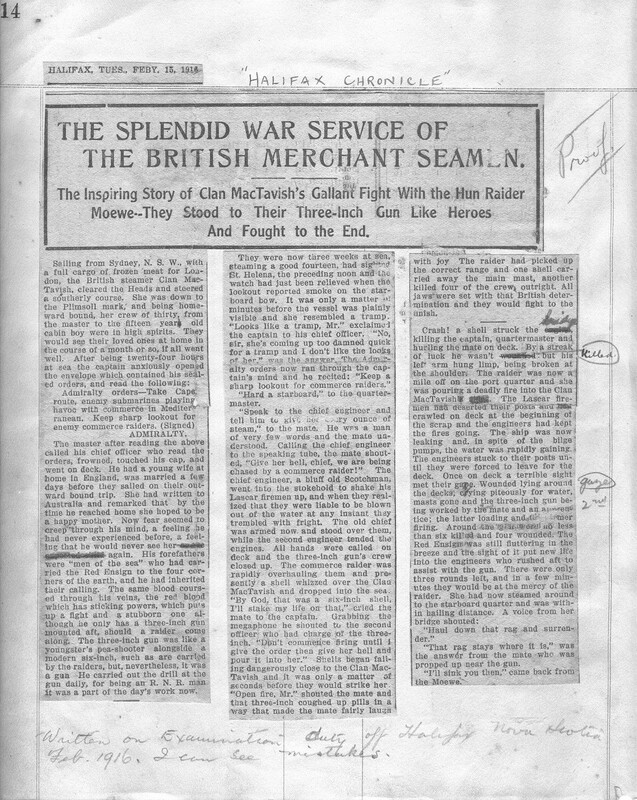 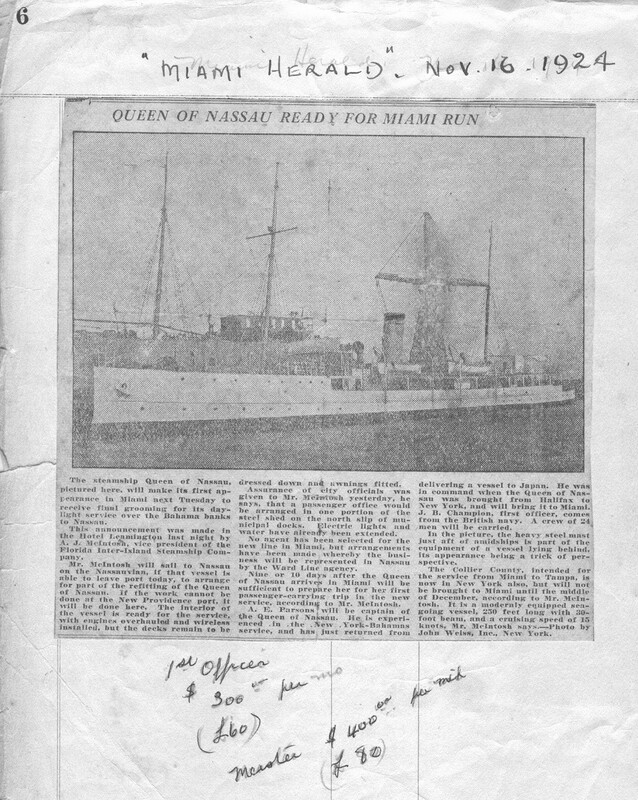 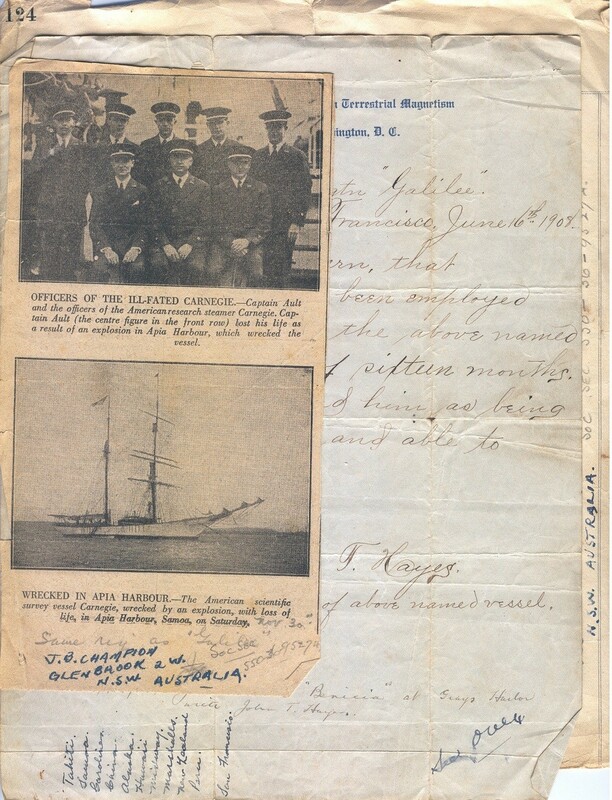 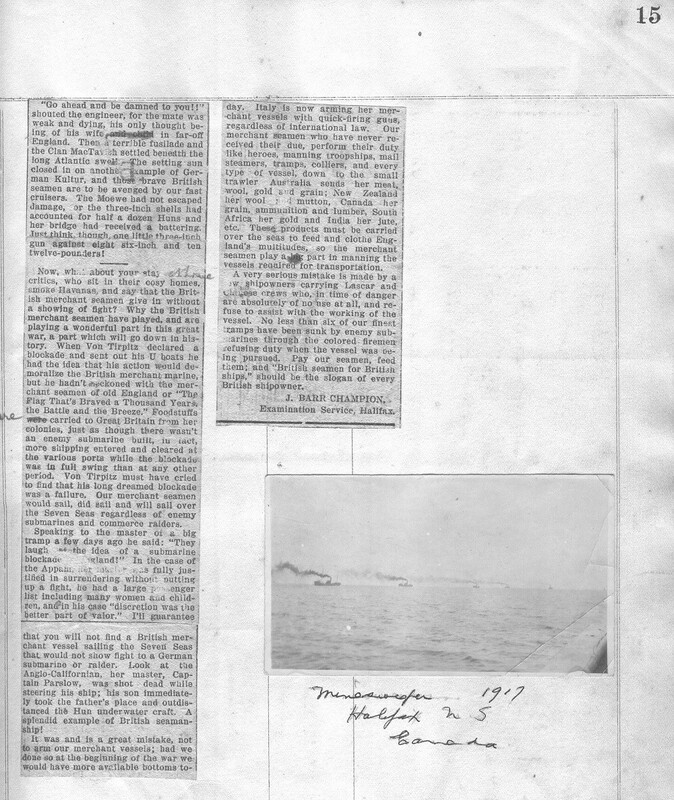 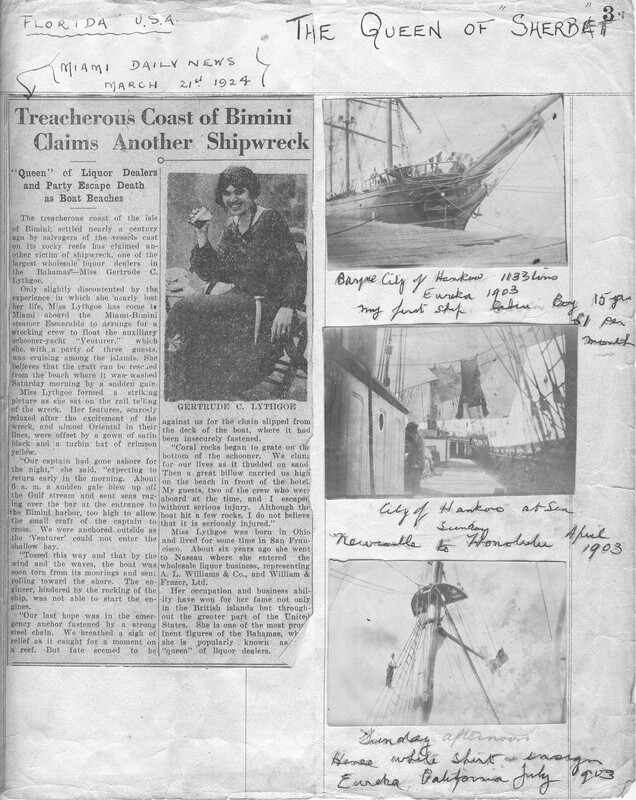 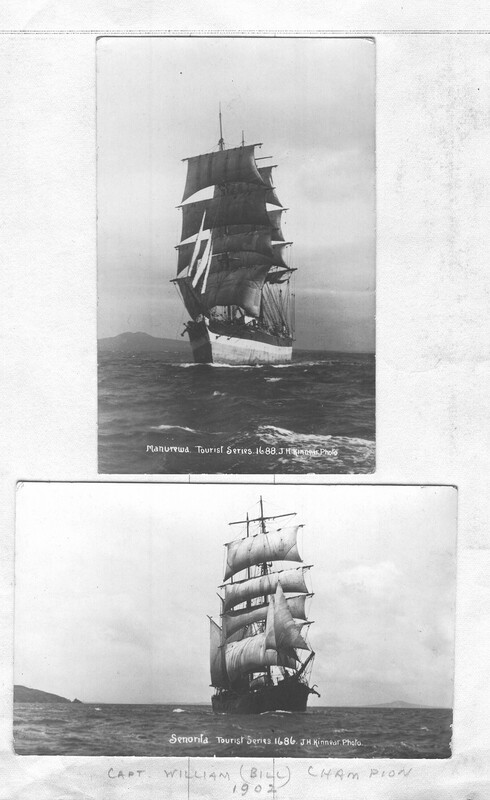 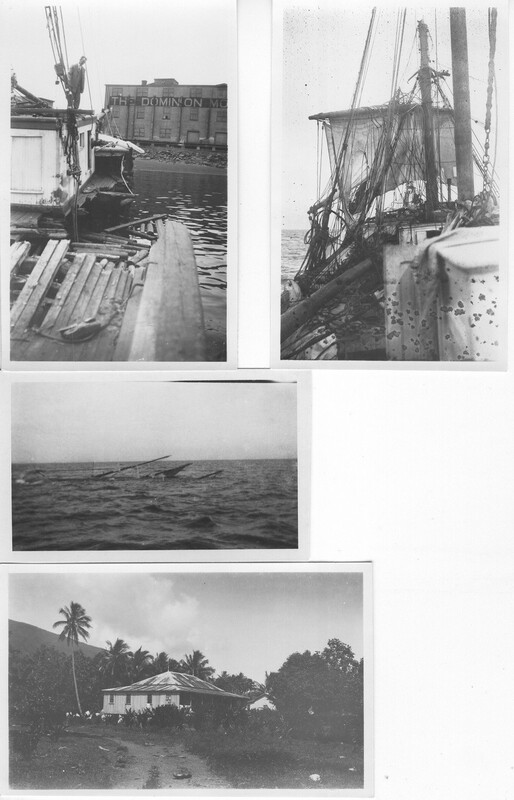 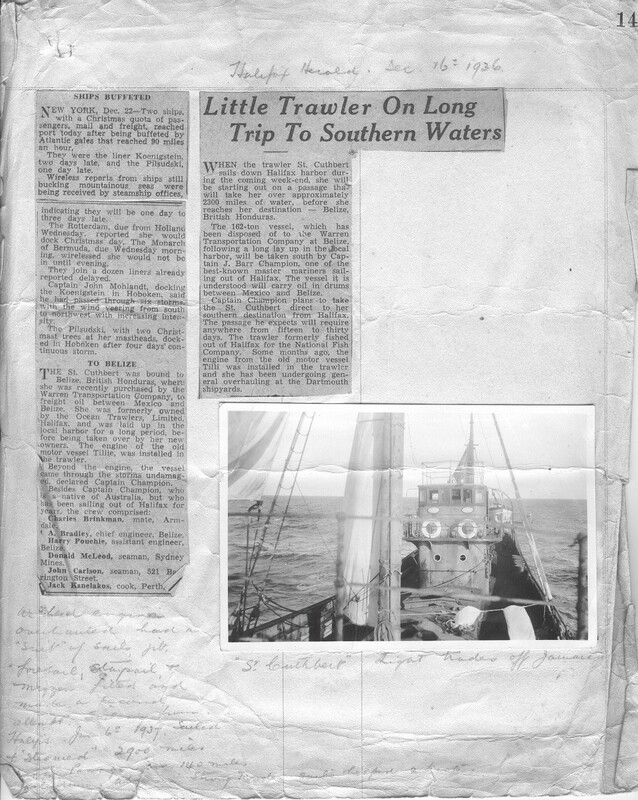 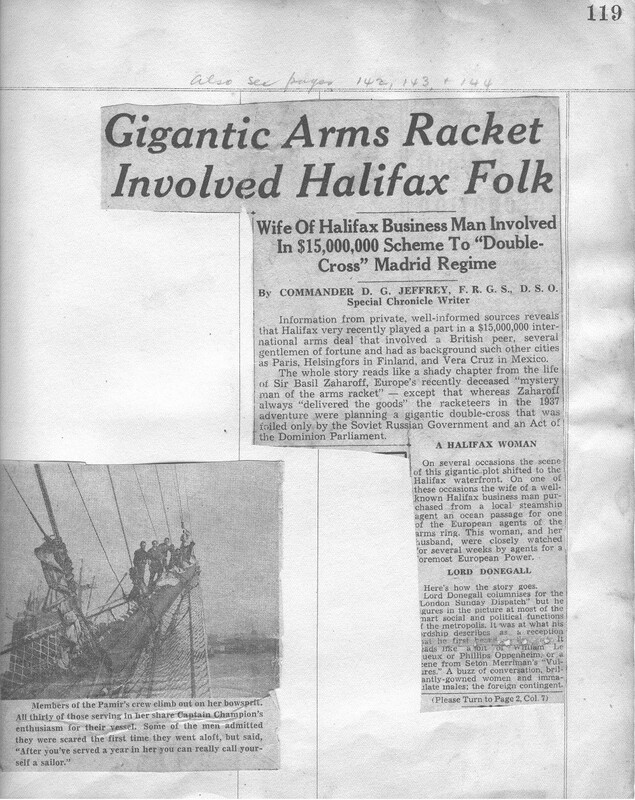 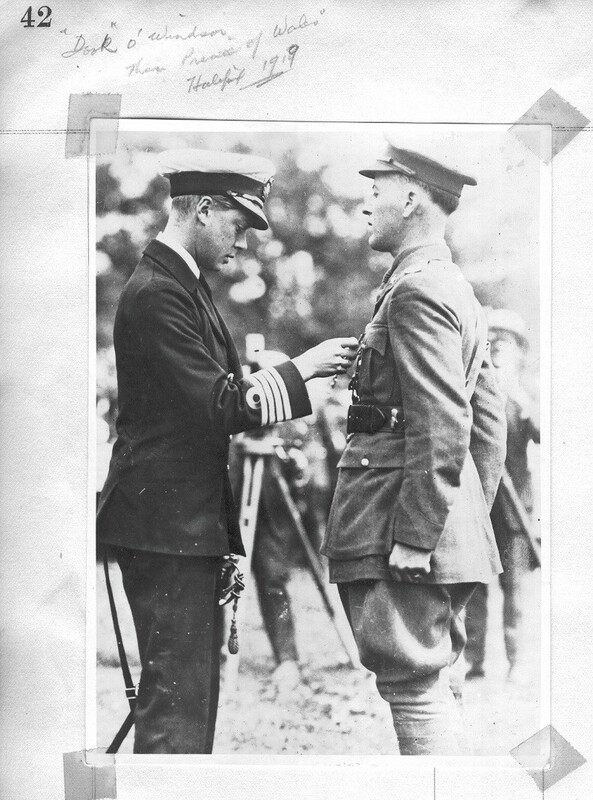 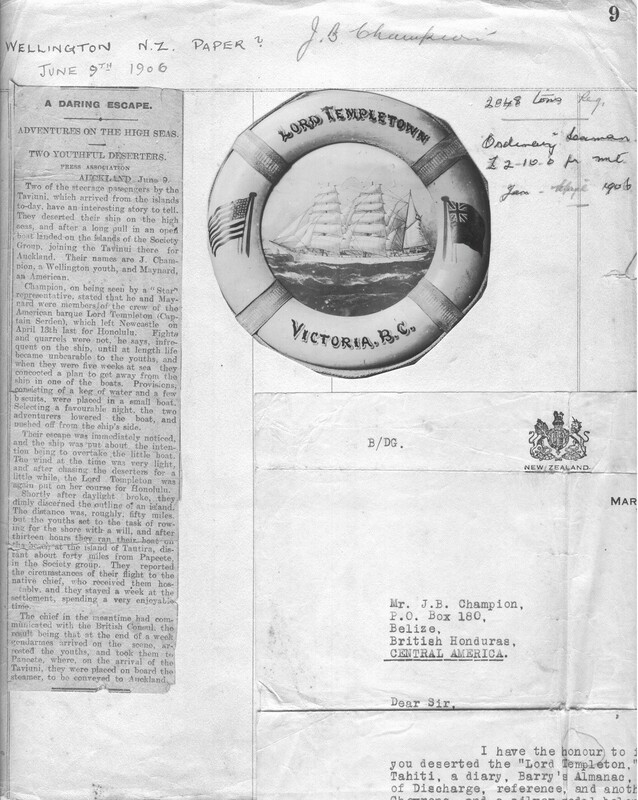 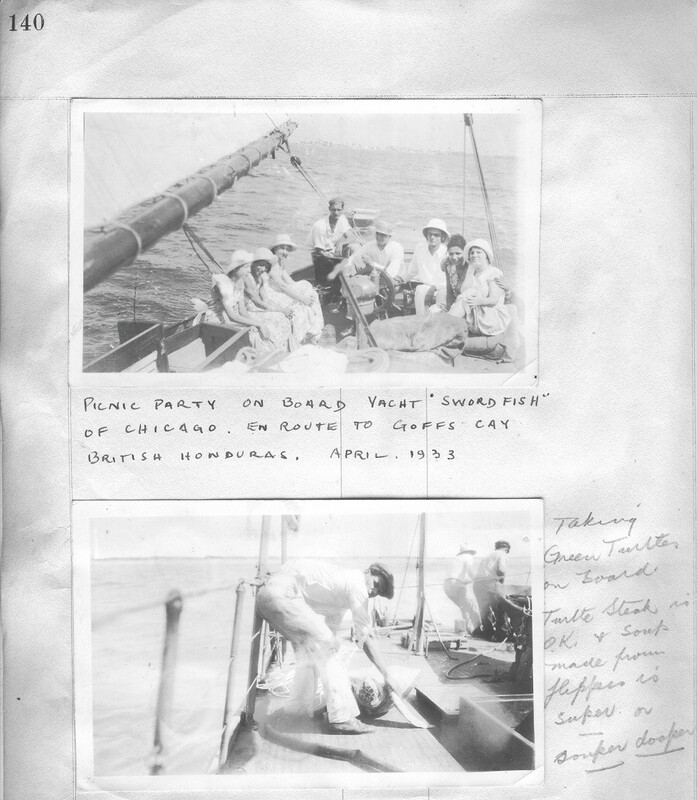 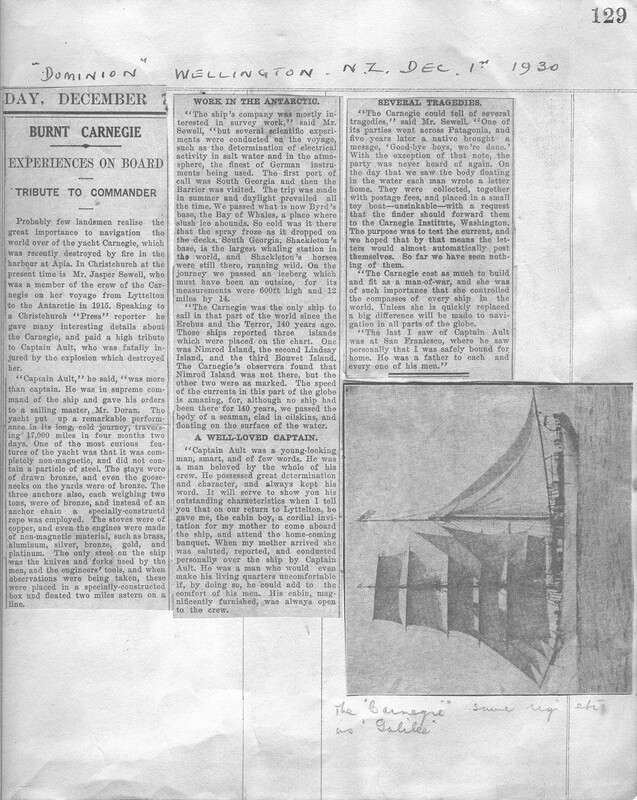 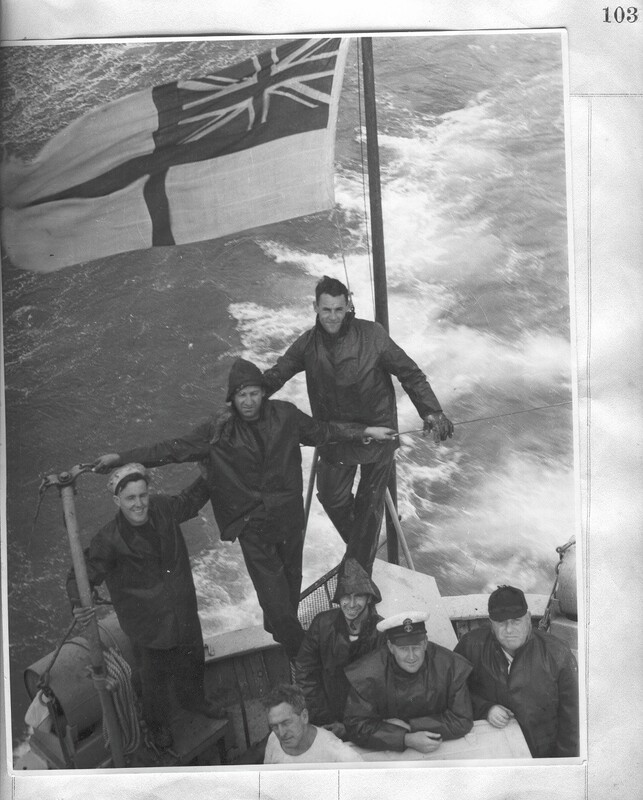 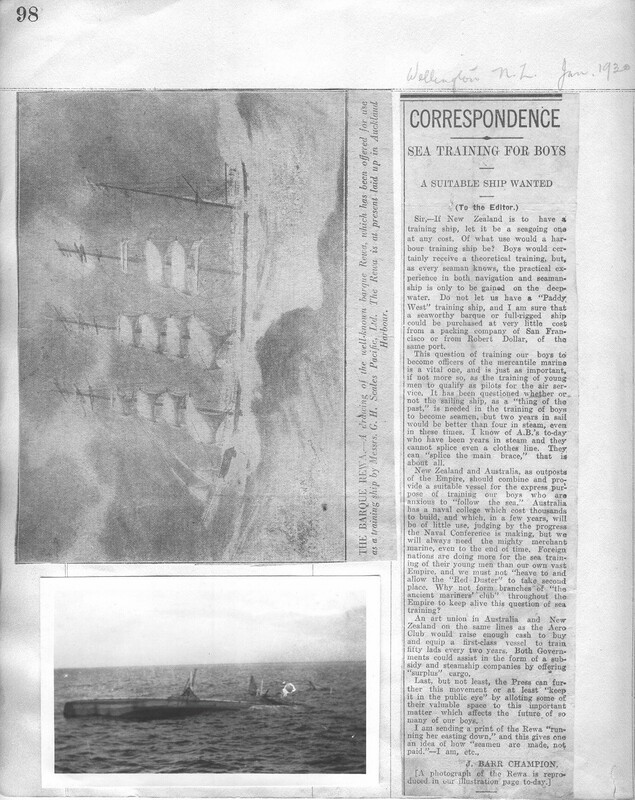 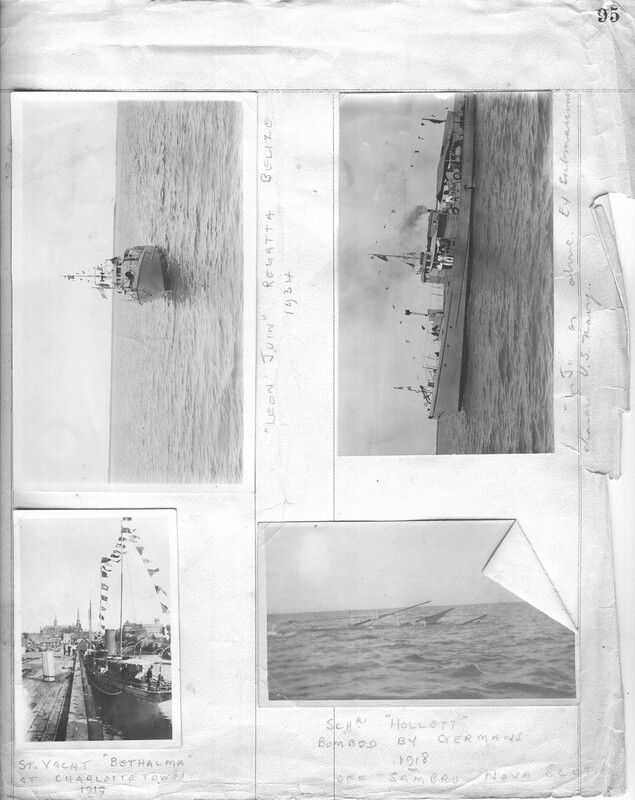 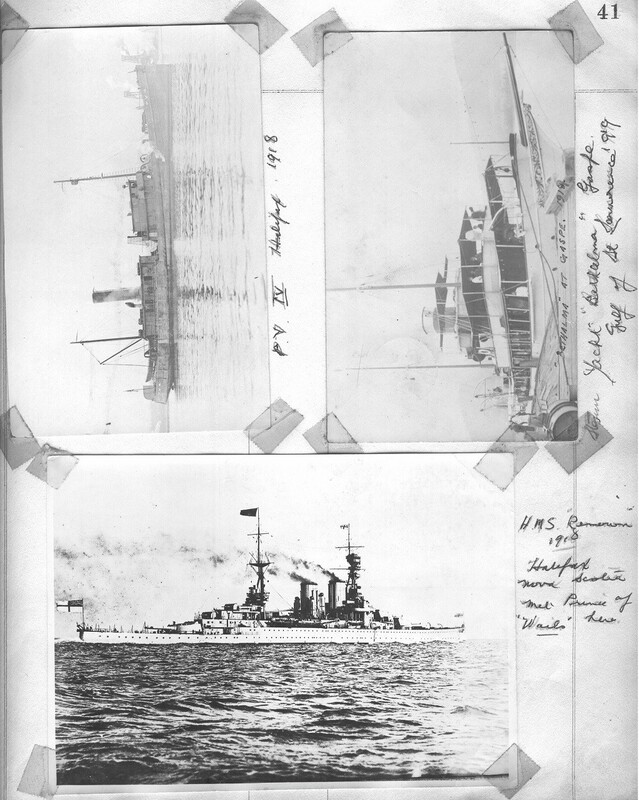 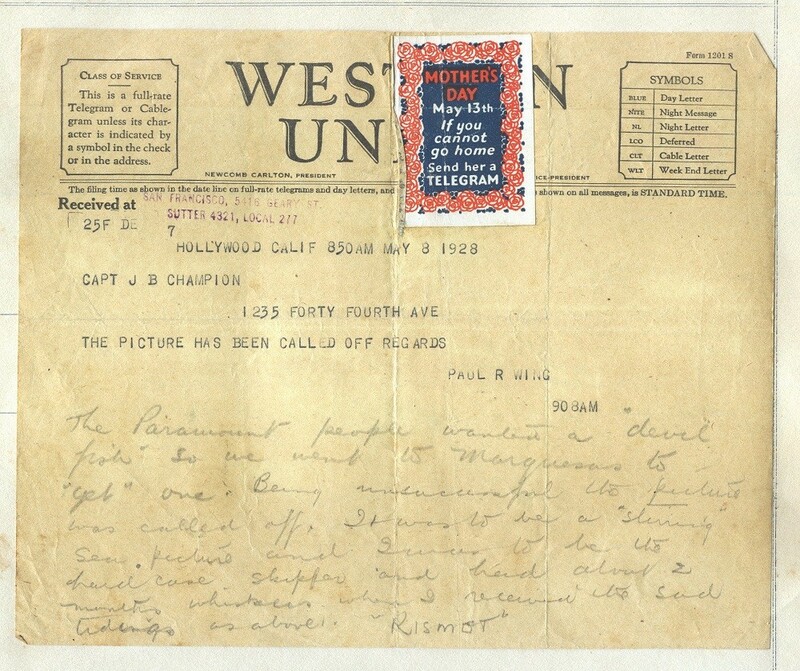 It includes photos of tall ships, news articles on voyages, photos of warships from WW 1 and WW 2 and a couple letters. 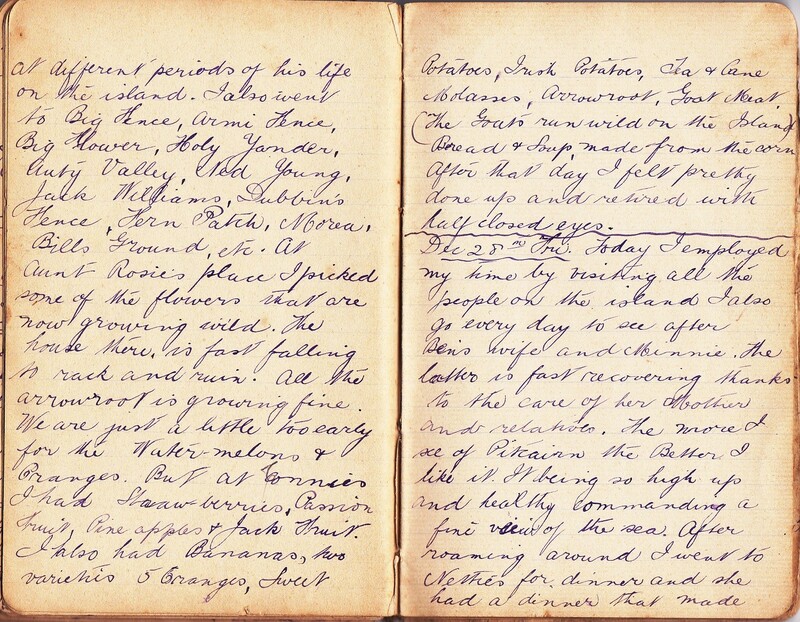 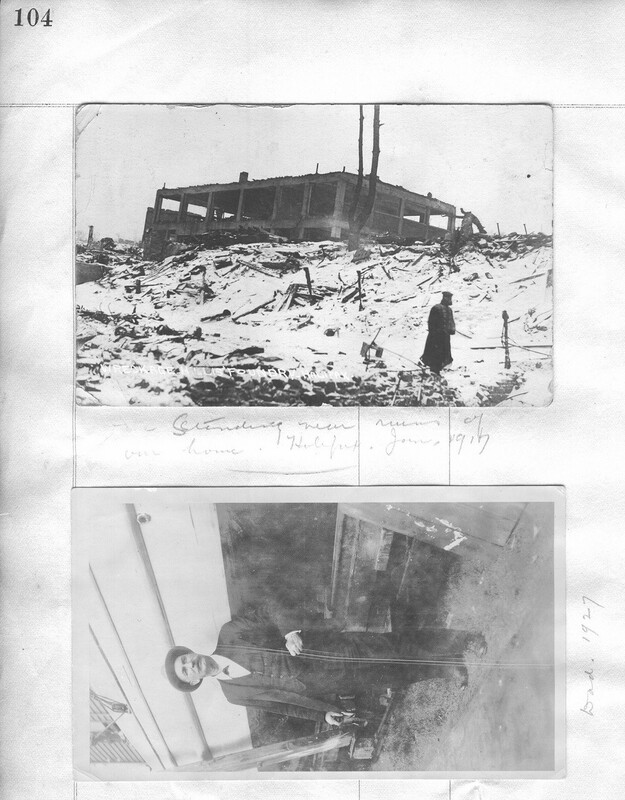 Many of the pages contain notes written by Joseph about the photos or his opinion on some events.